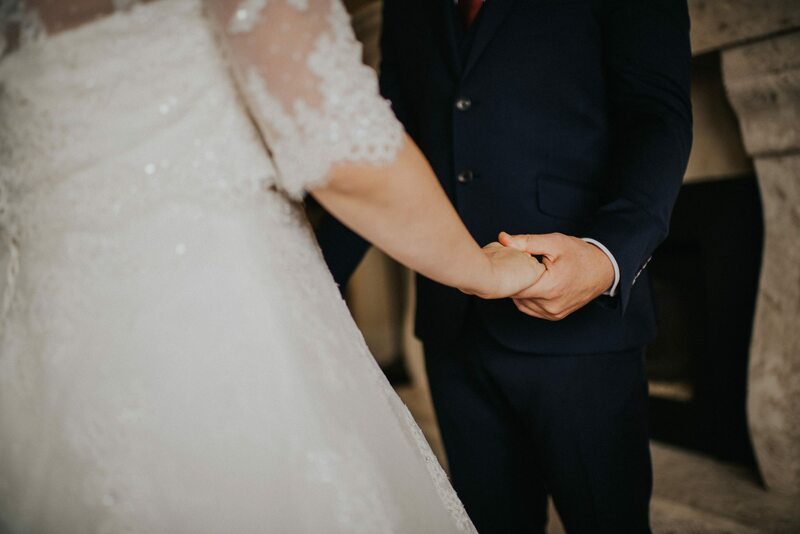 It’s definitely safe to say that I couldn’t have thought of a better way to start off my 2019. 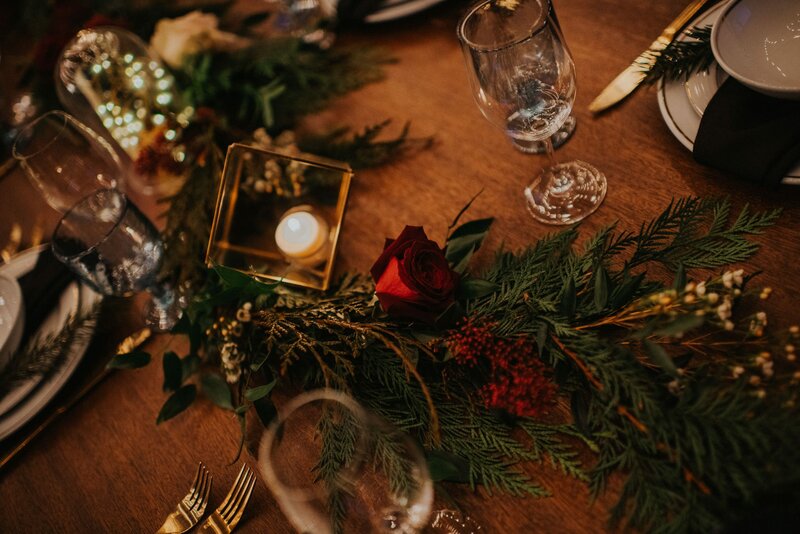 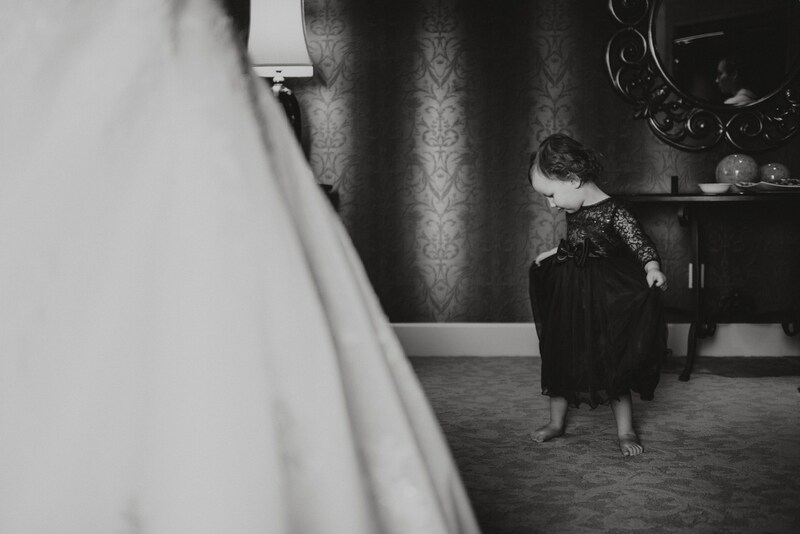 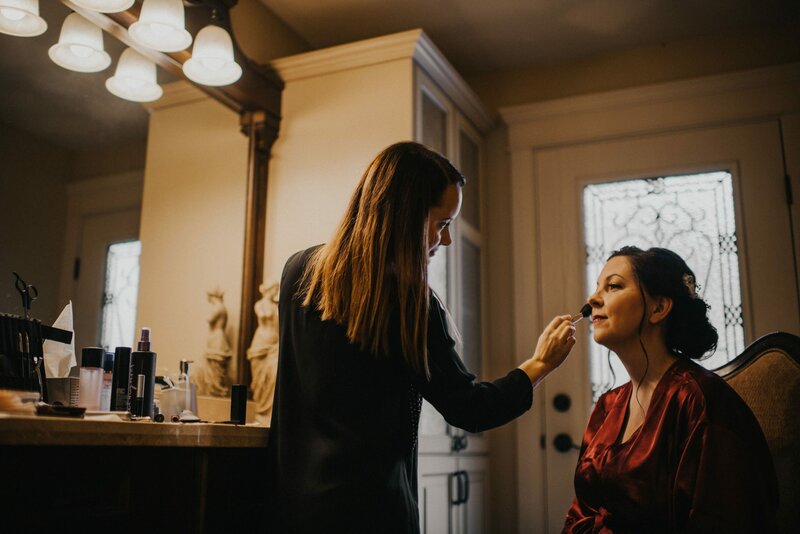 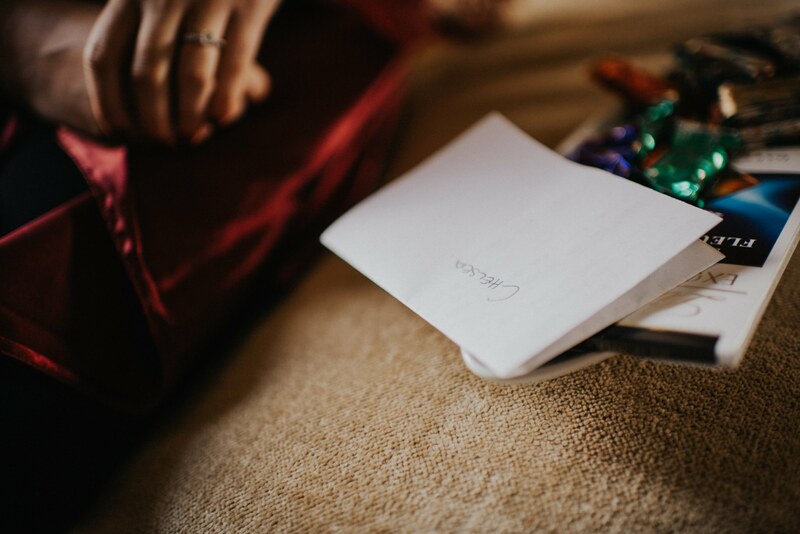 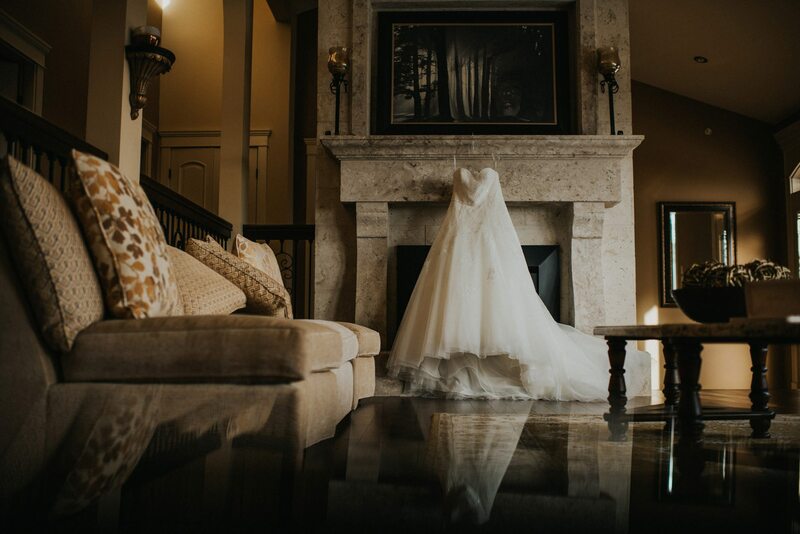 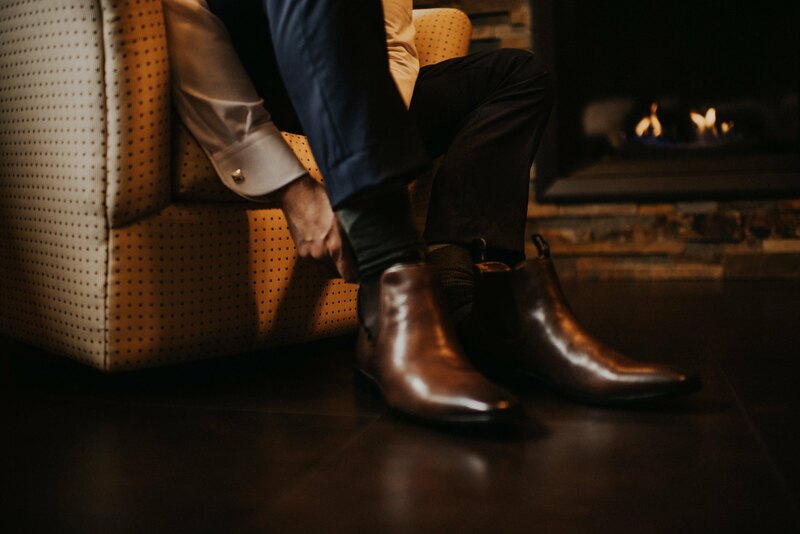 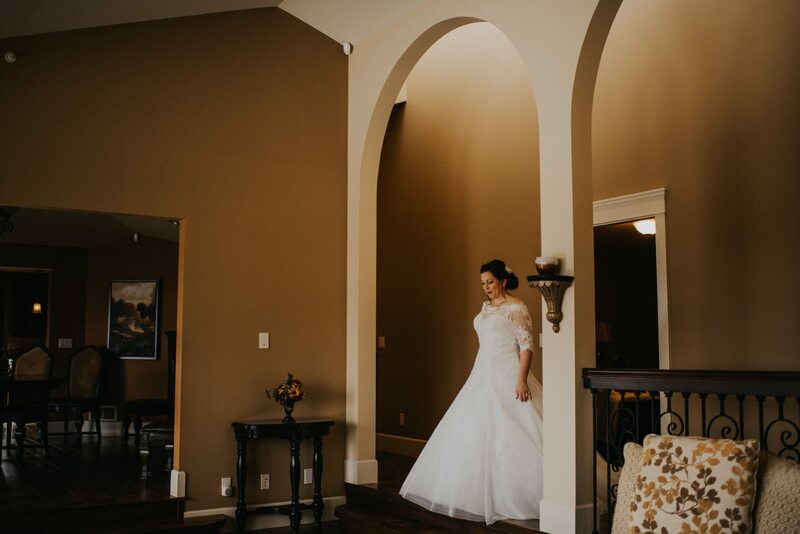 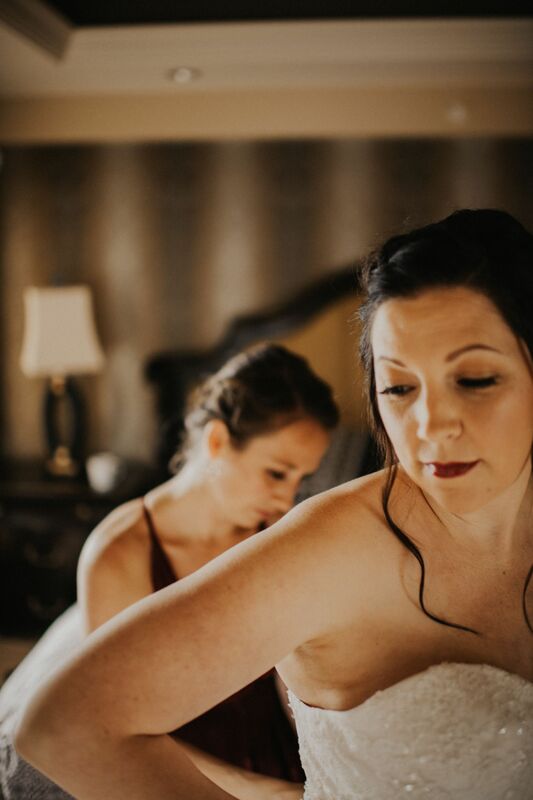 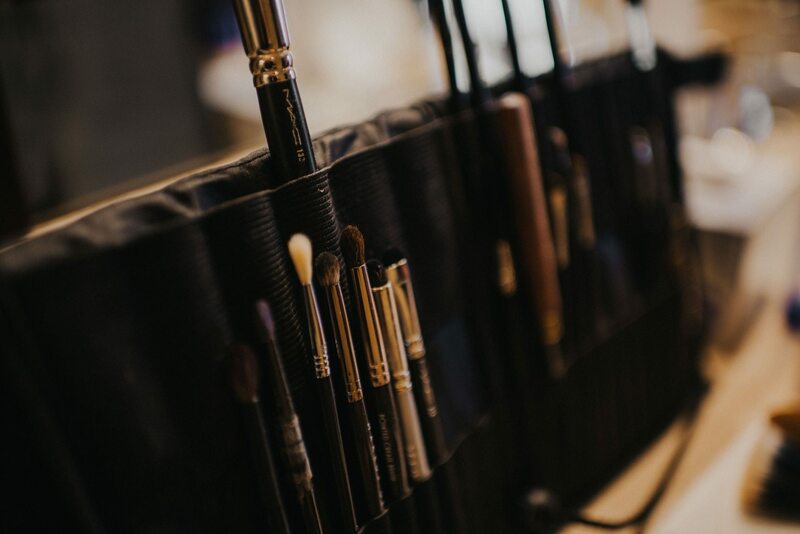 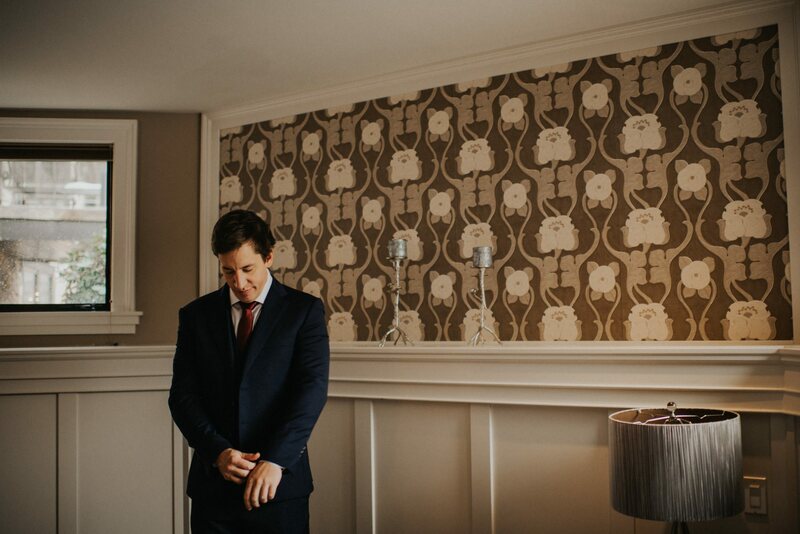 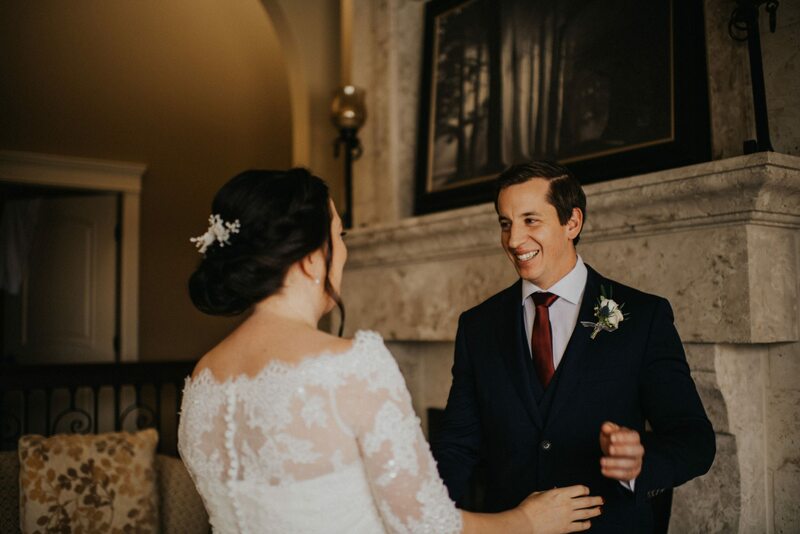 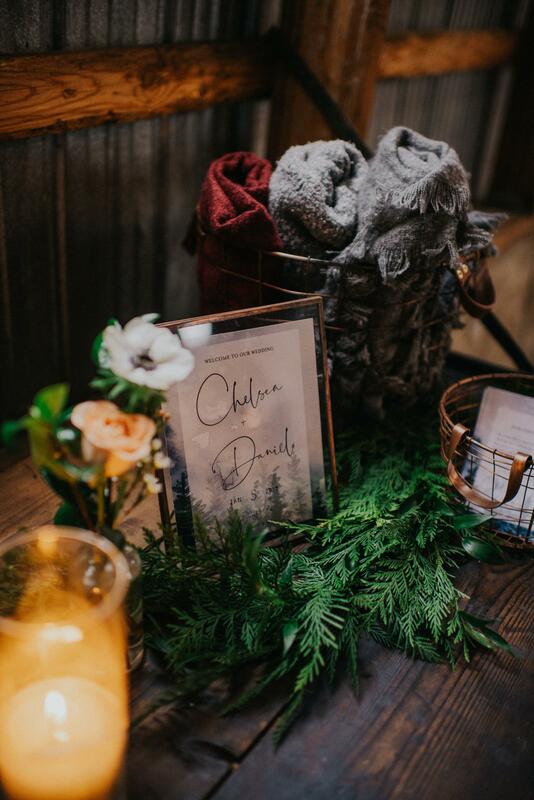 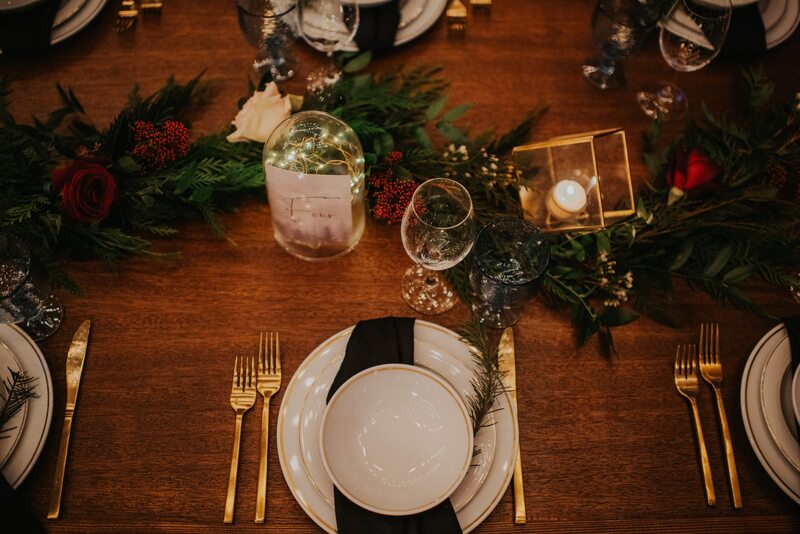 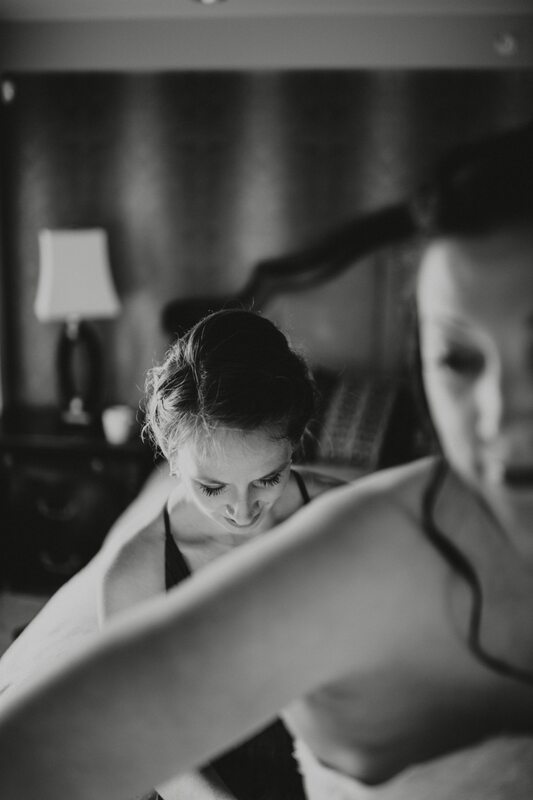 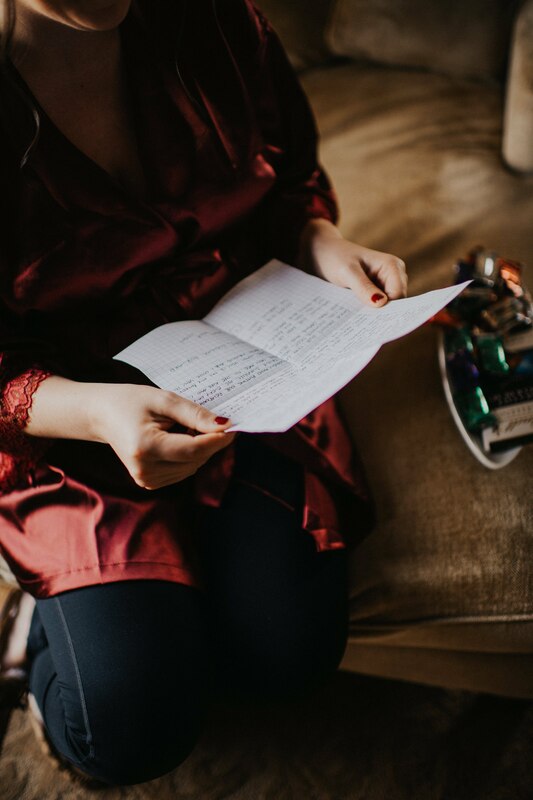 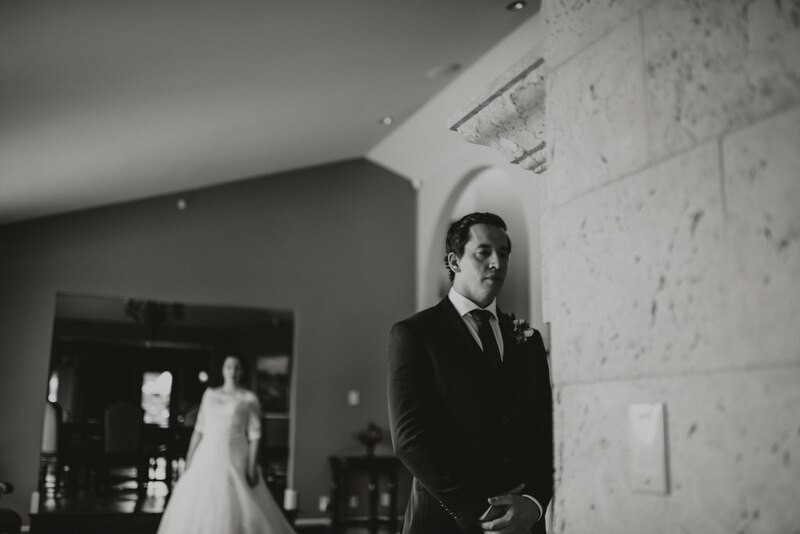 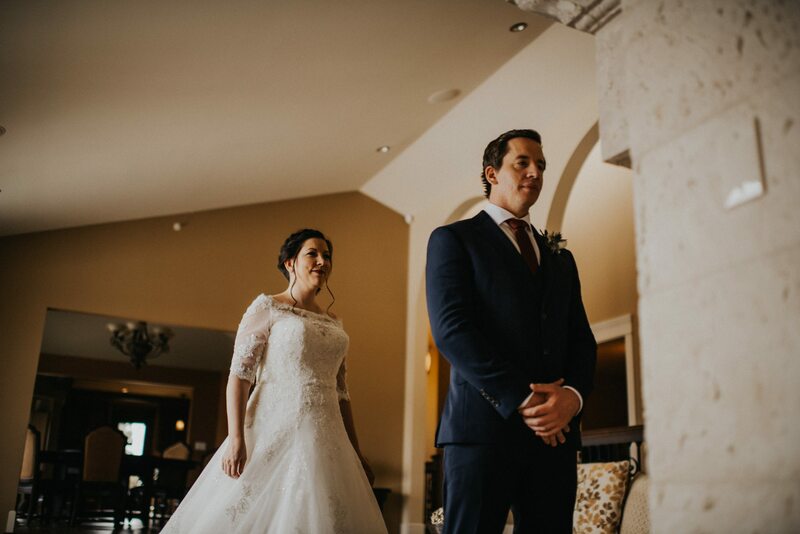 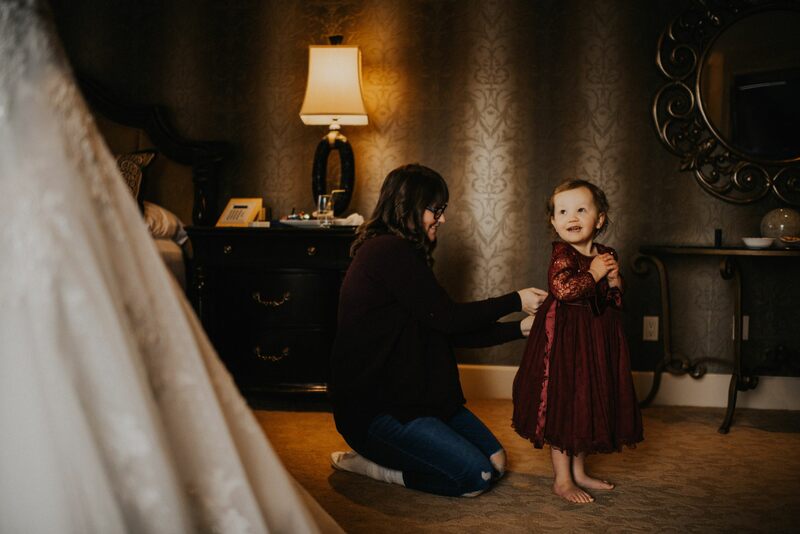 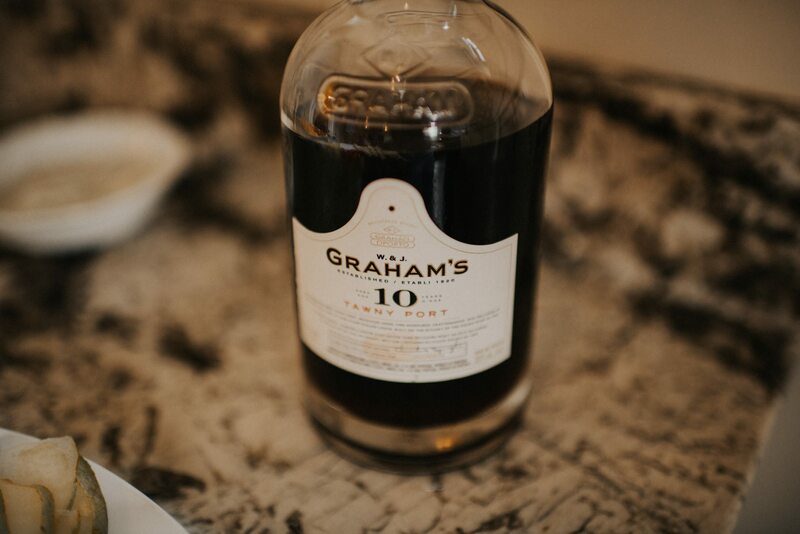 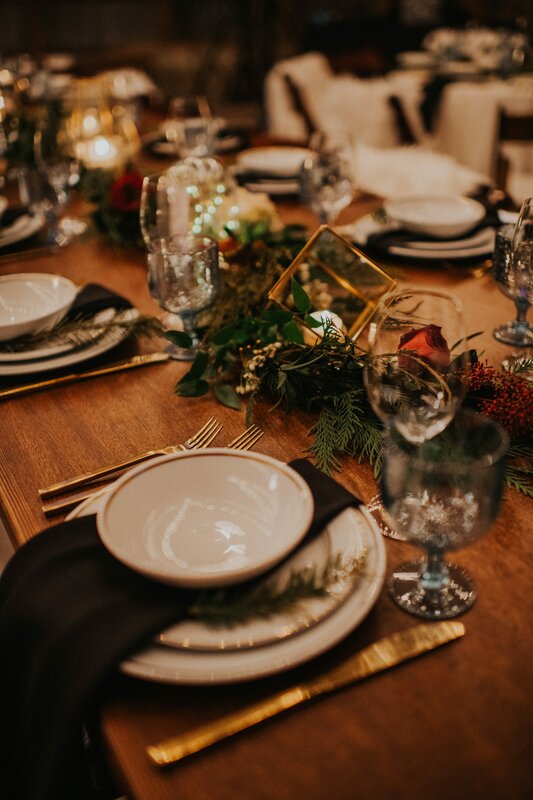 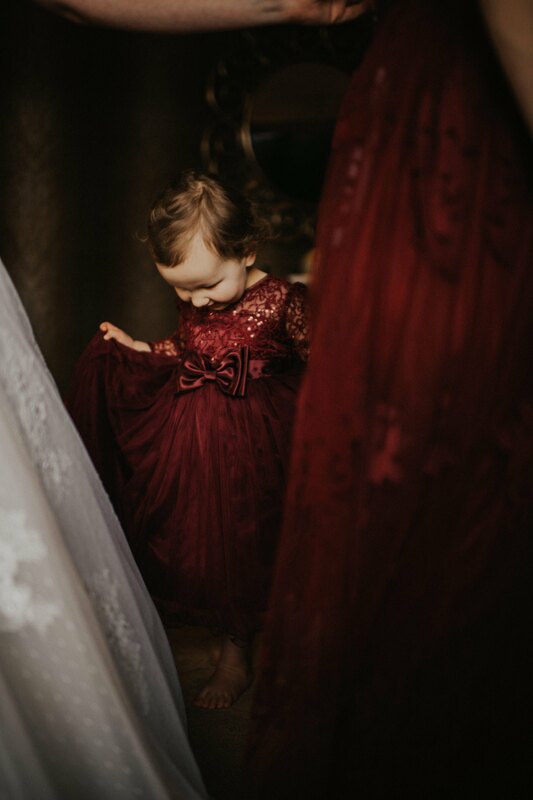 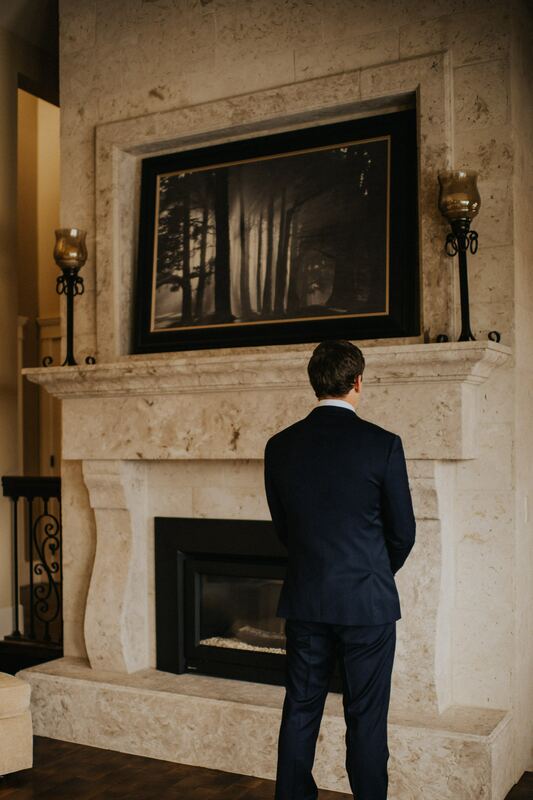 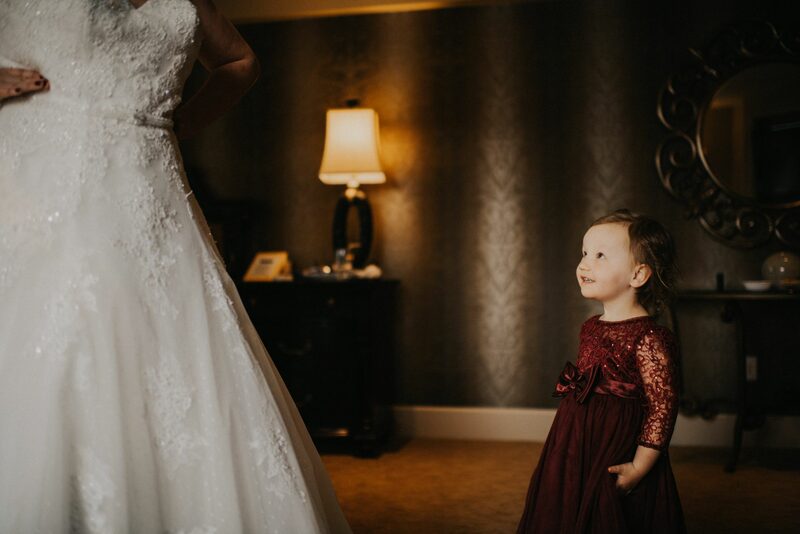 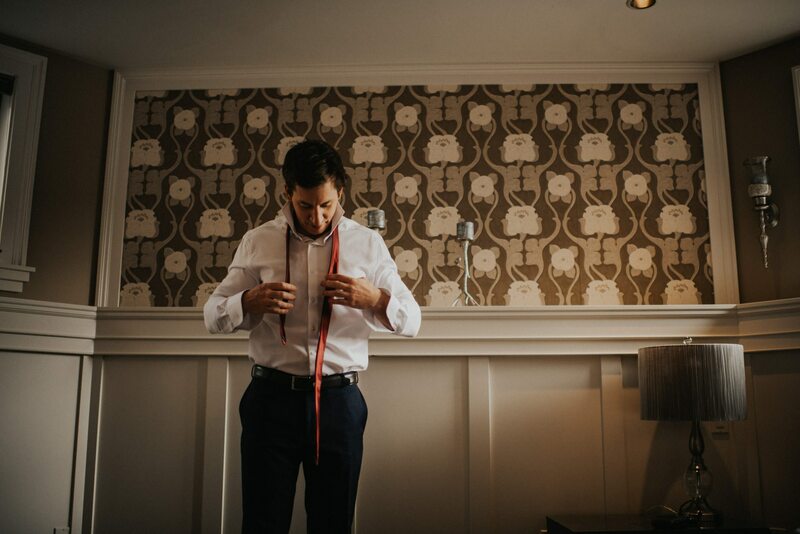 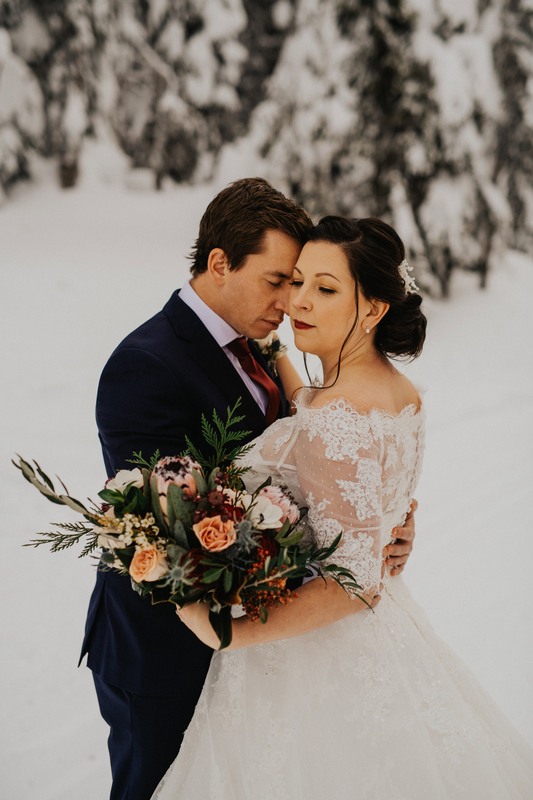 Capturing this Okanagan Winter Wedding at Durali Villa made for the most memorable first wedding of the year. 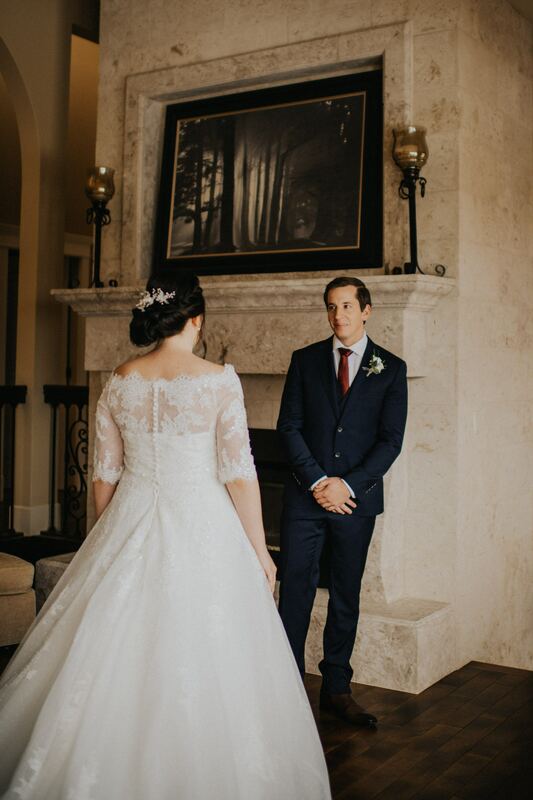 Chelsea and Daniel share such a radiant true love that filled this whole day with moments and frames that I’ll never forget. 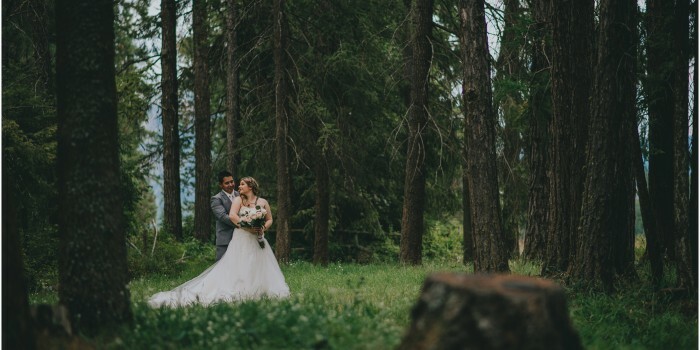 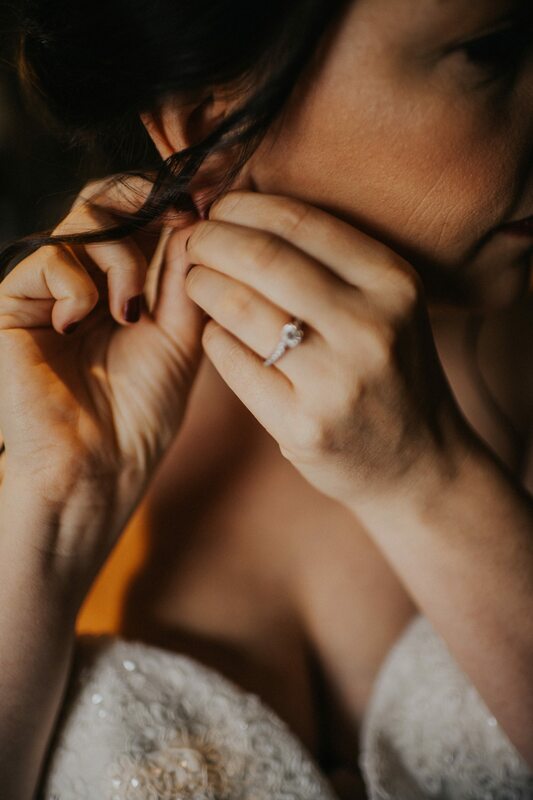 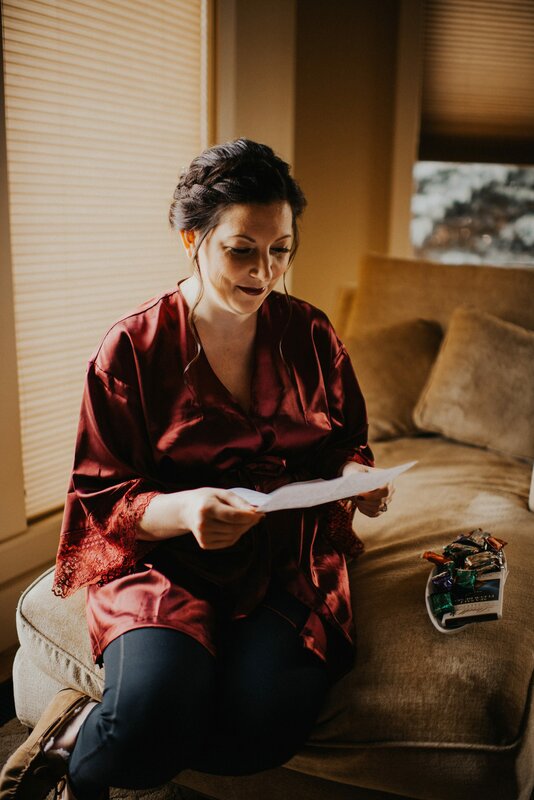 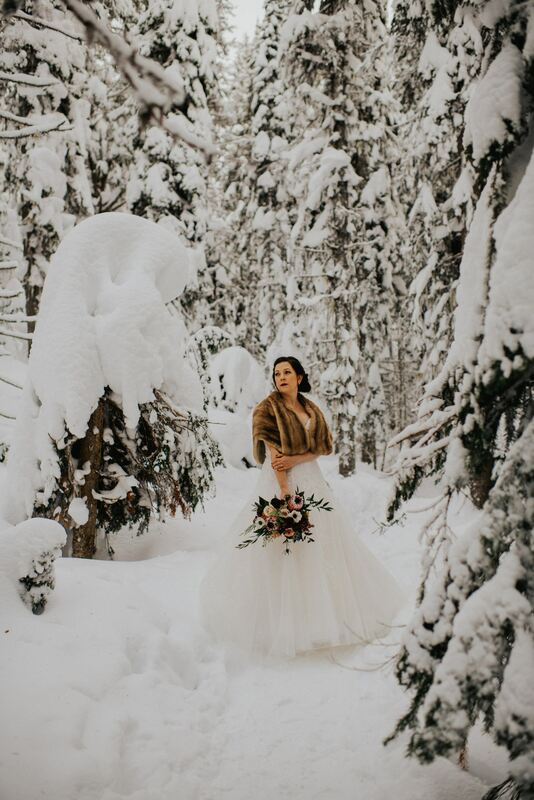 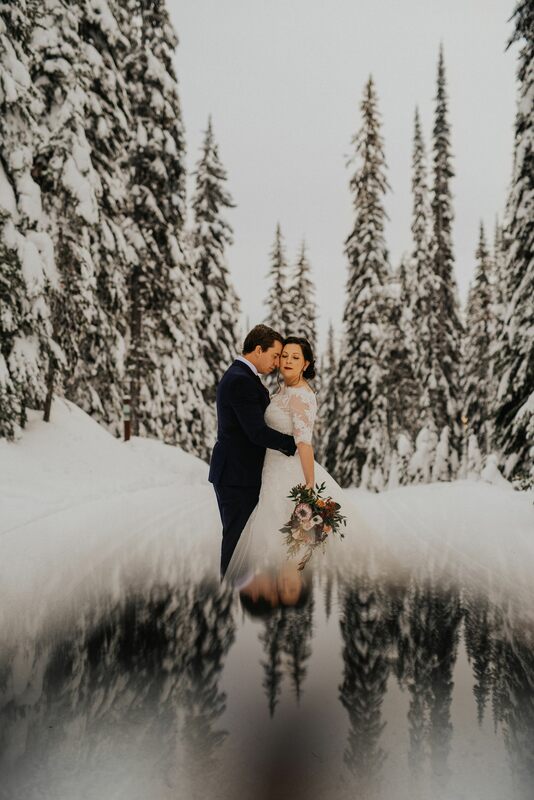 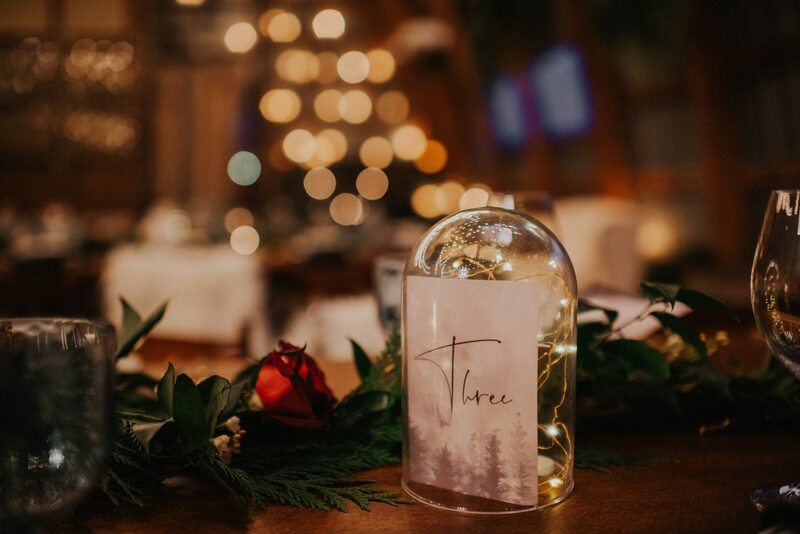 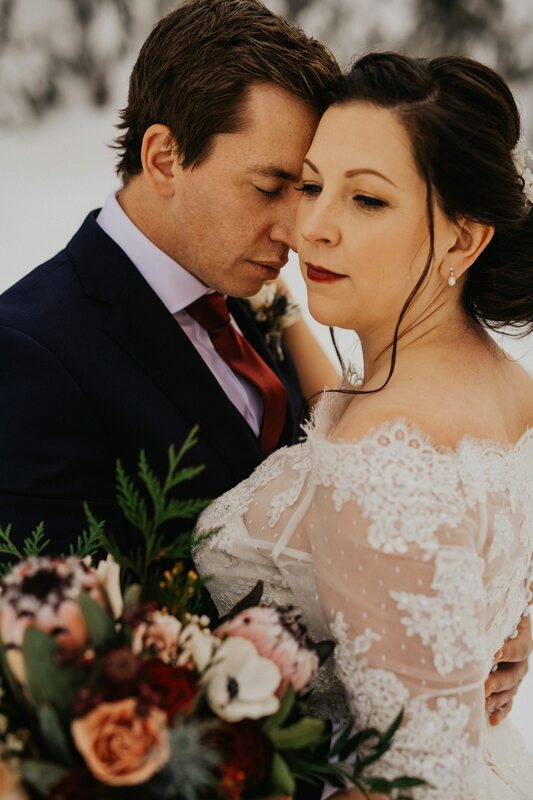 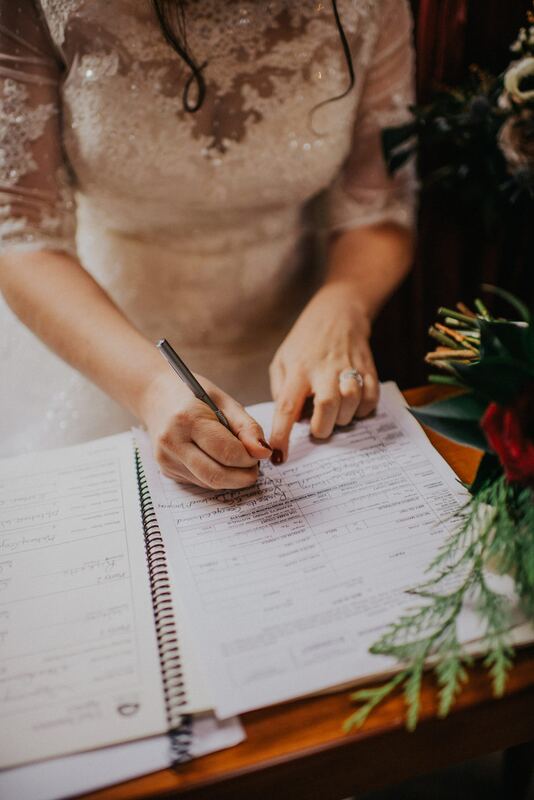 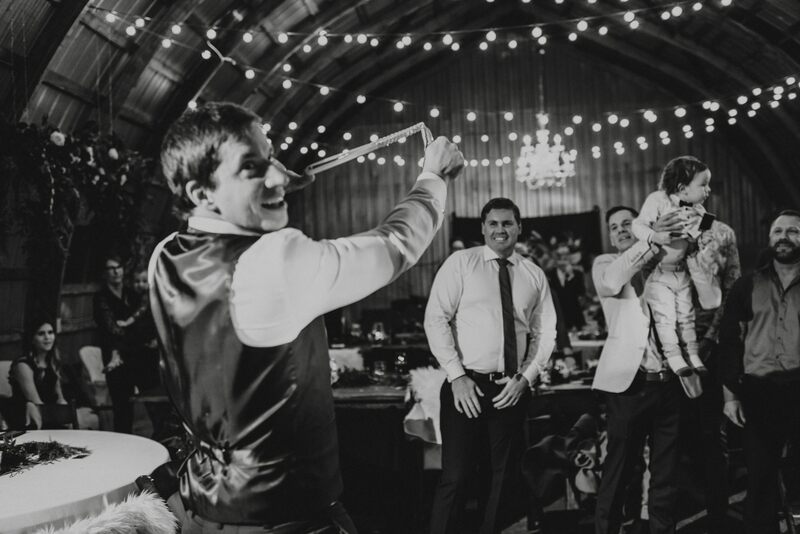 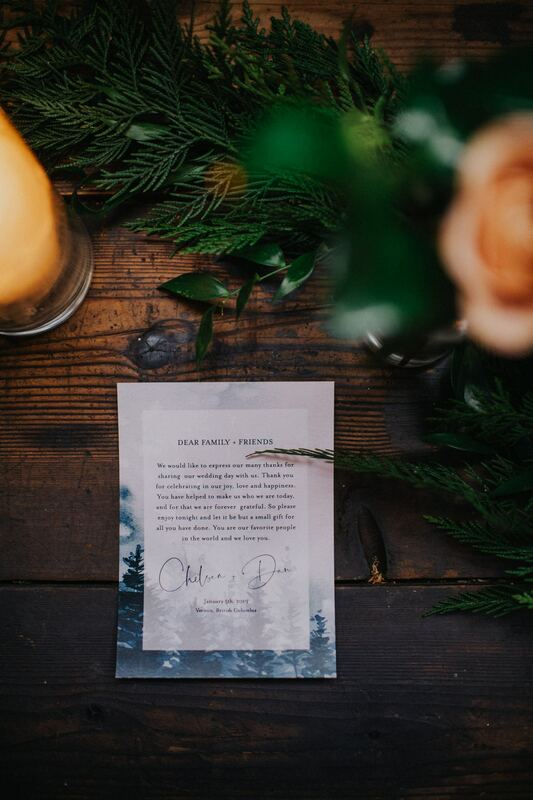 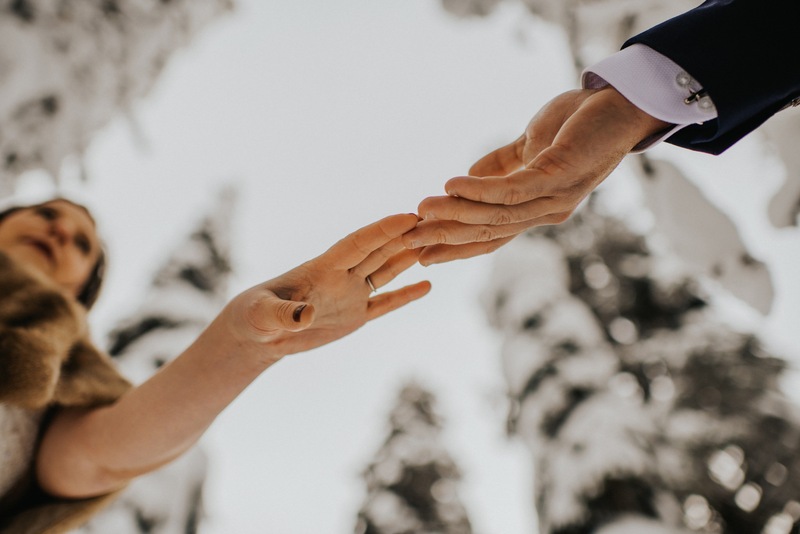 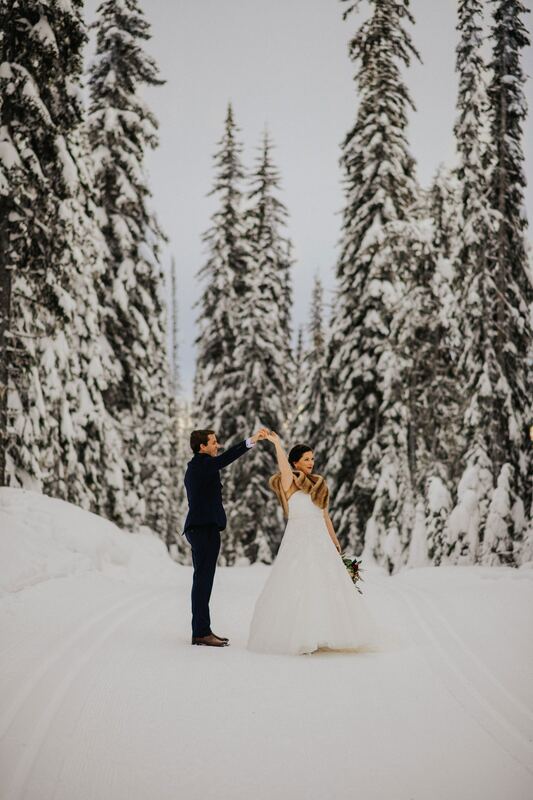 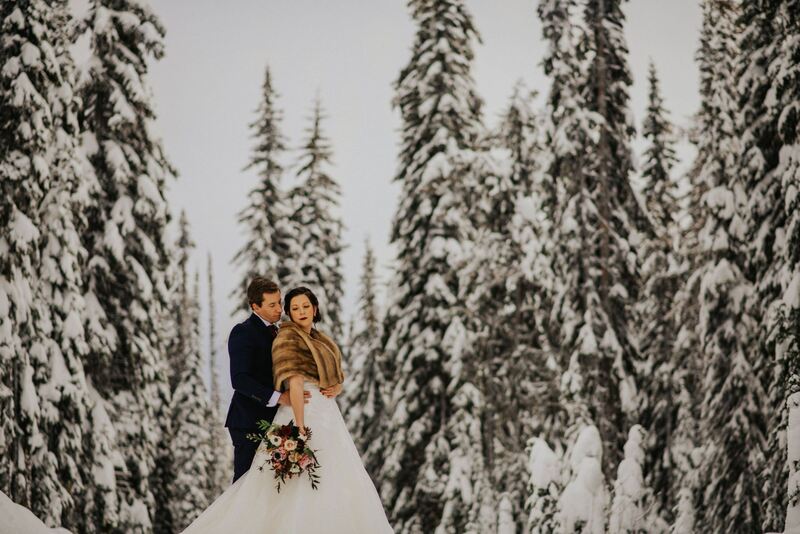 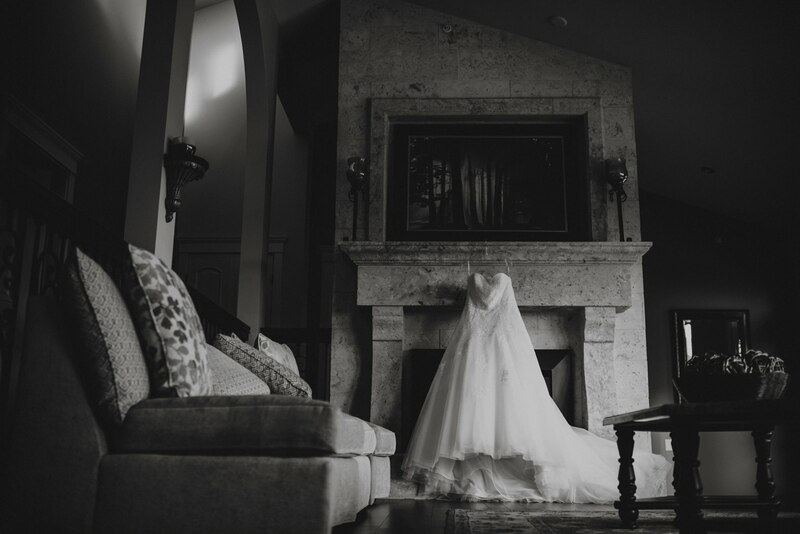 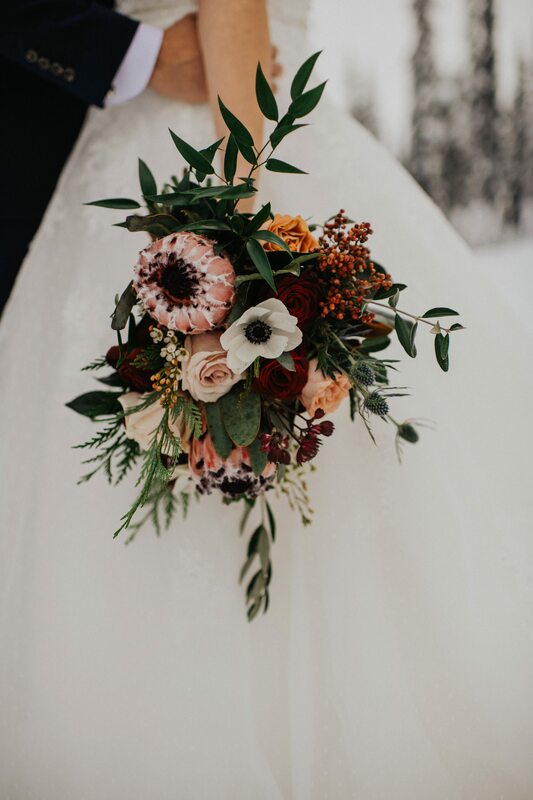 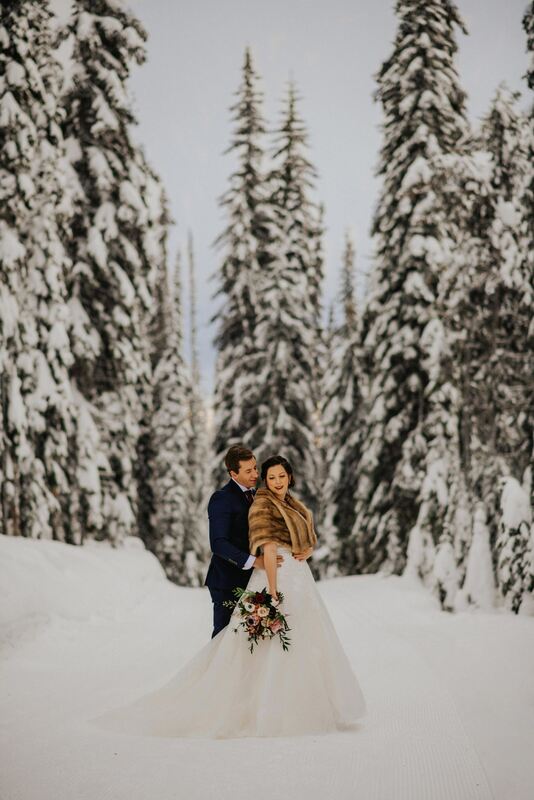 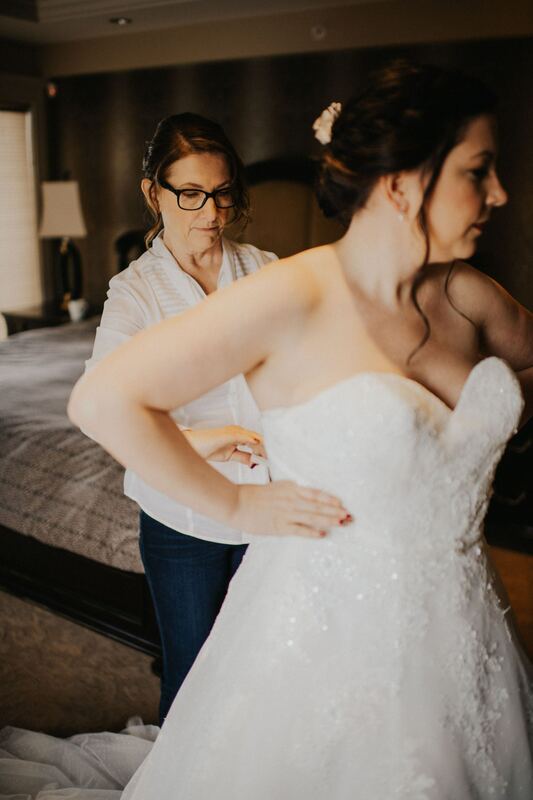 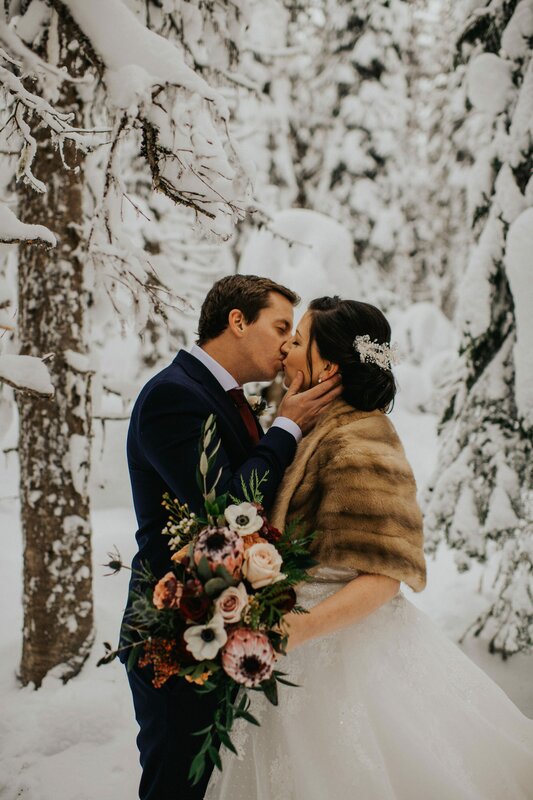 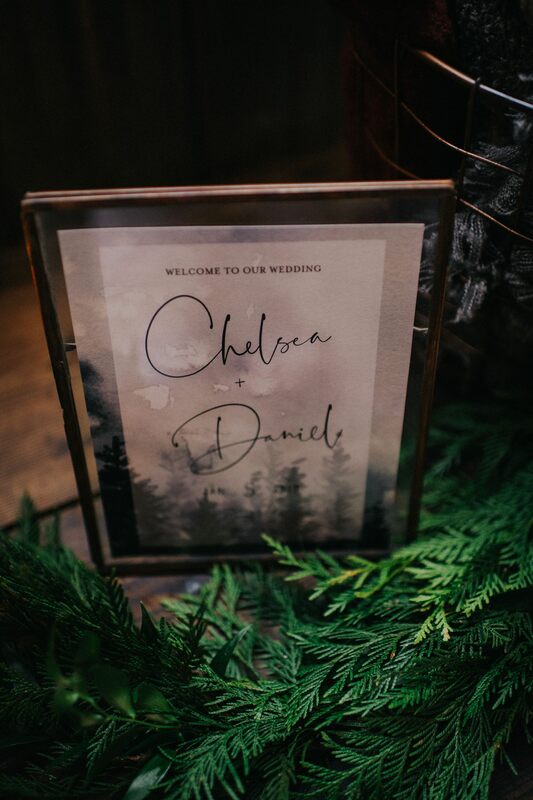 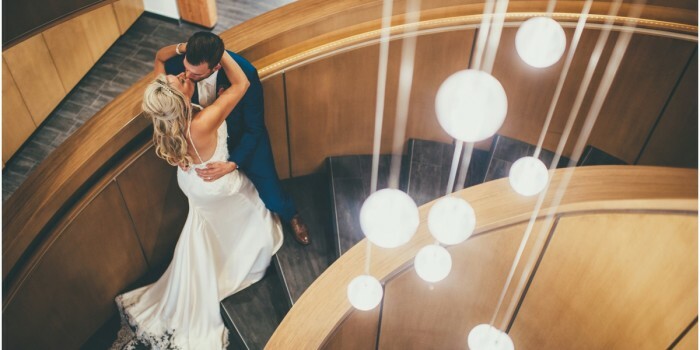 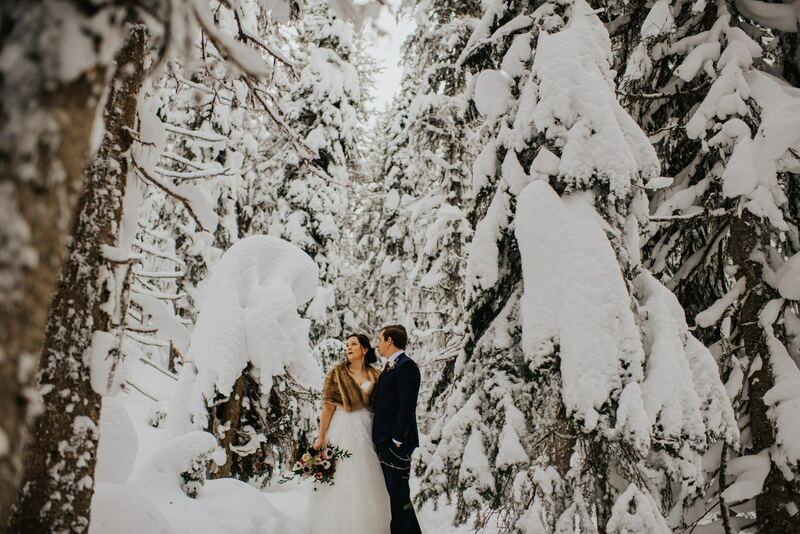 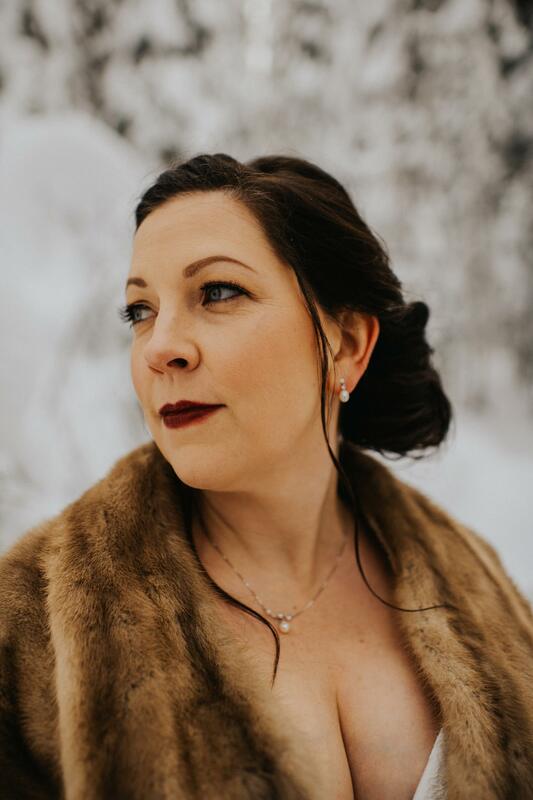 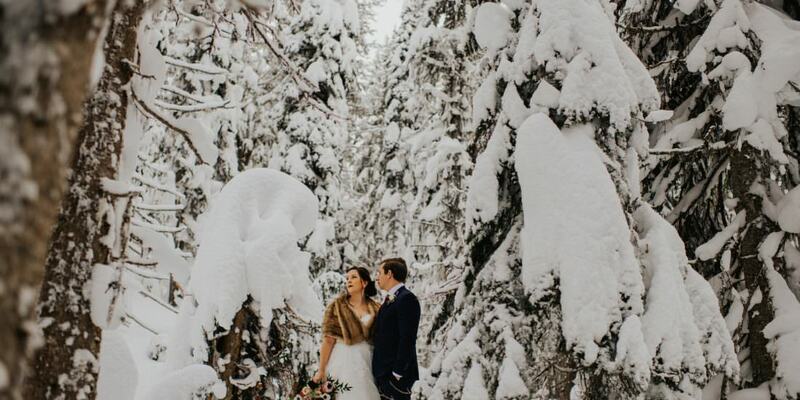 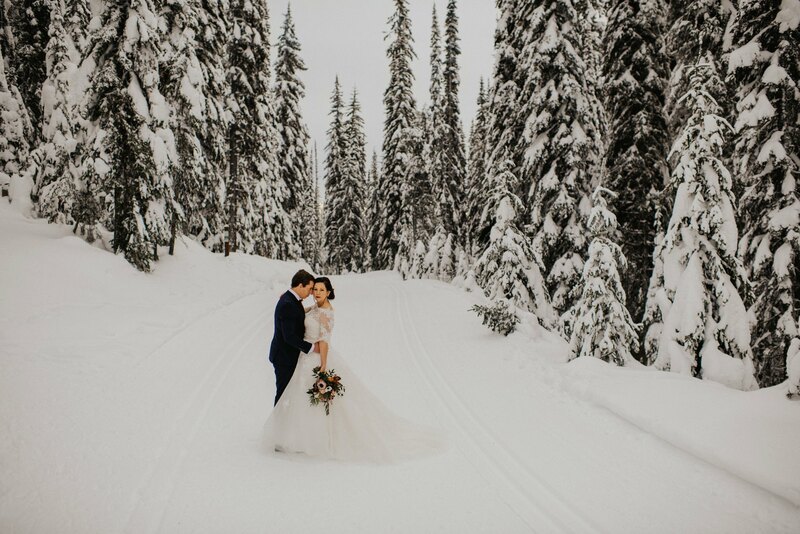 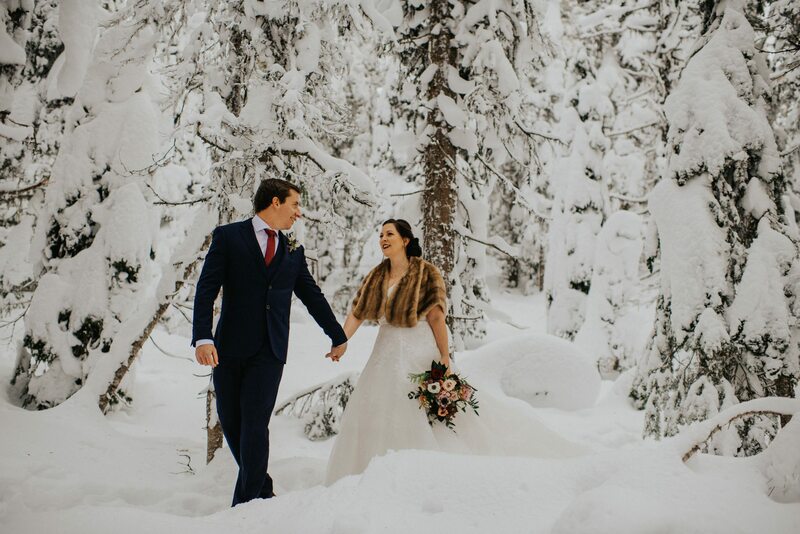 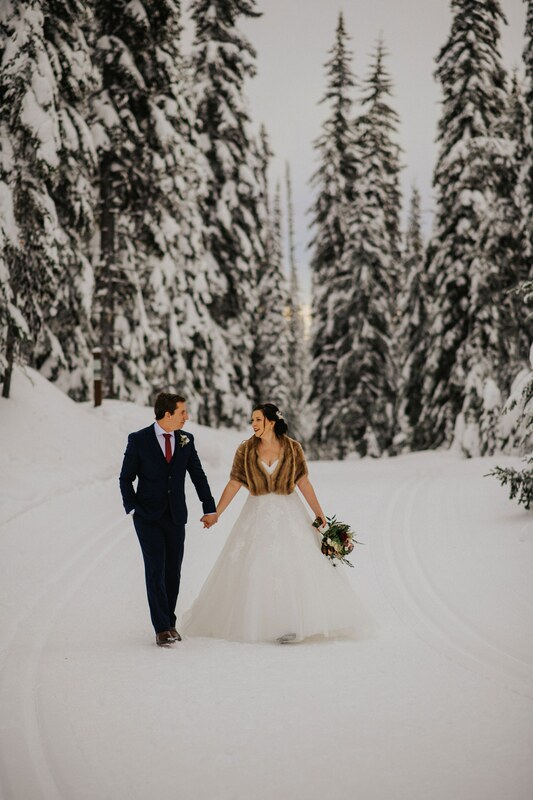 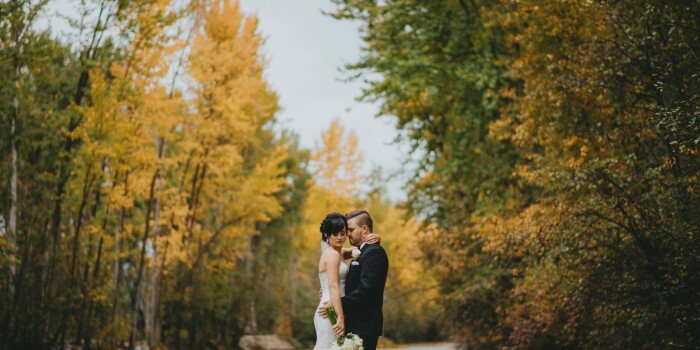 They adventured through the snowy trees on Silverstar Mountain after their first look before saying I do at Durali Villa in one of the most authentically decorated ceremonies that I have ever been a part of. 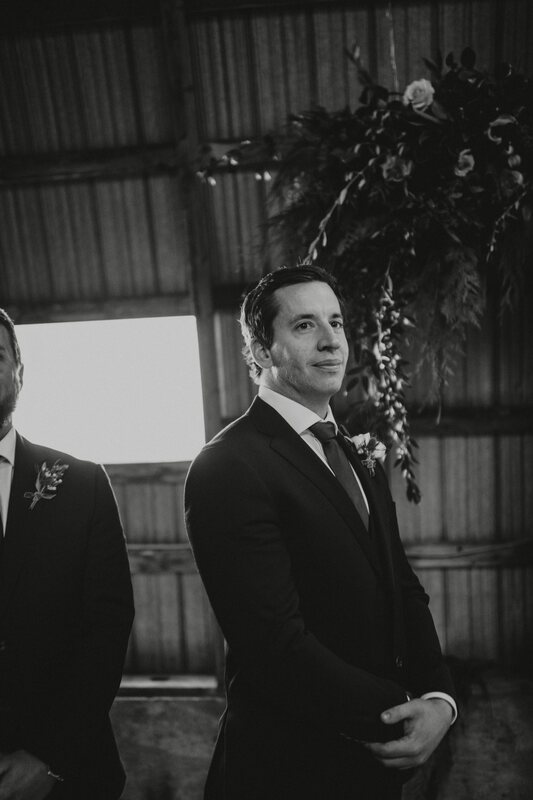 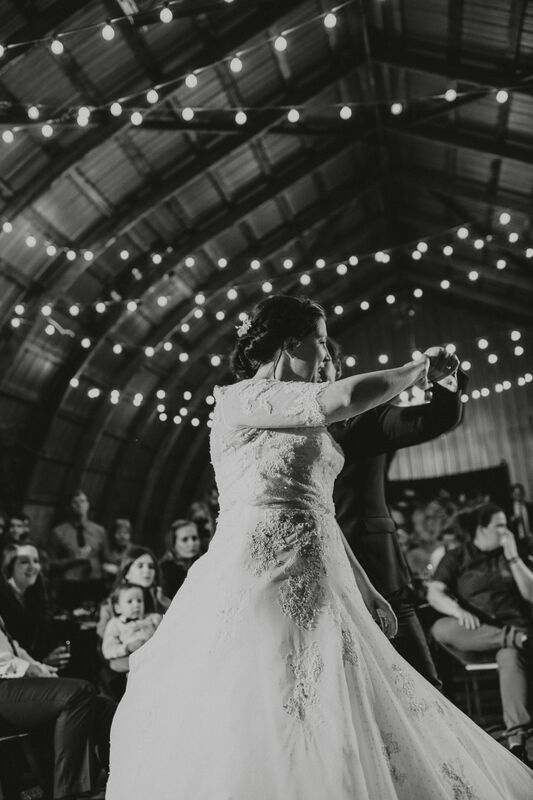 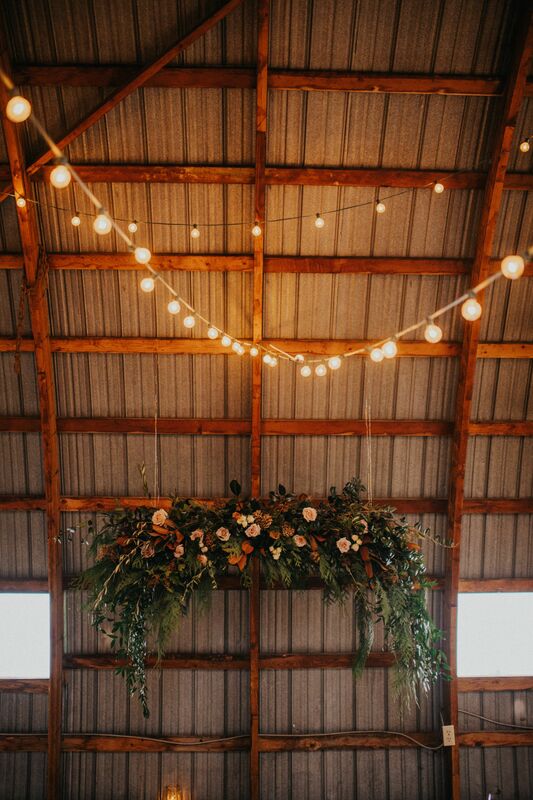 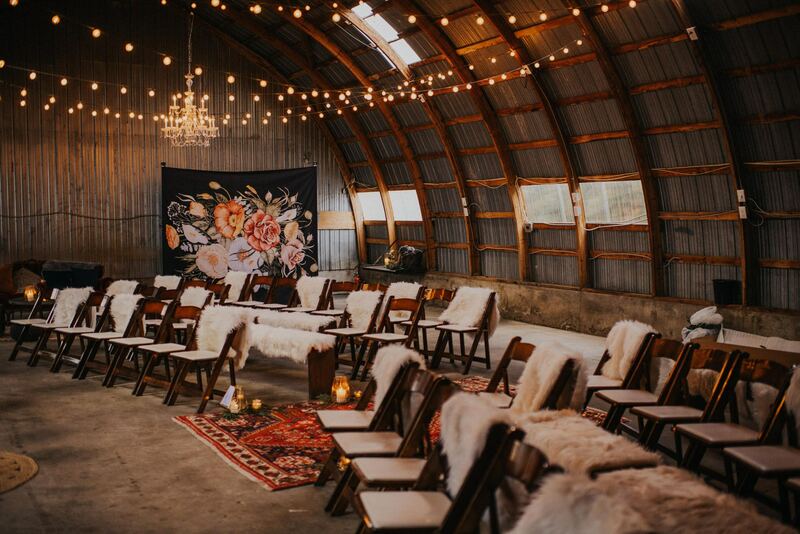 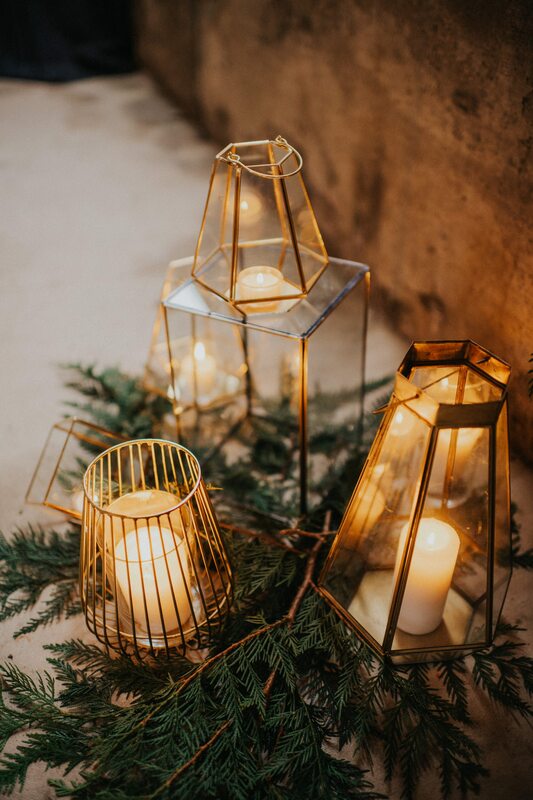 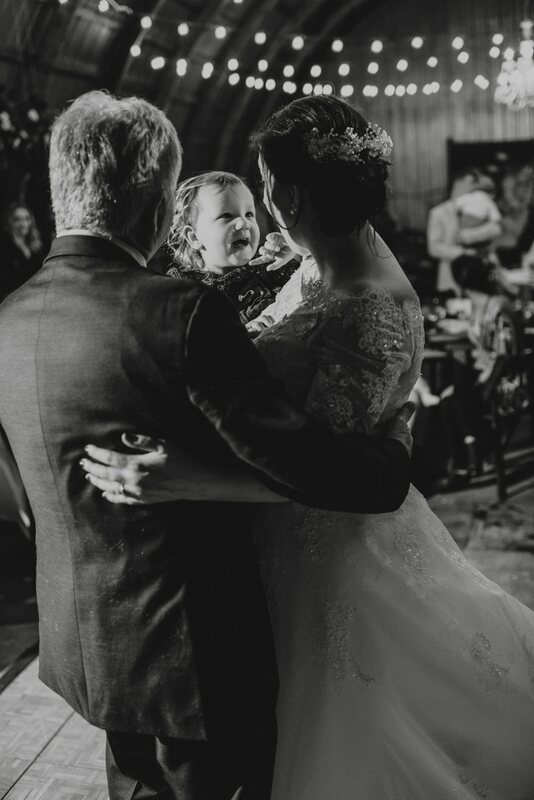 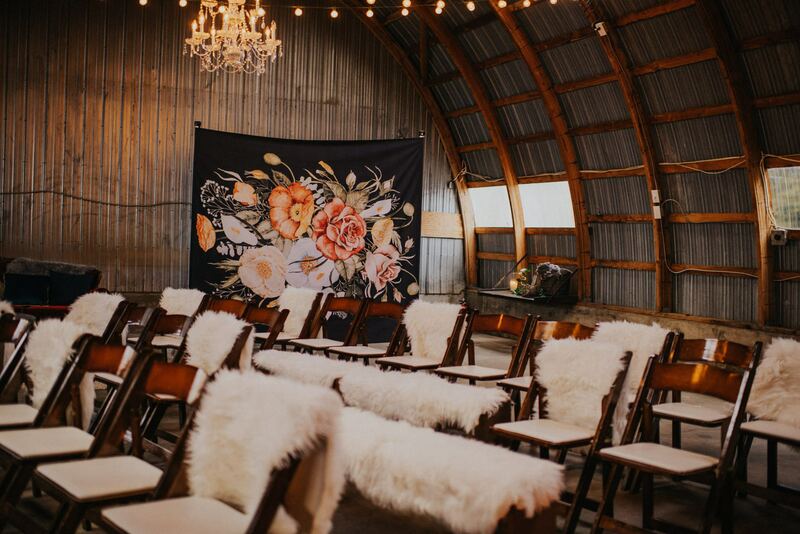 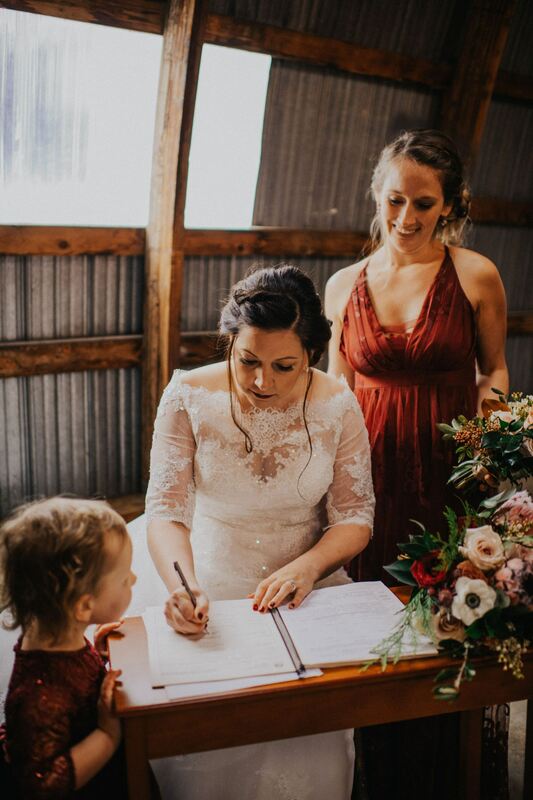 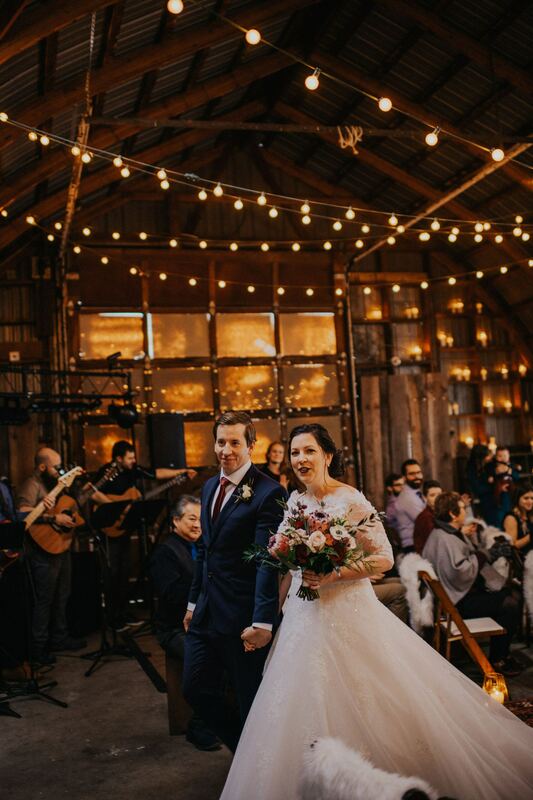 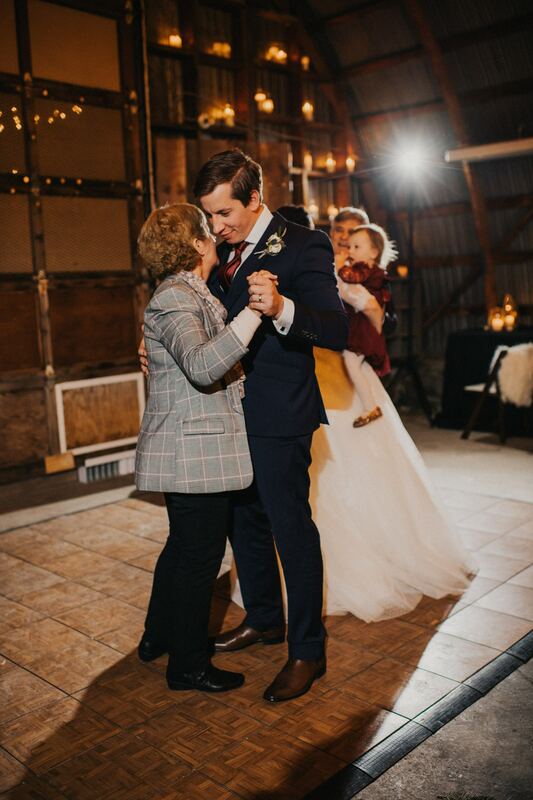 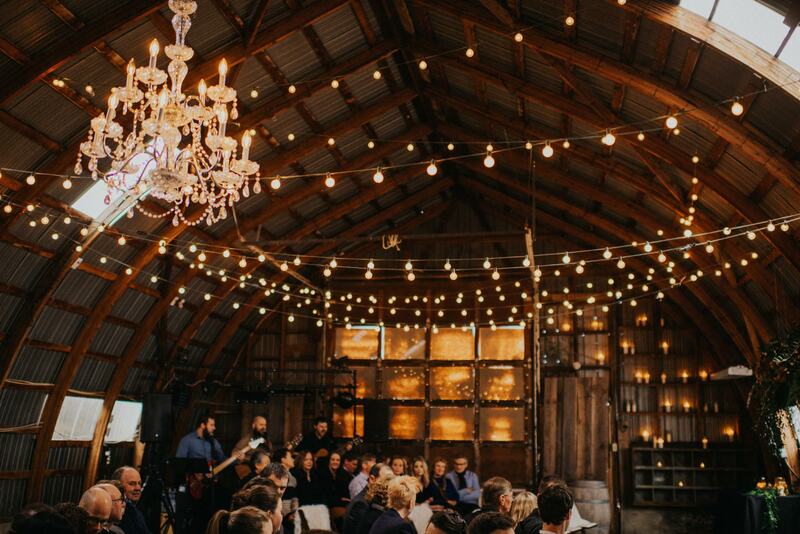 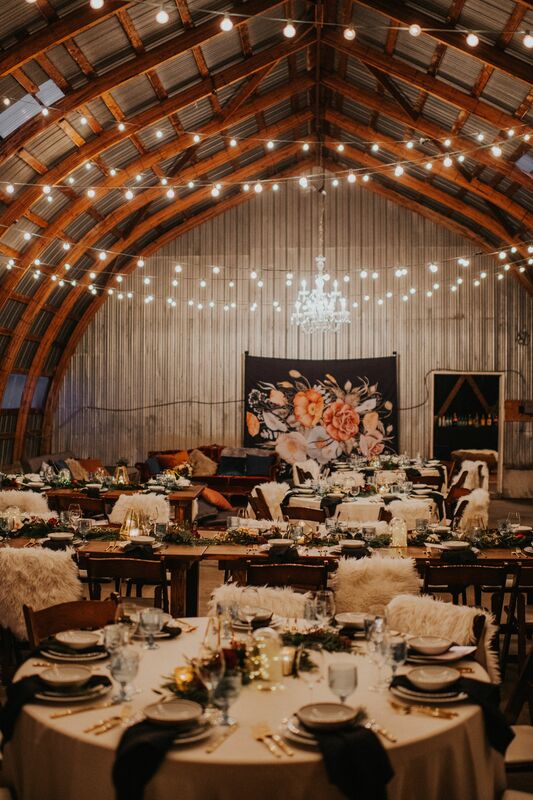 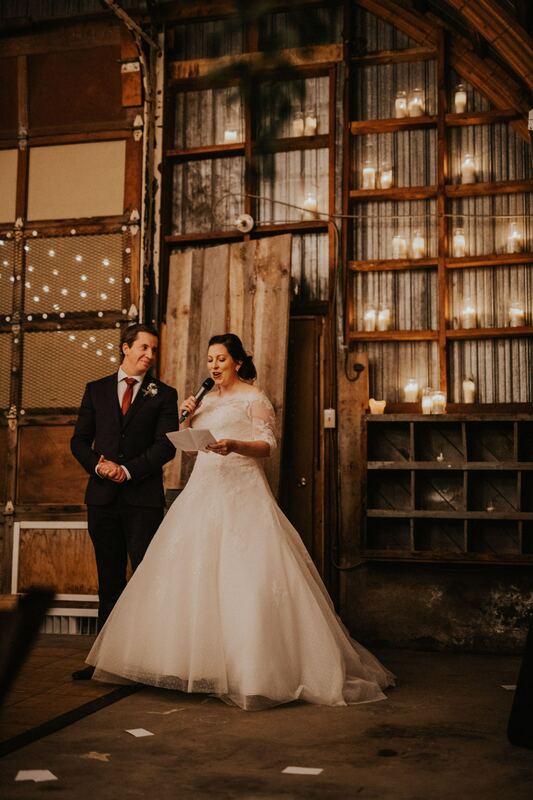 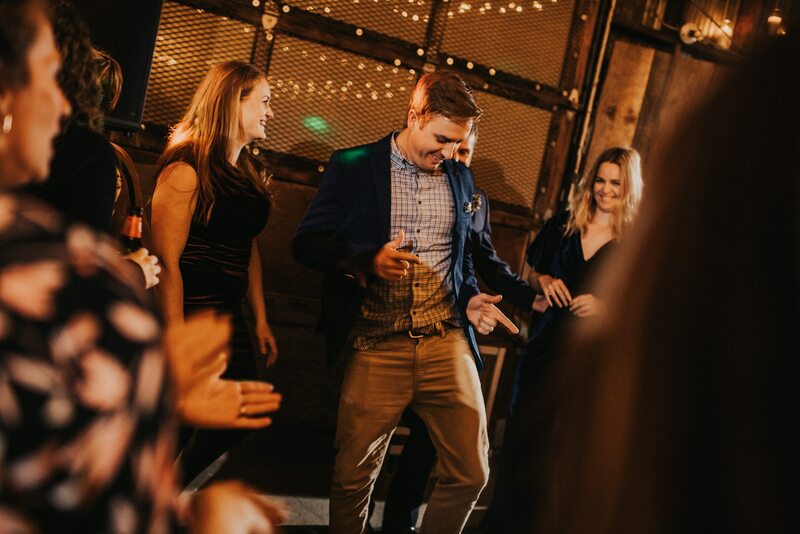 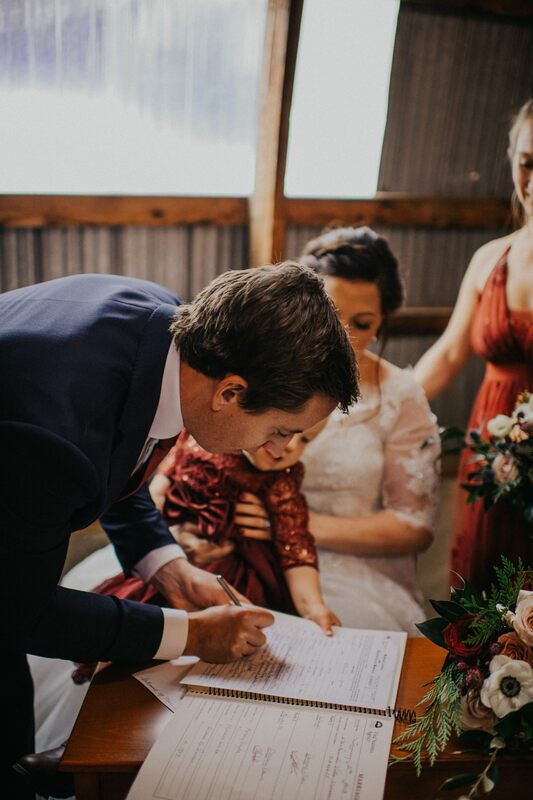 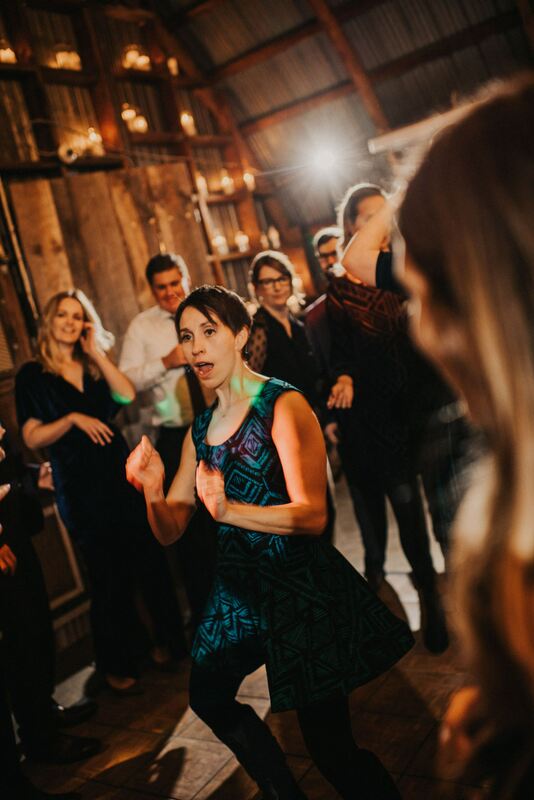 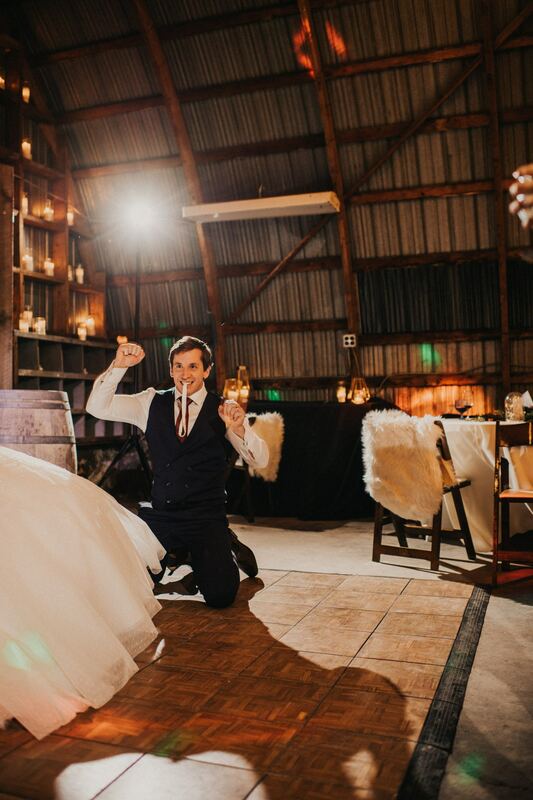 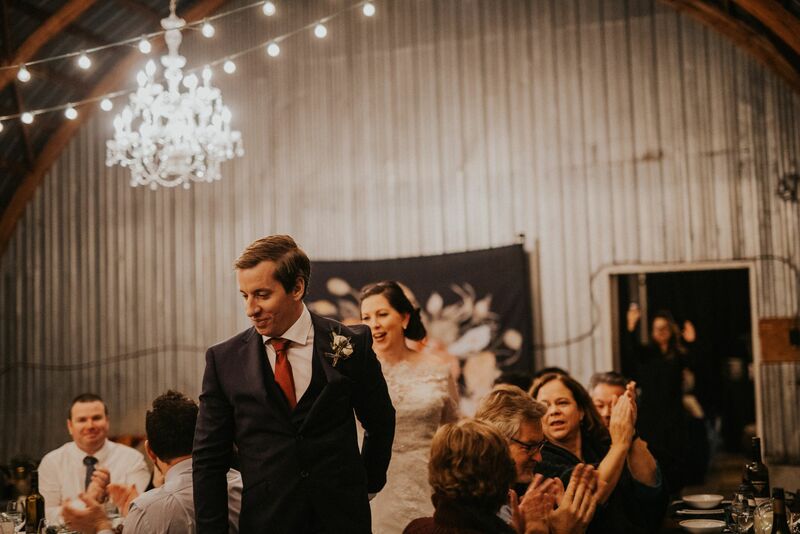 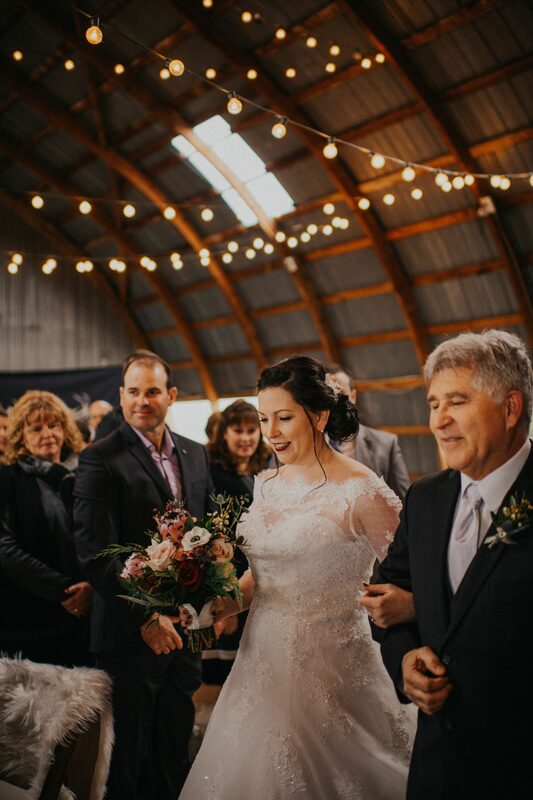 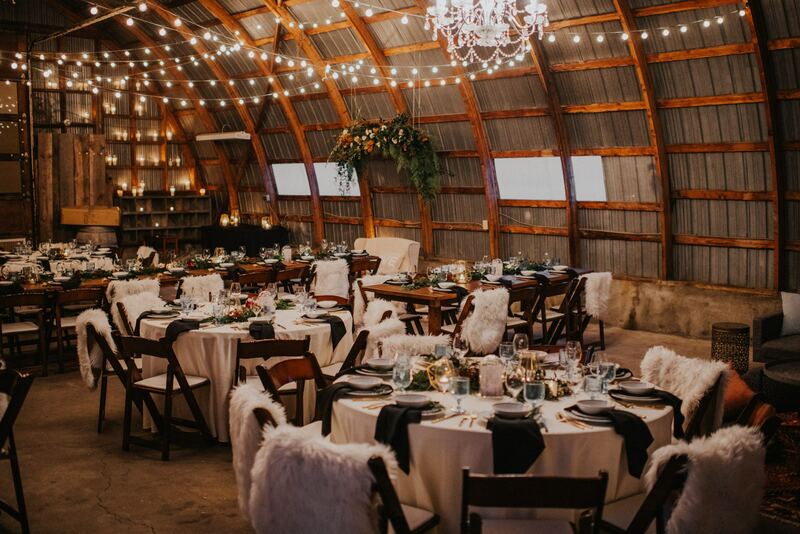 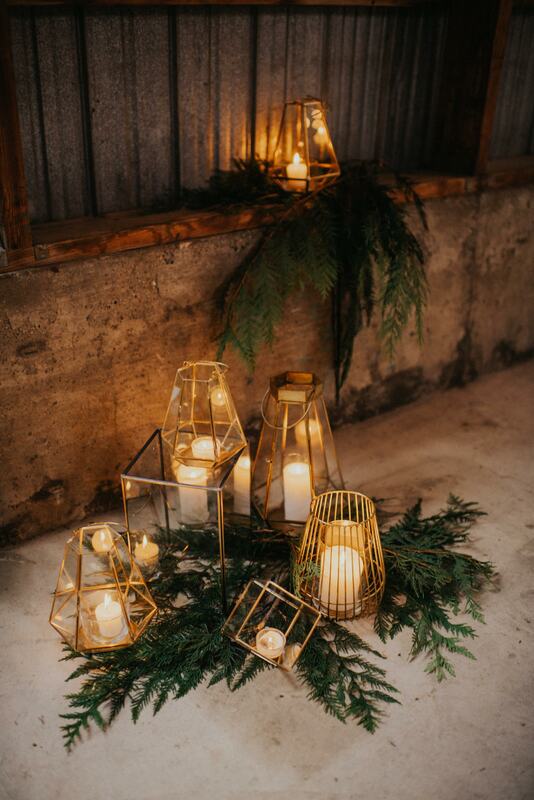 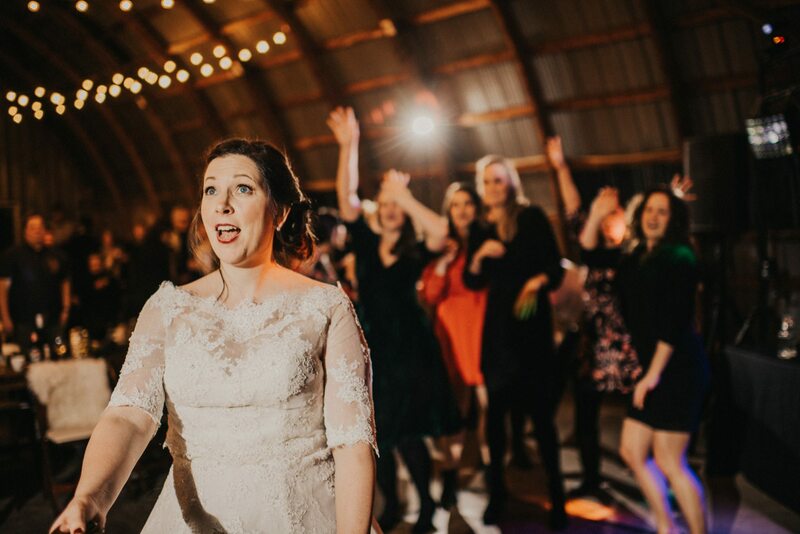 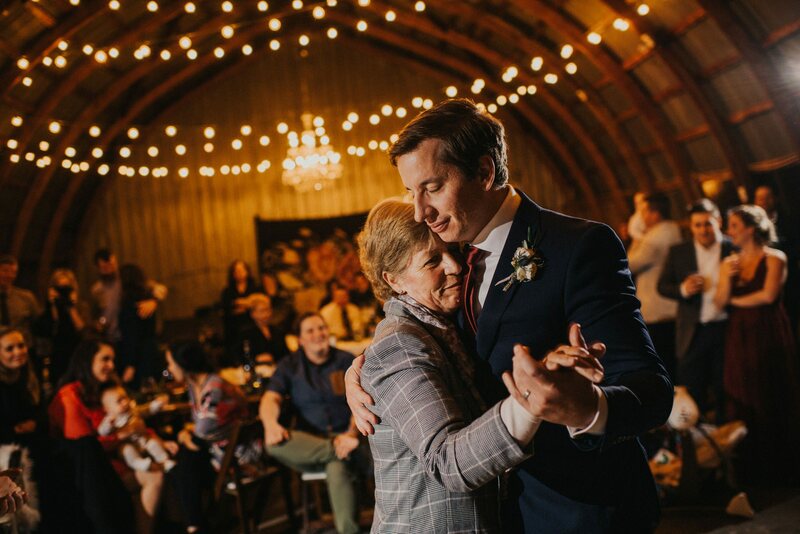 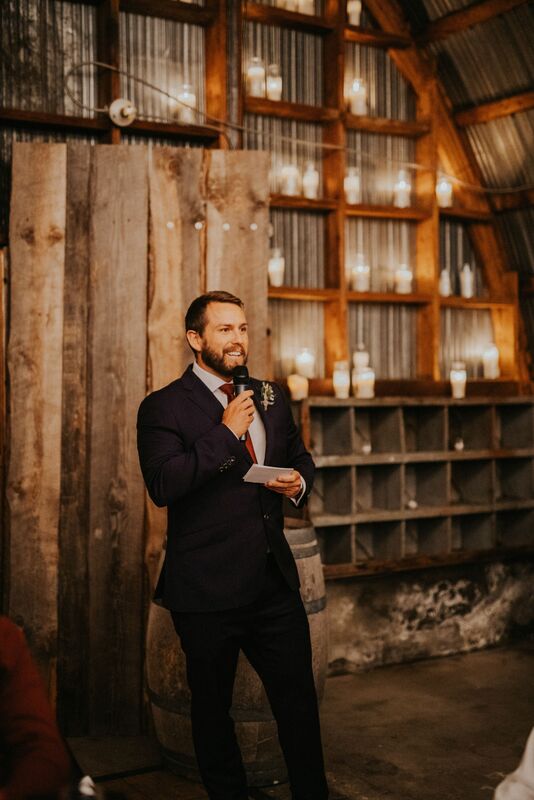 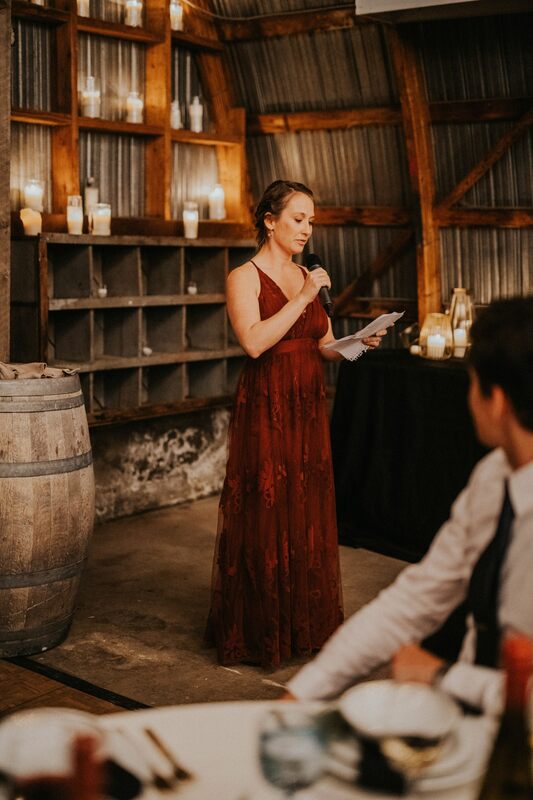 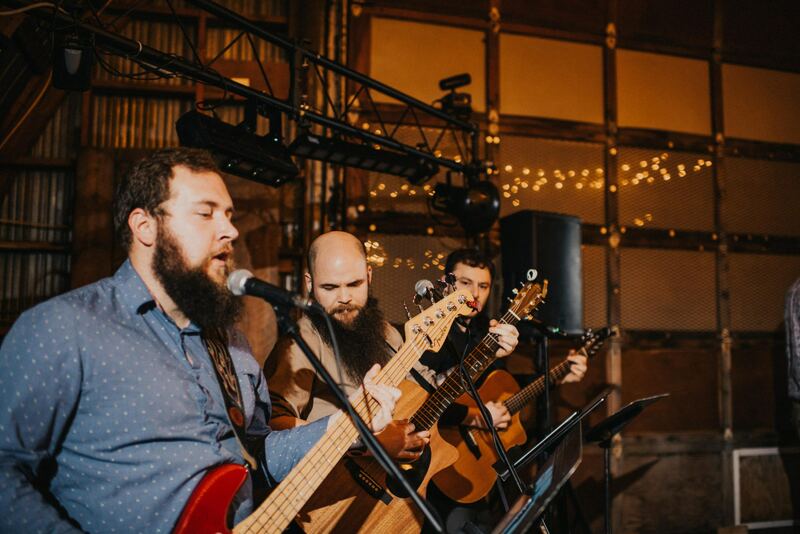 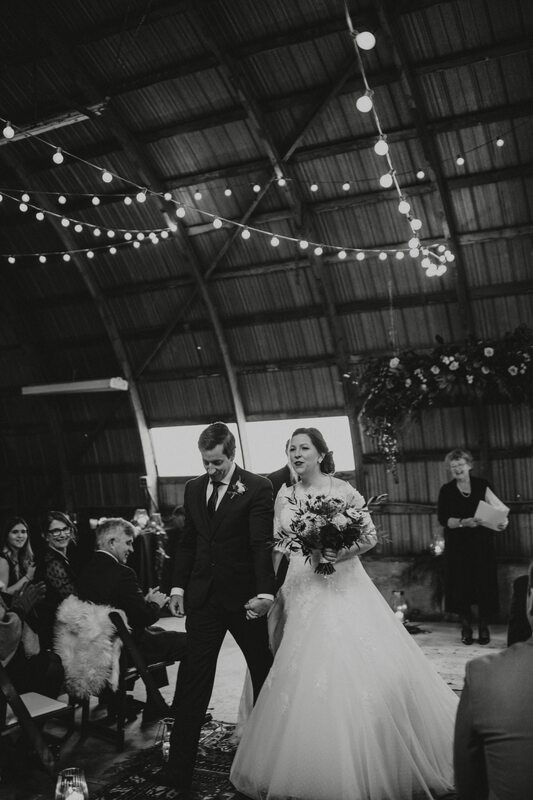 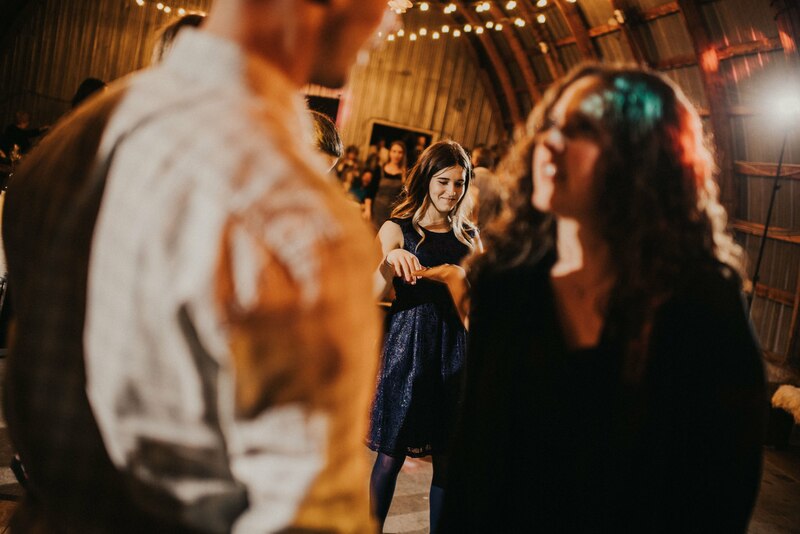 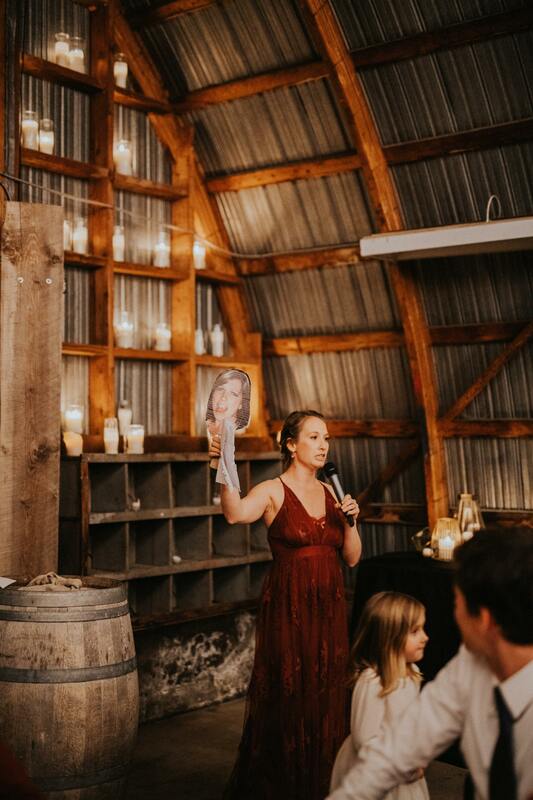 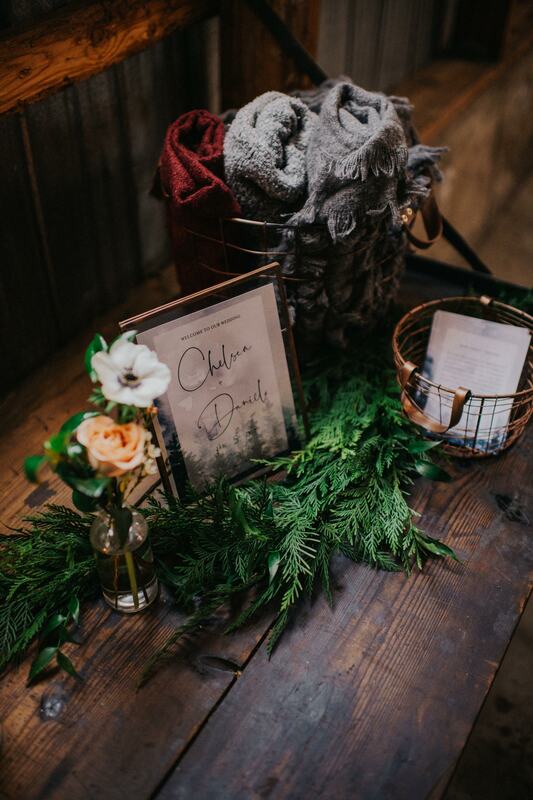 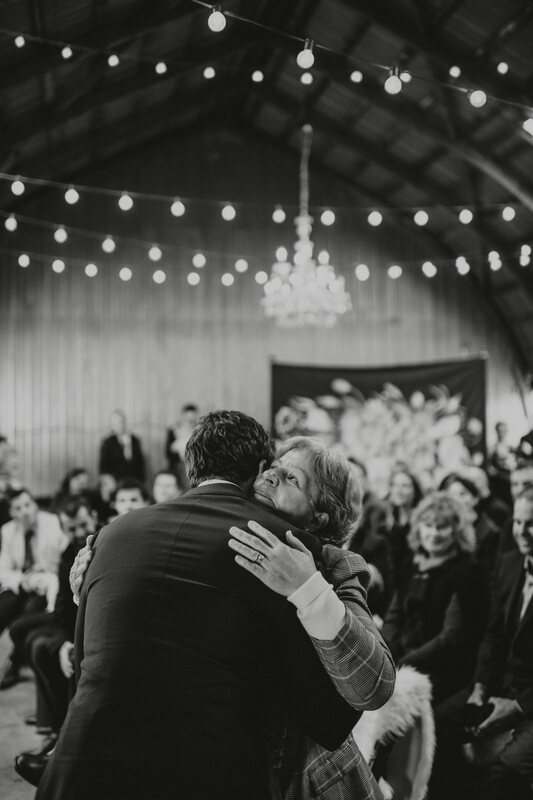 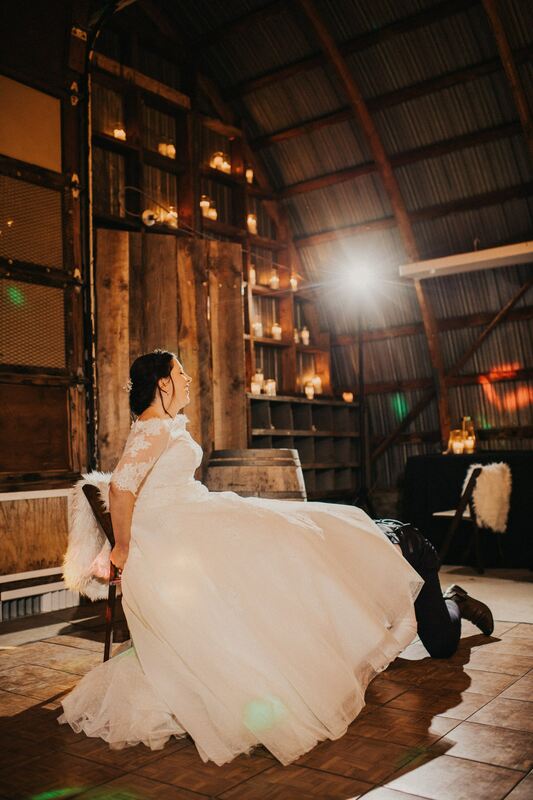 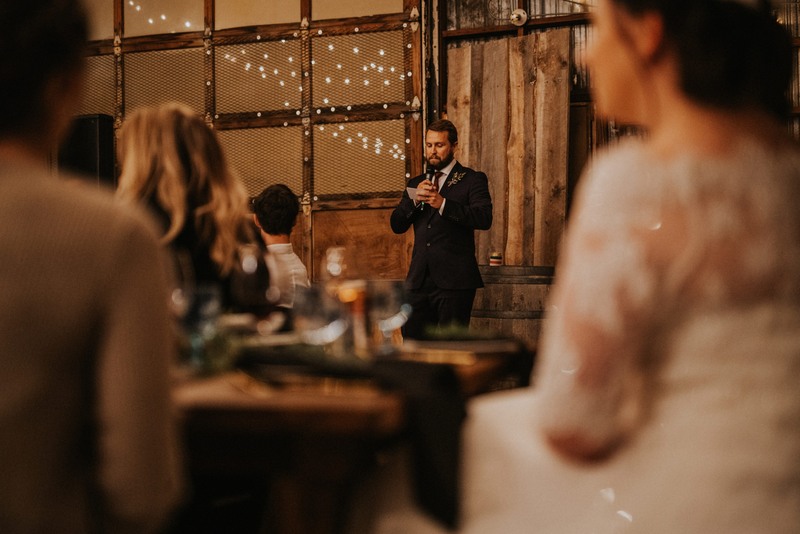 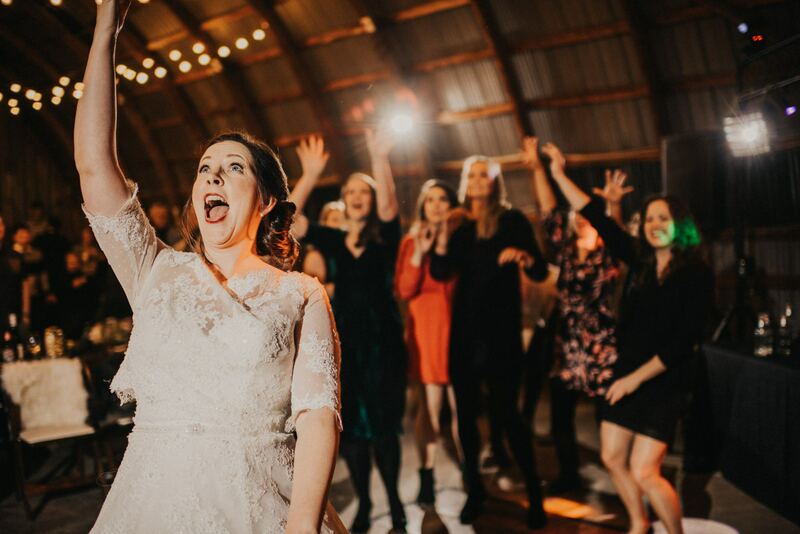 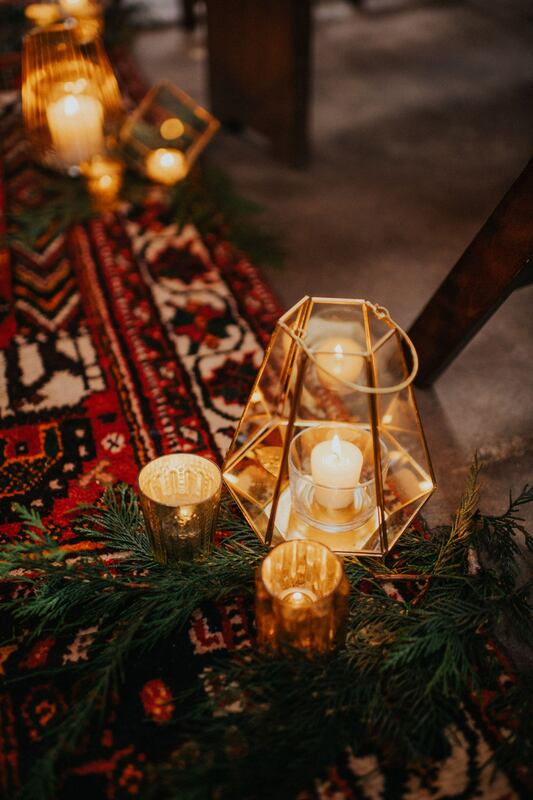 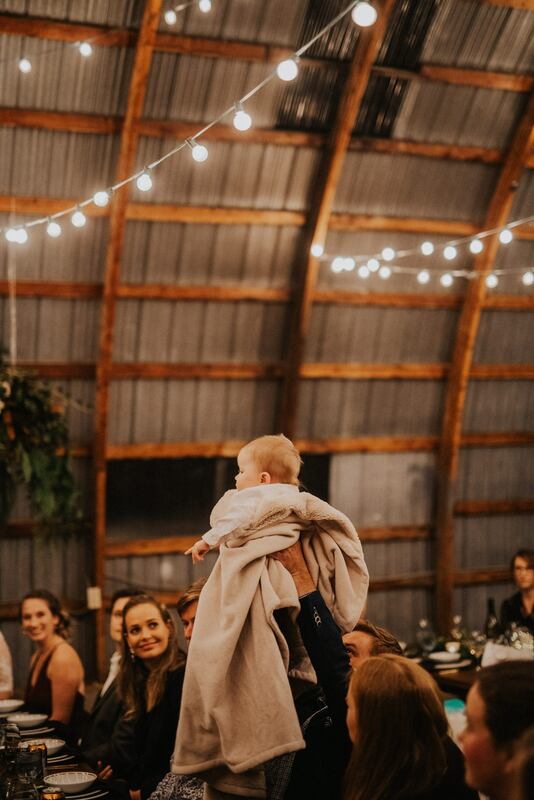 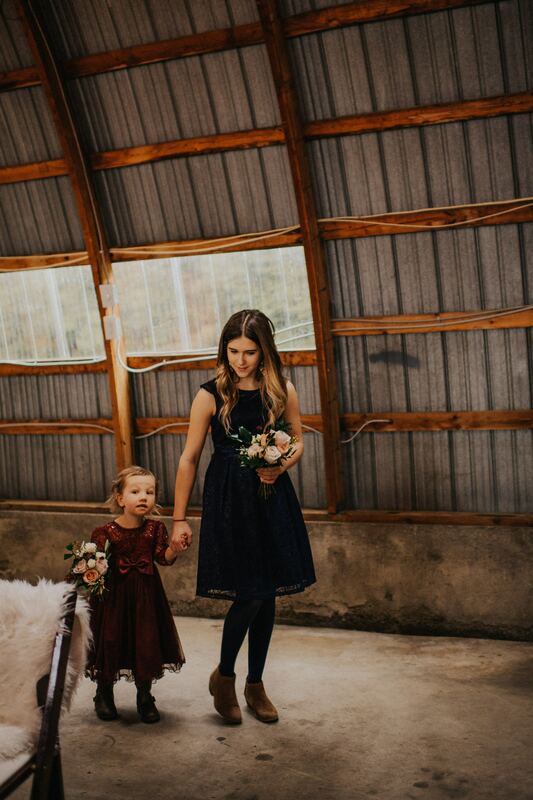 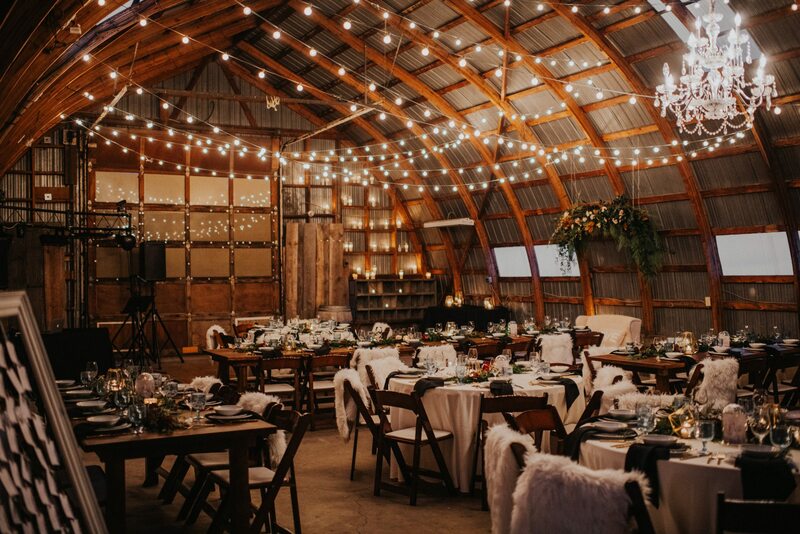 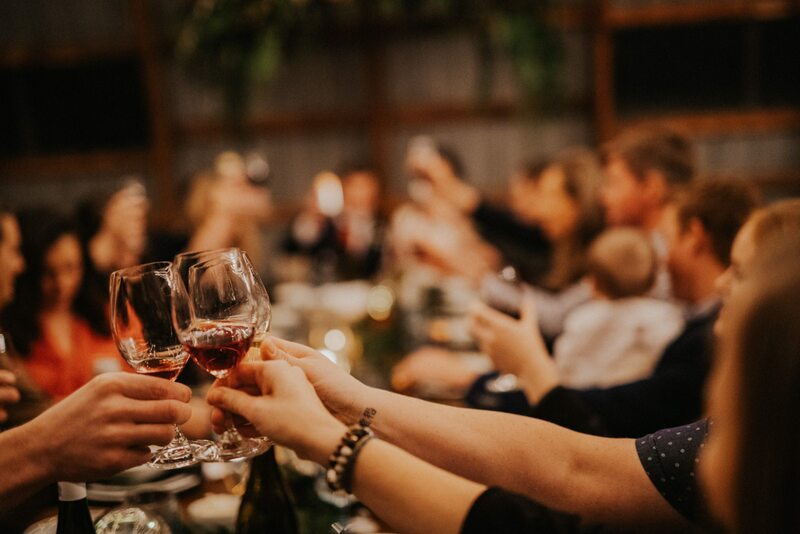 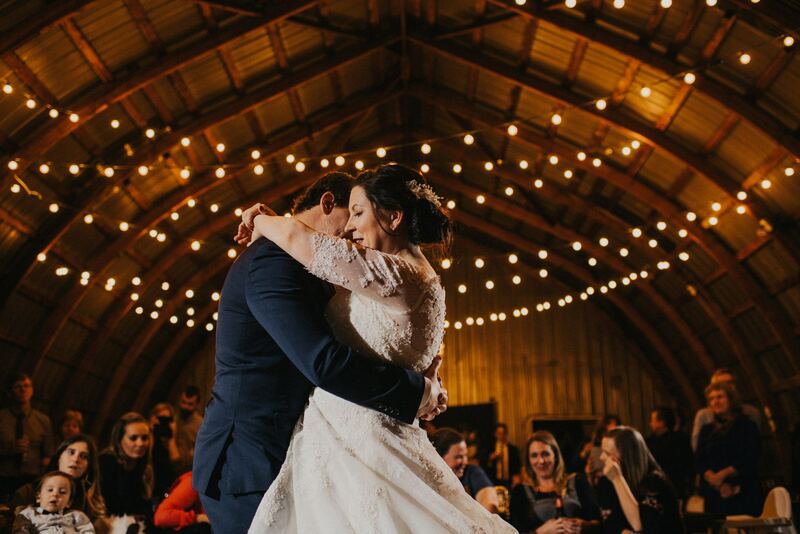 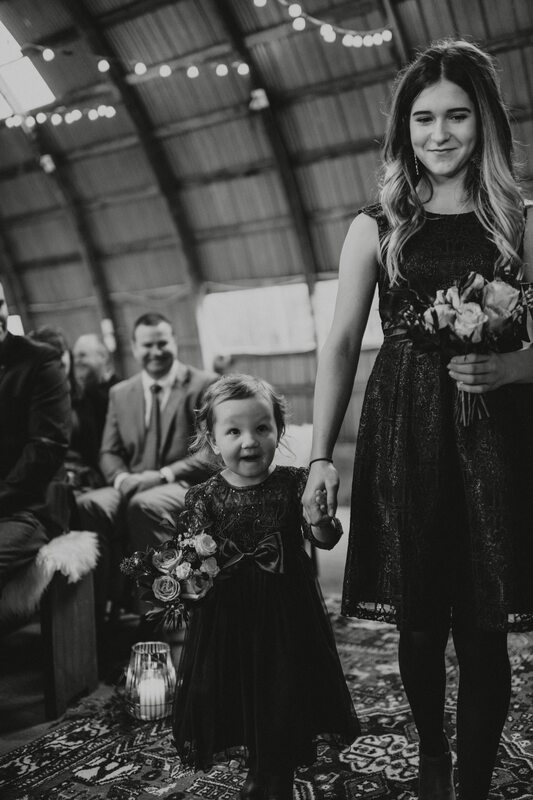 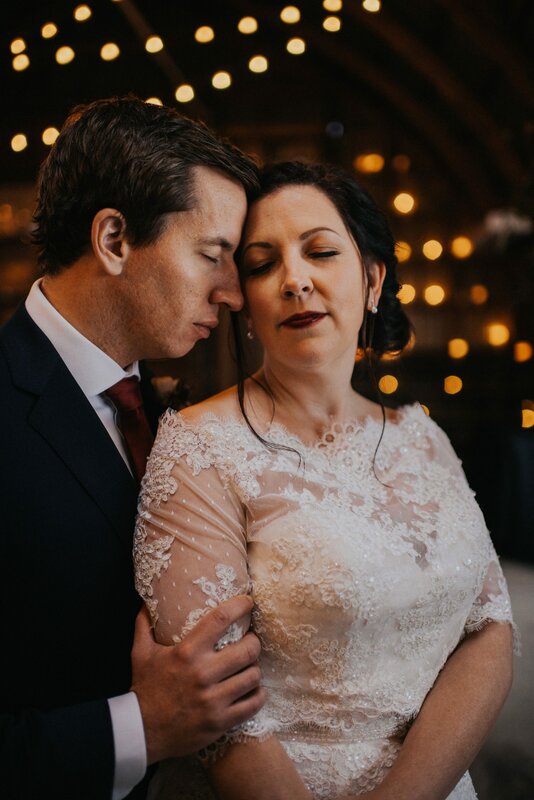 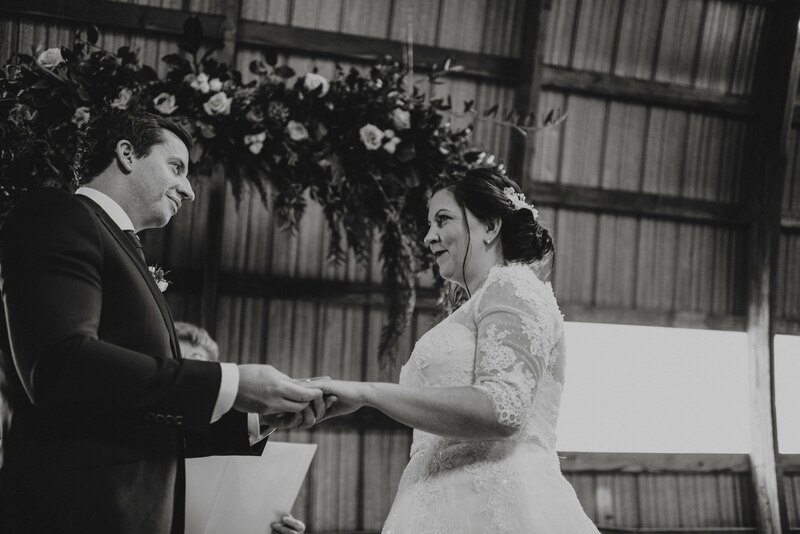 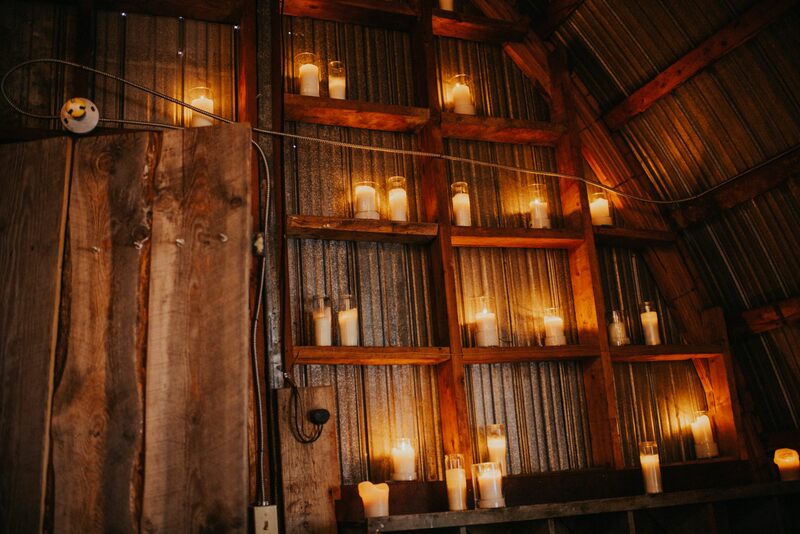 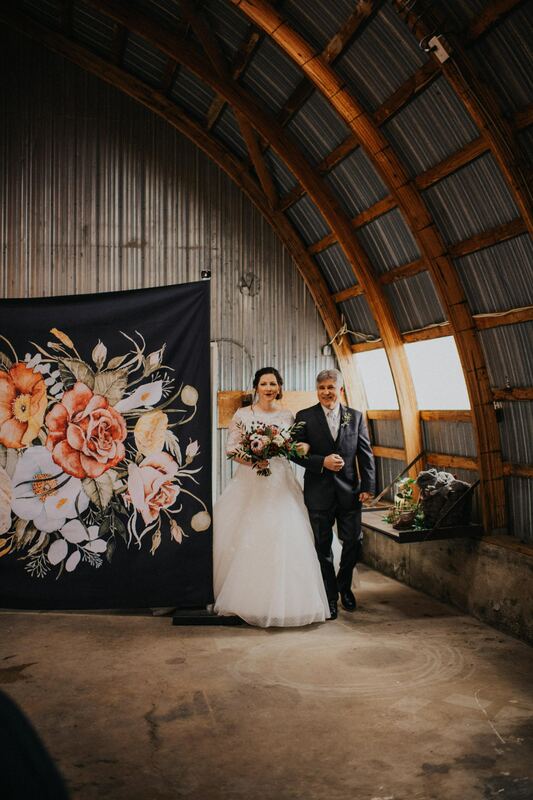 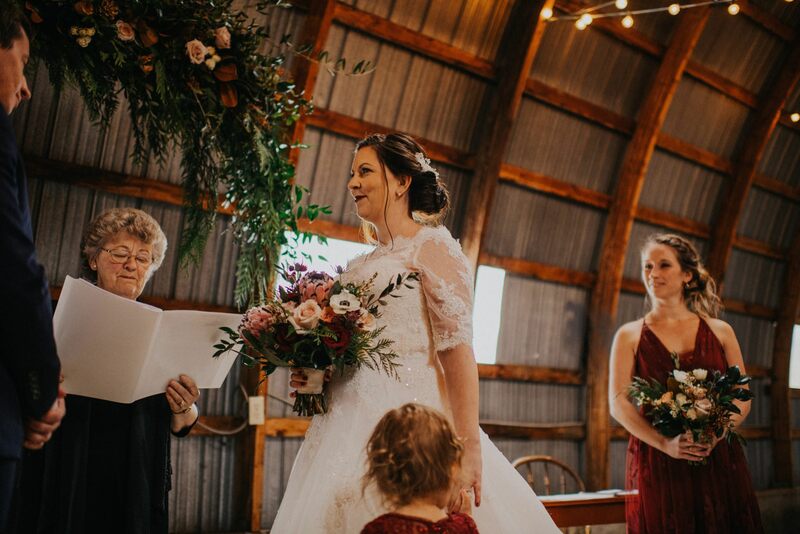 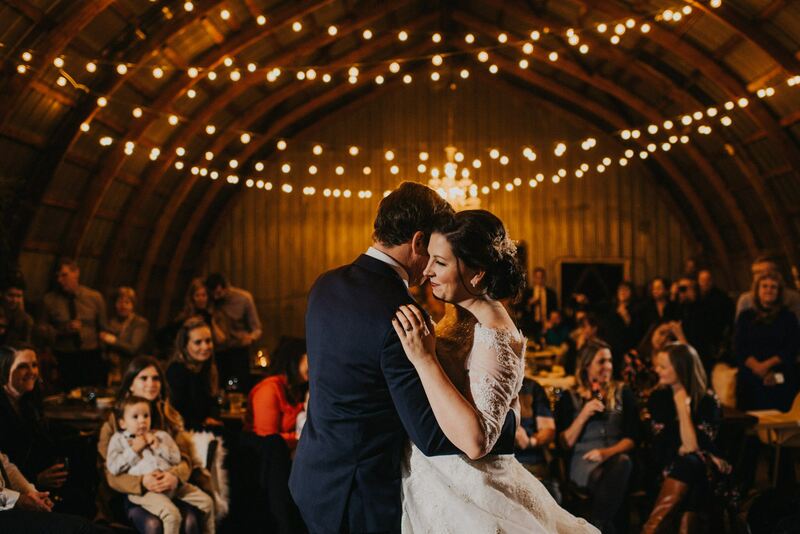 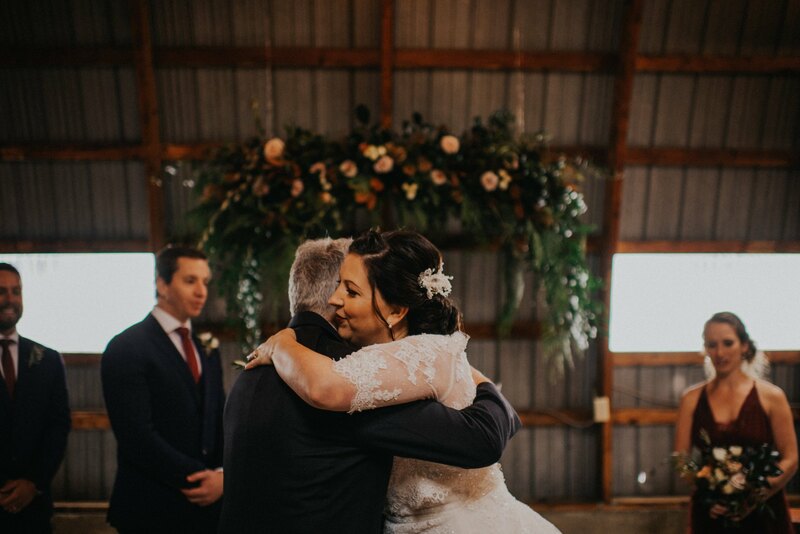 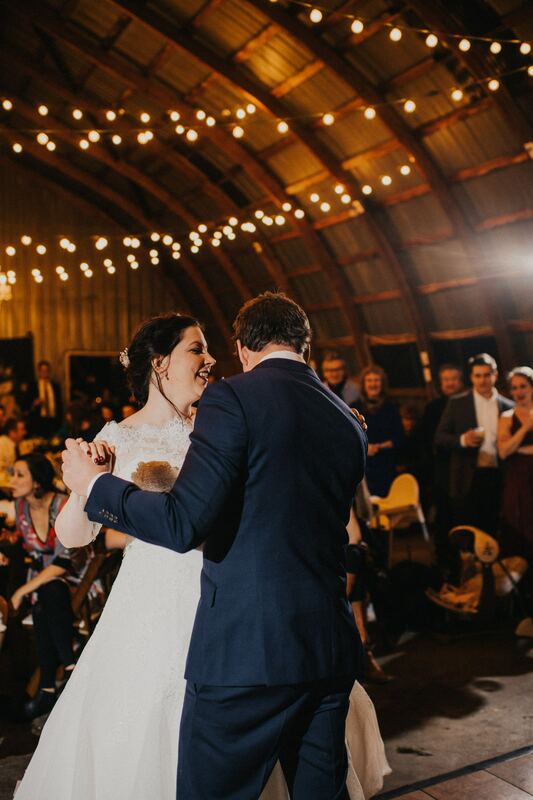 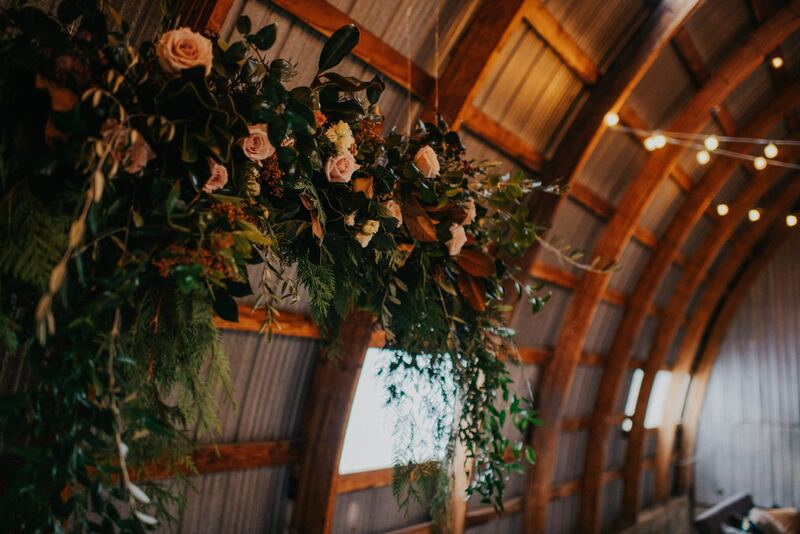 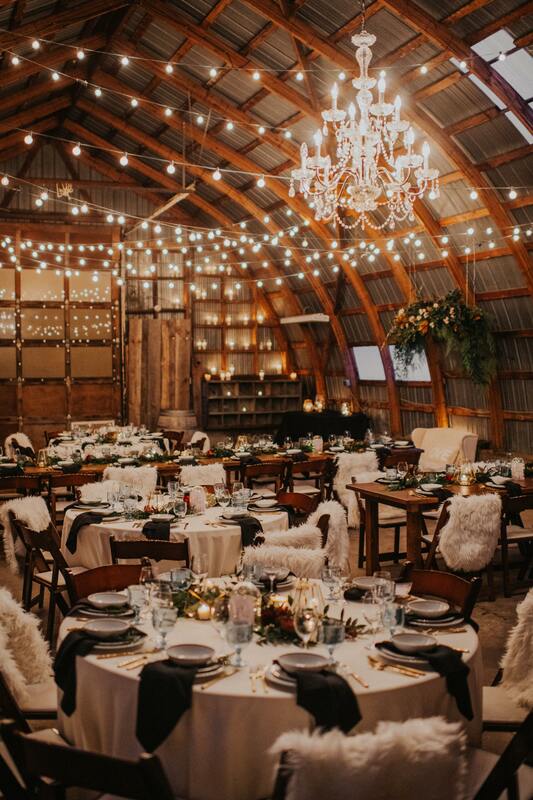 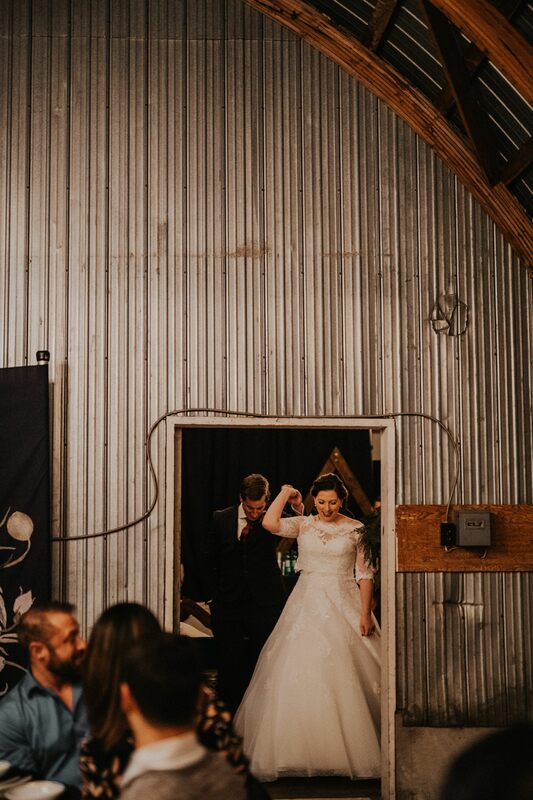 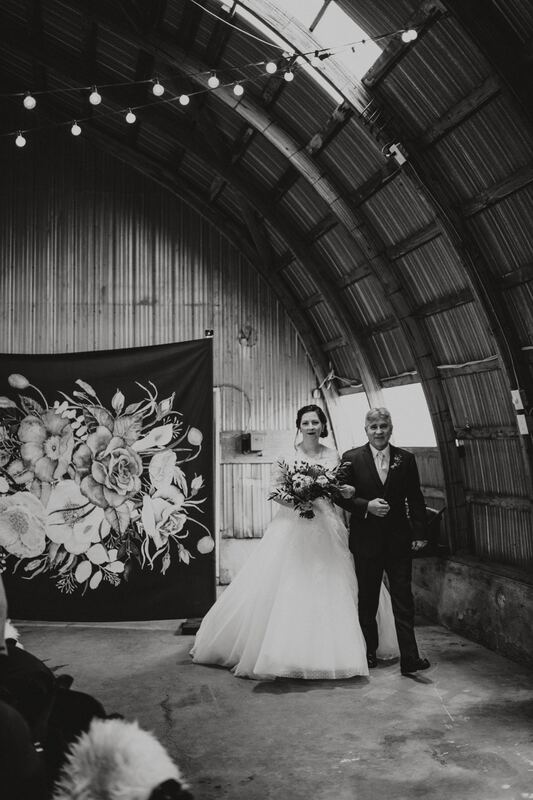 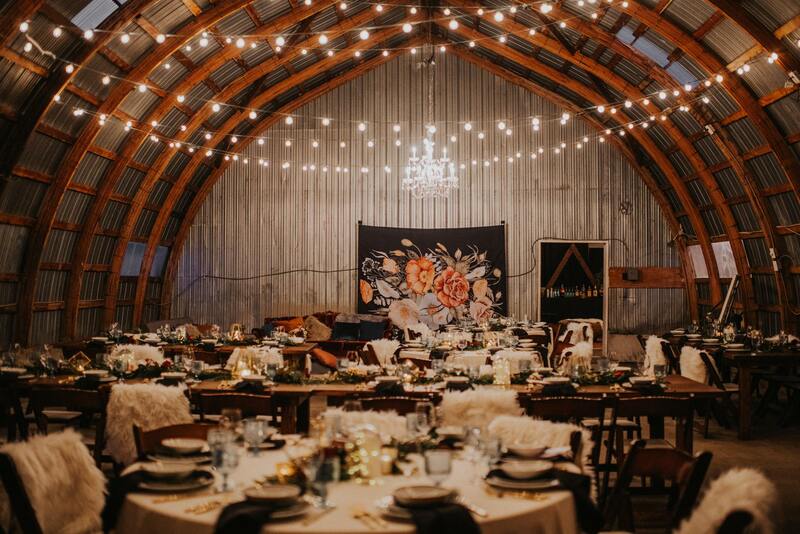 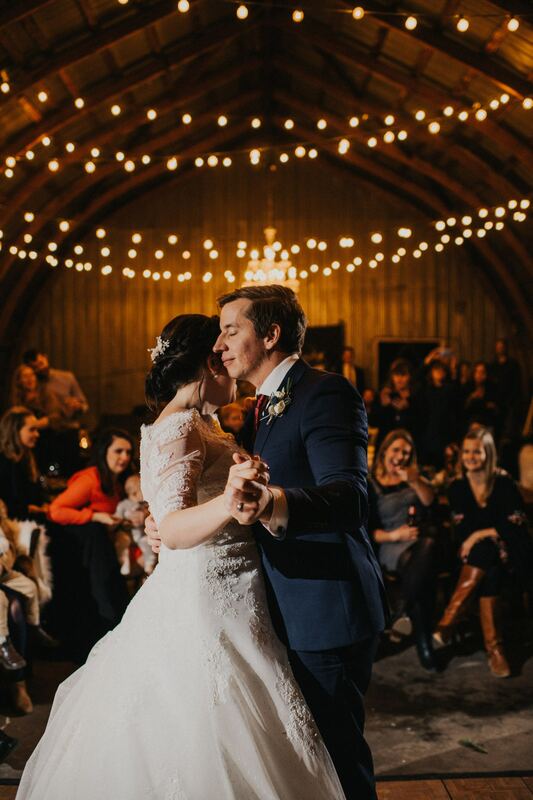 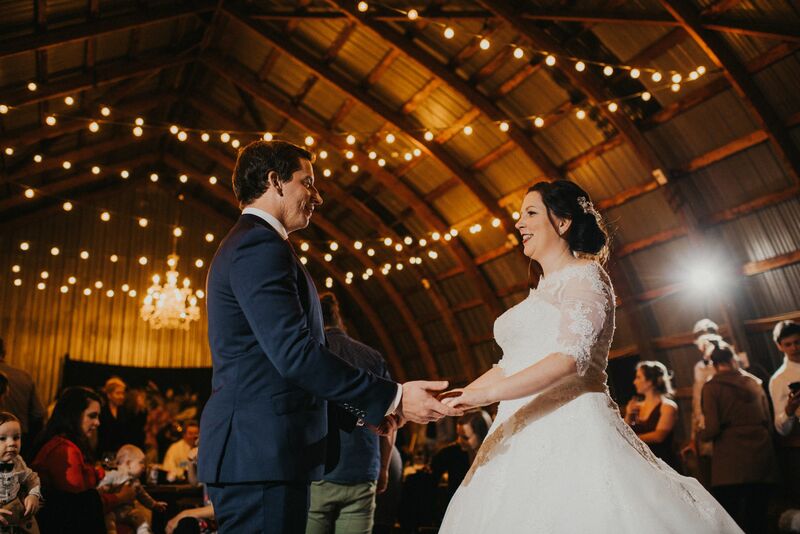 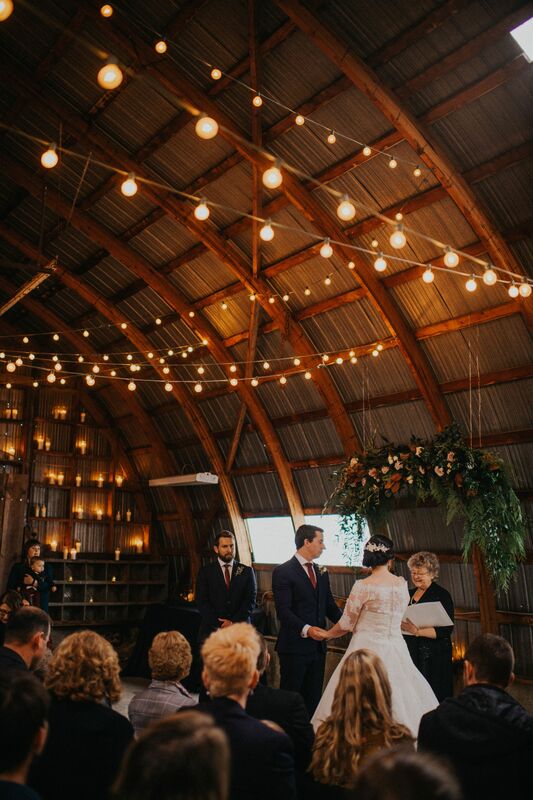 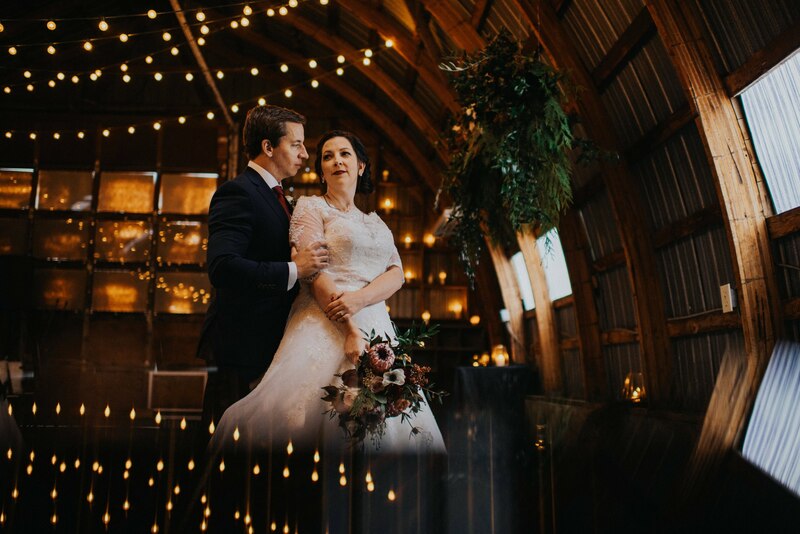 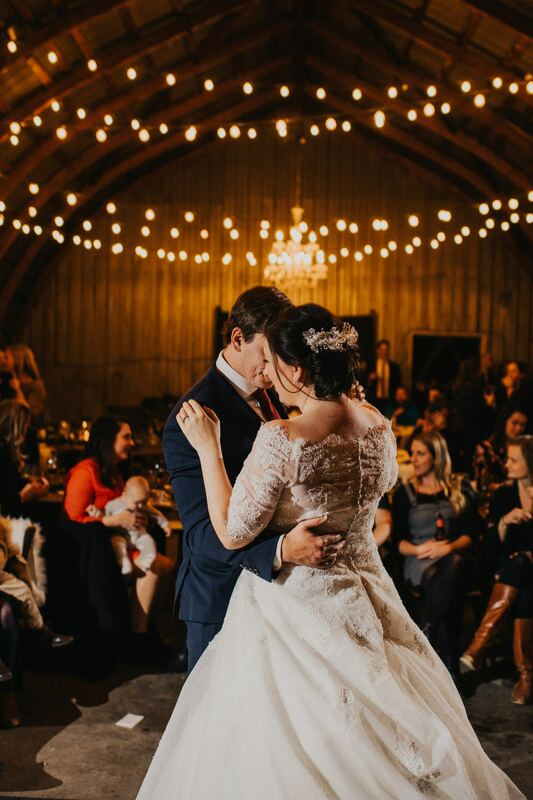 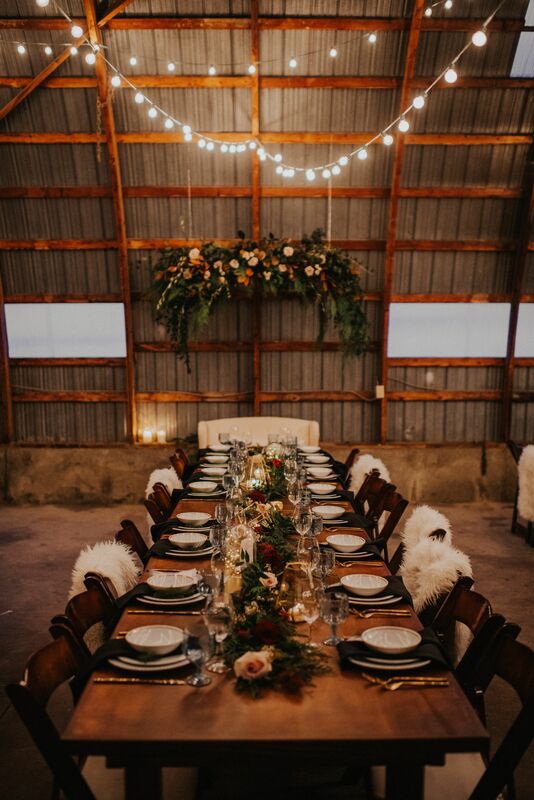 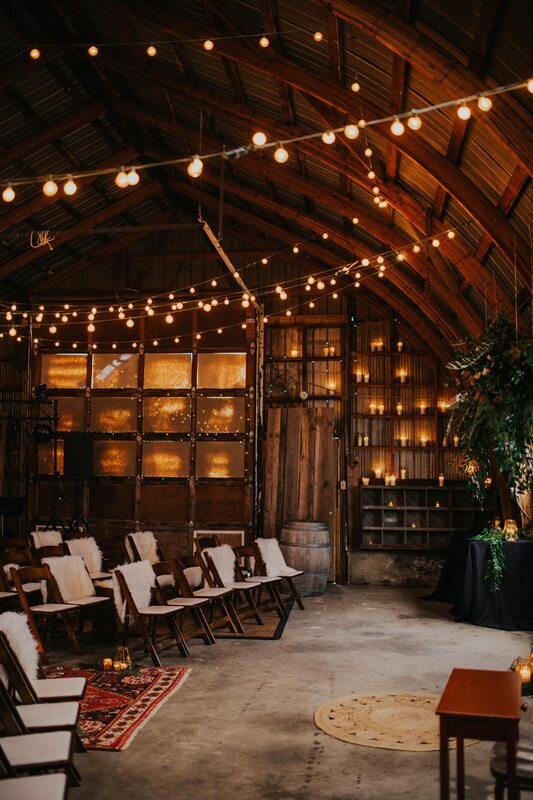 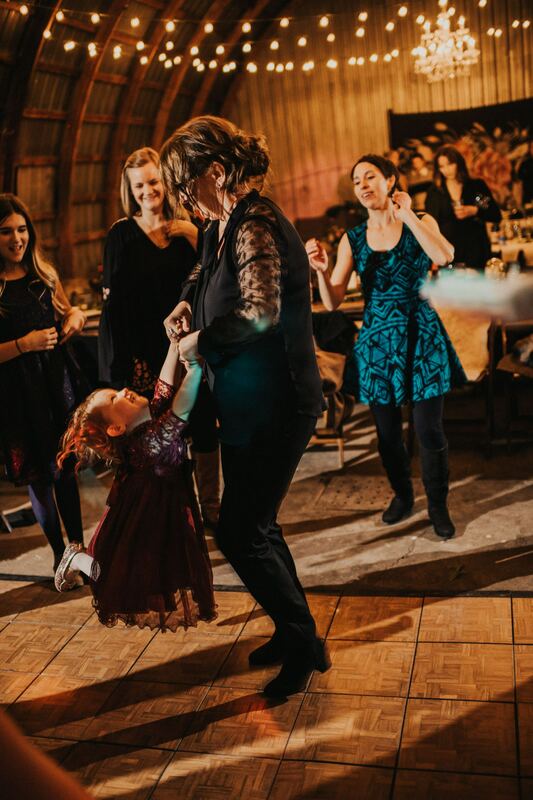 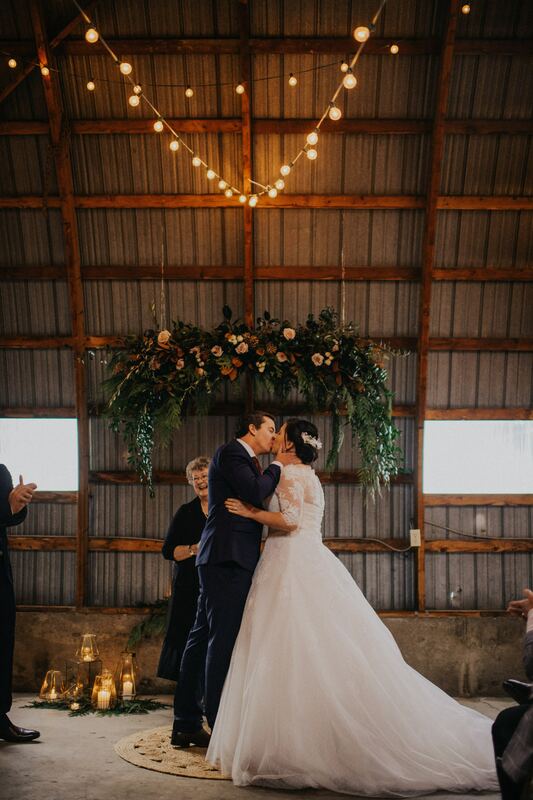 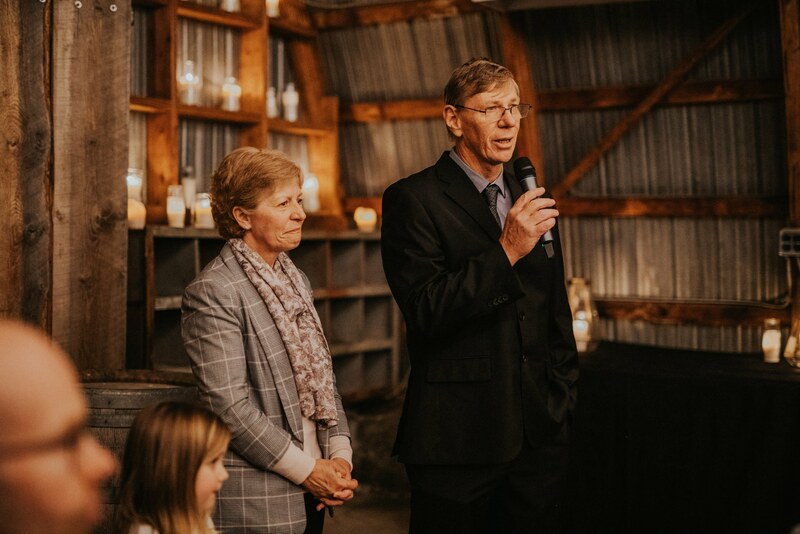 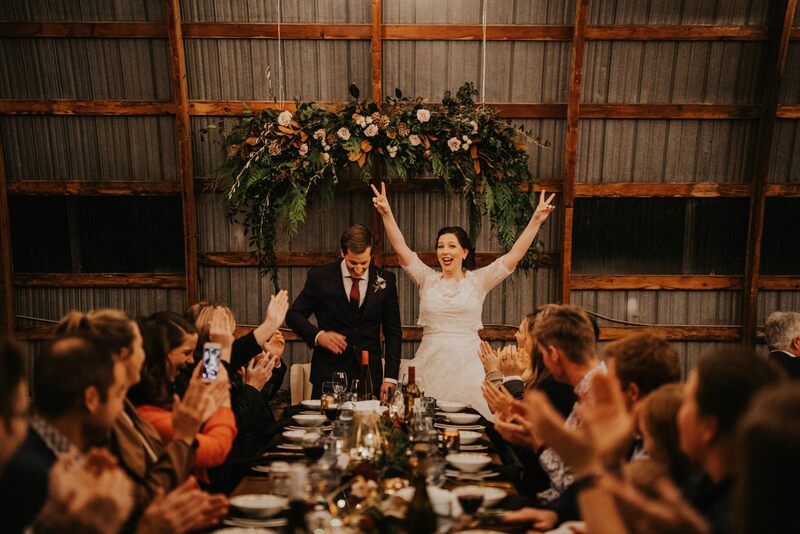 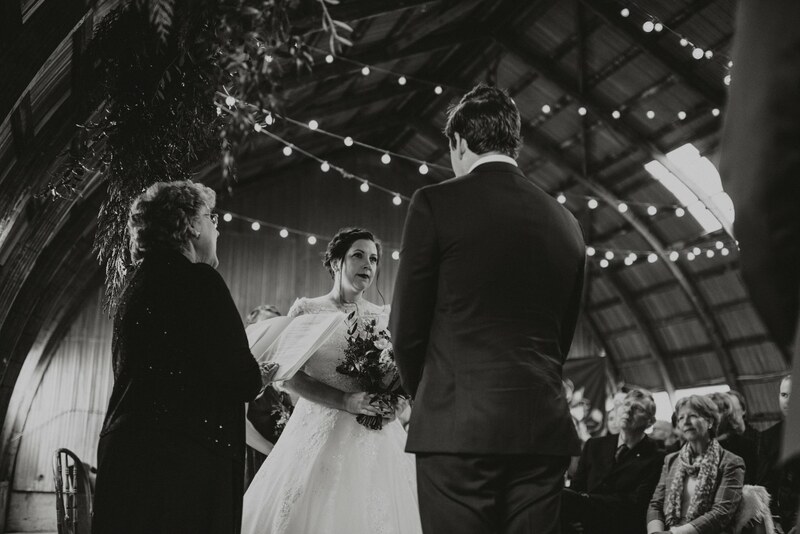 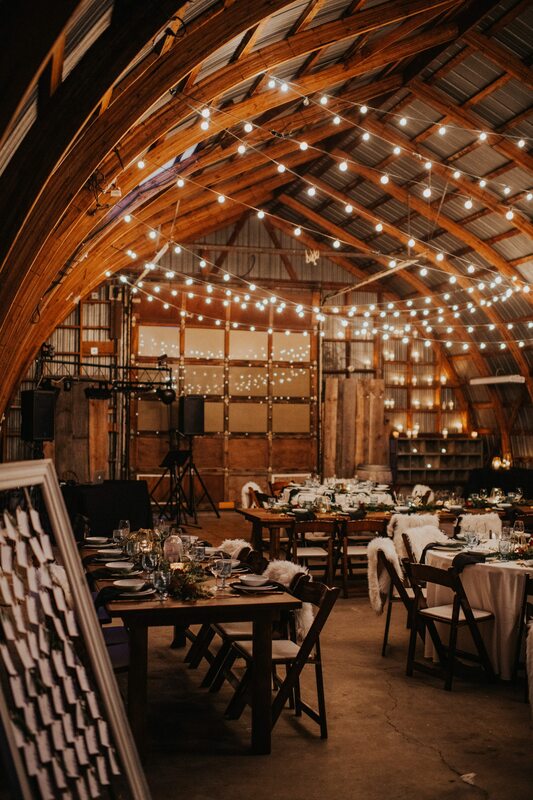 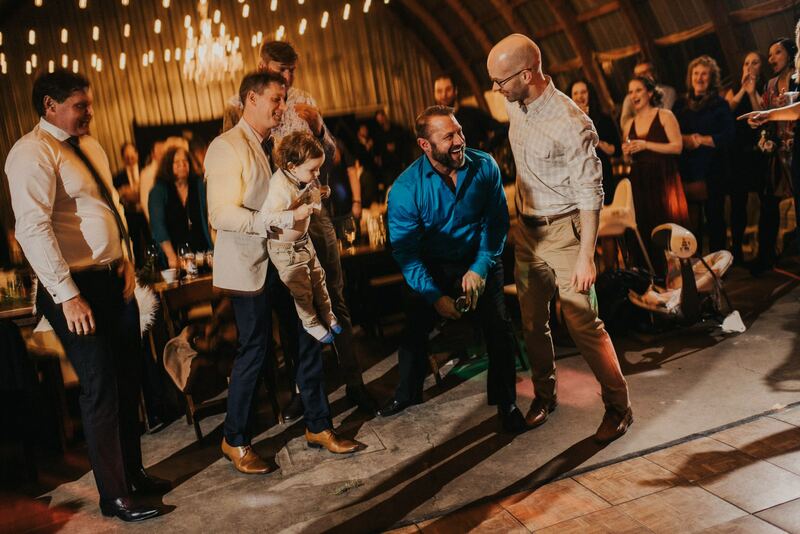 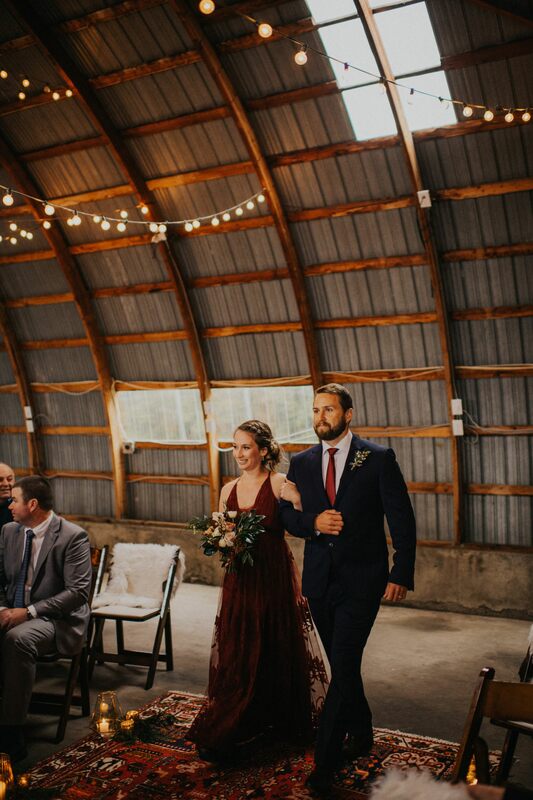 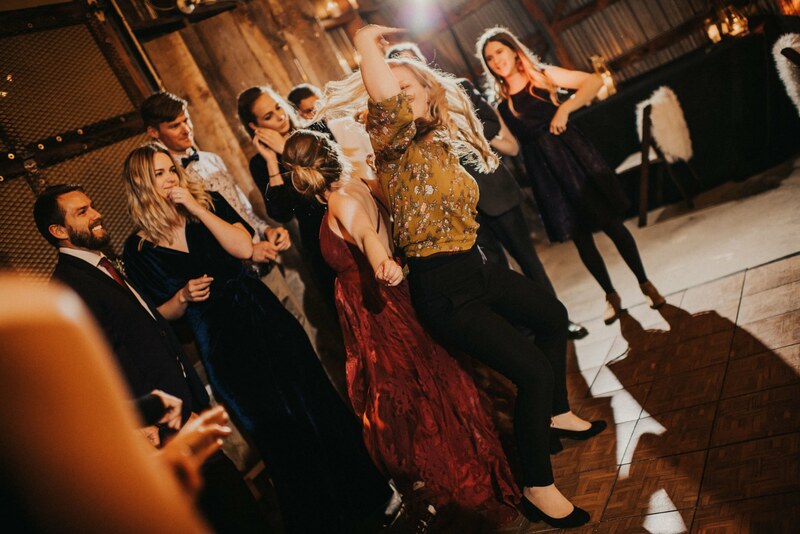 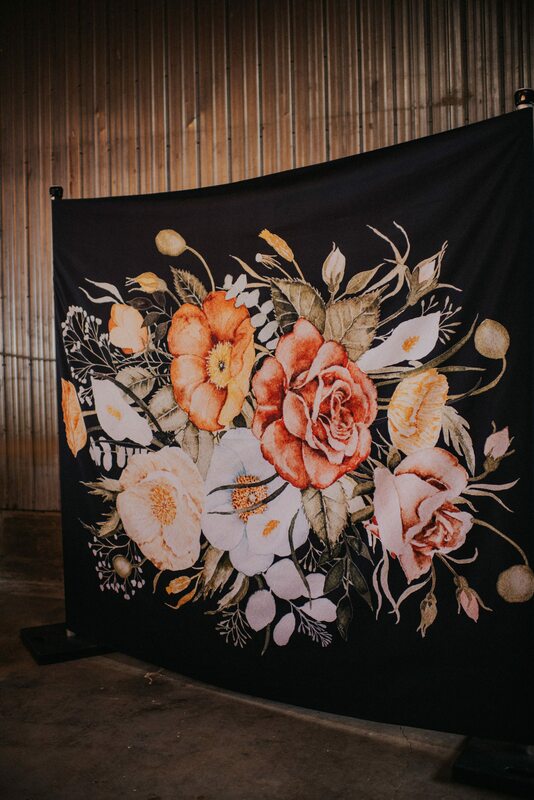 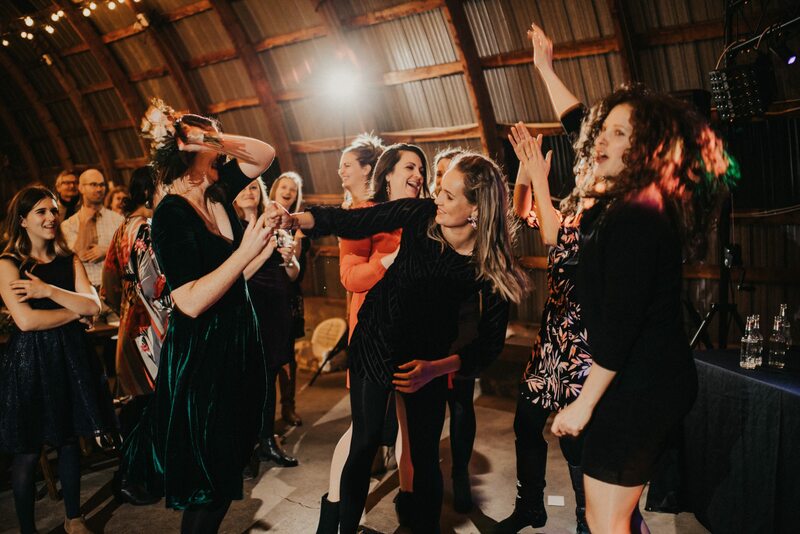 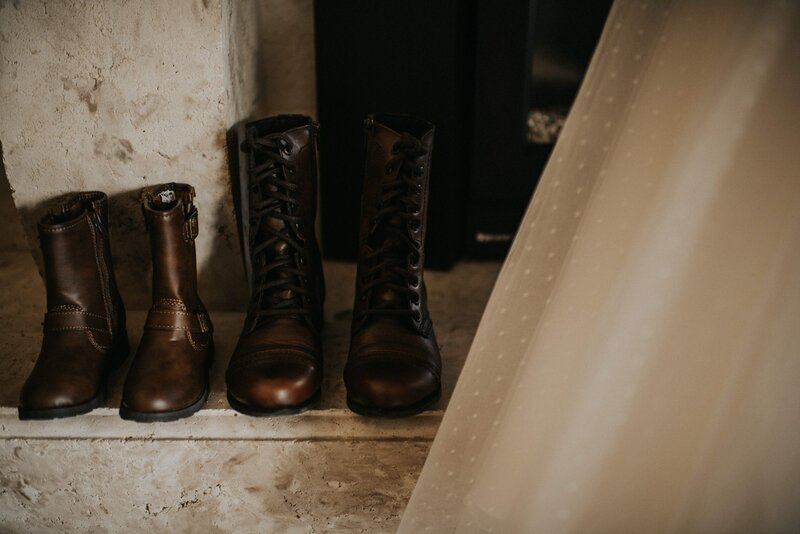 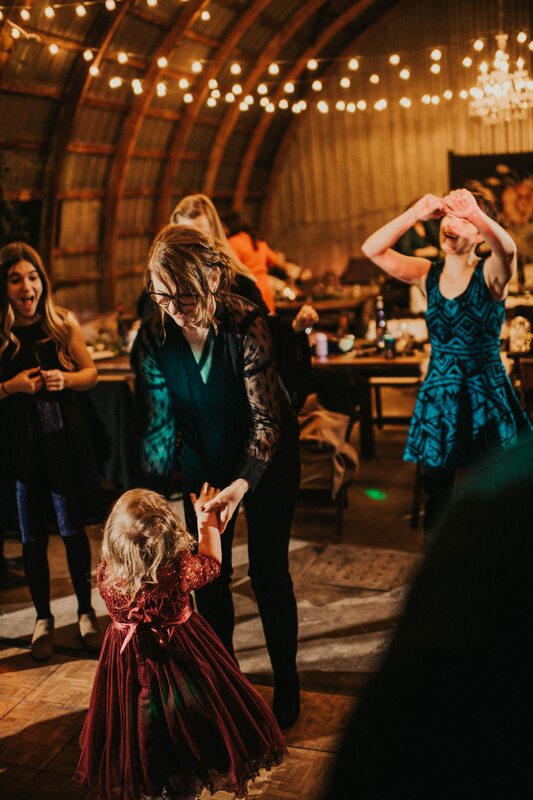 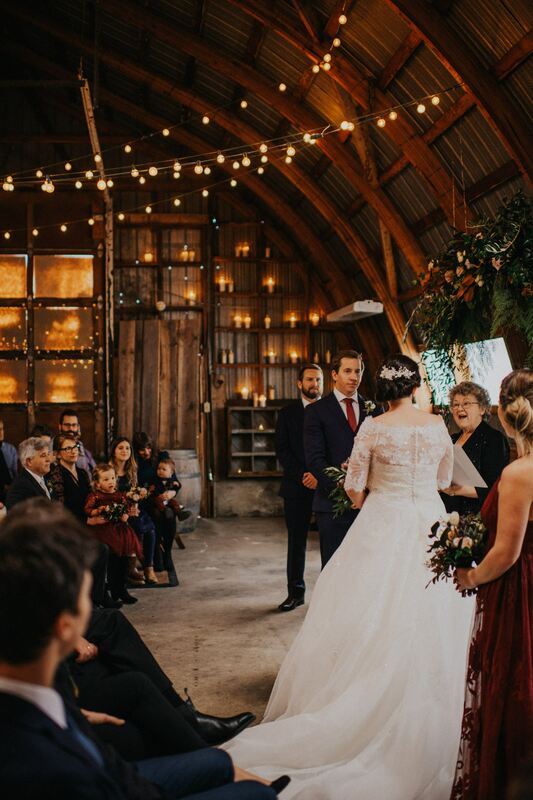 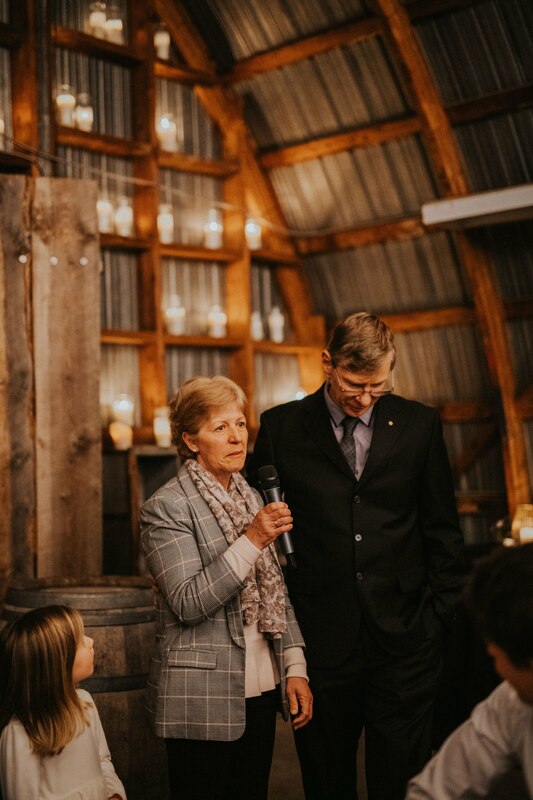 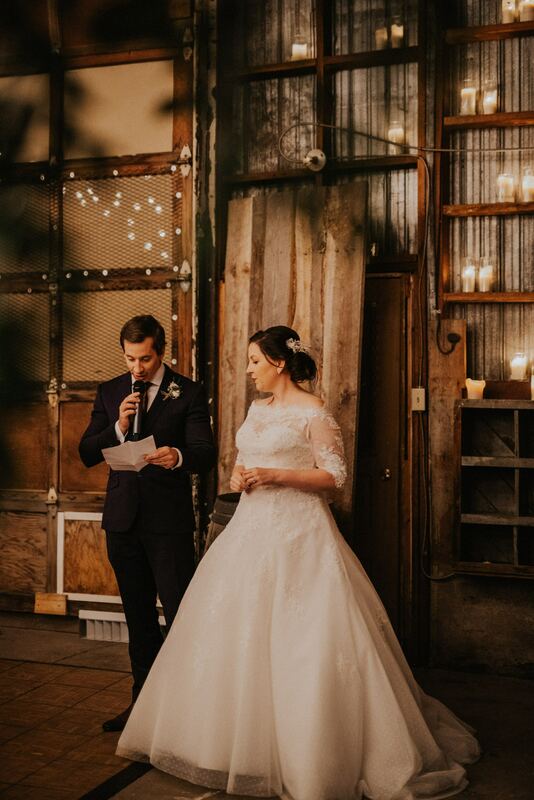 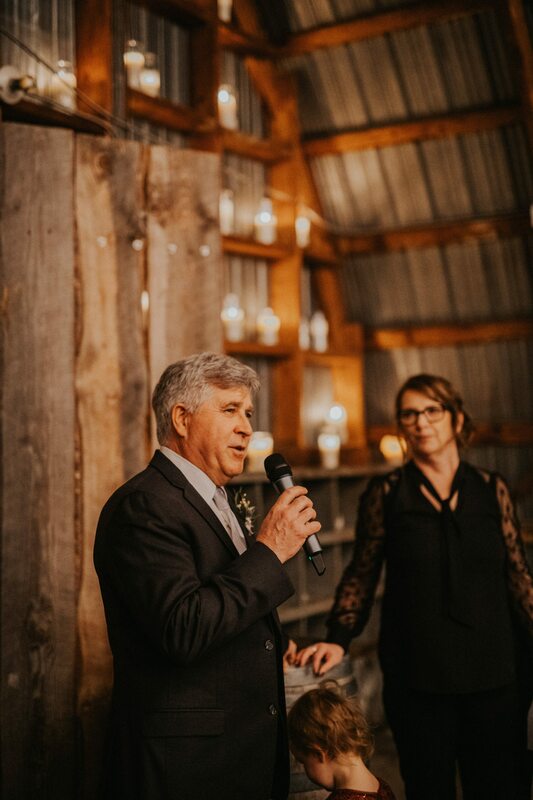 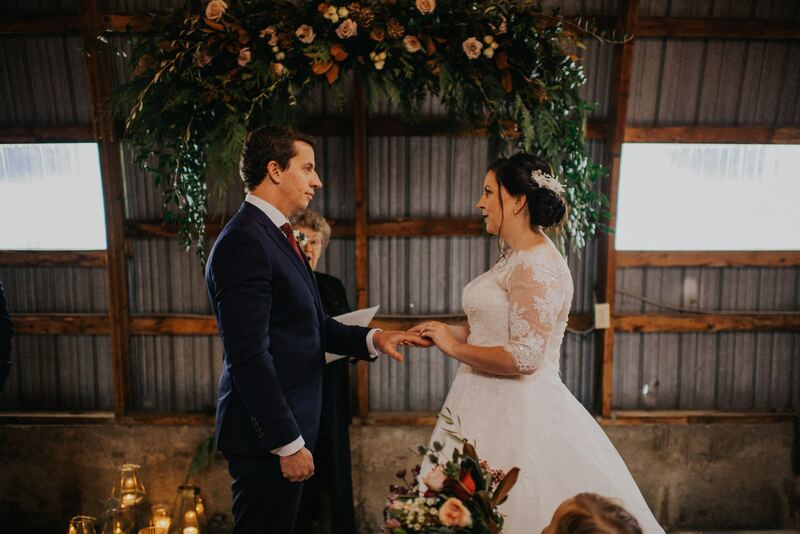 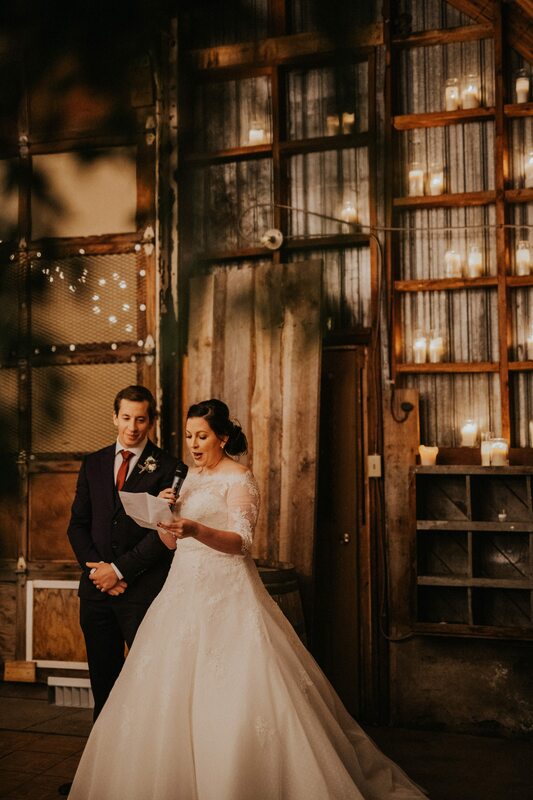 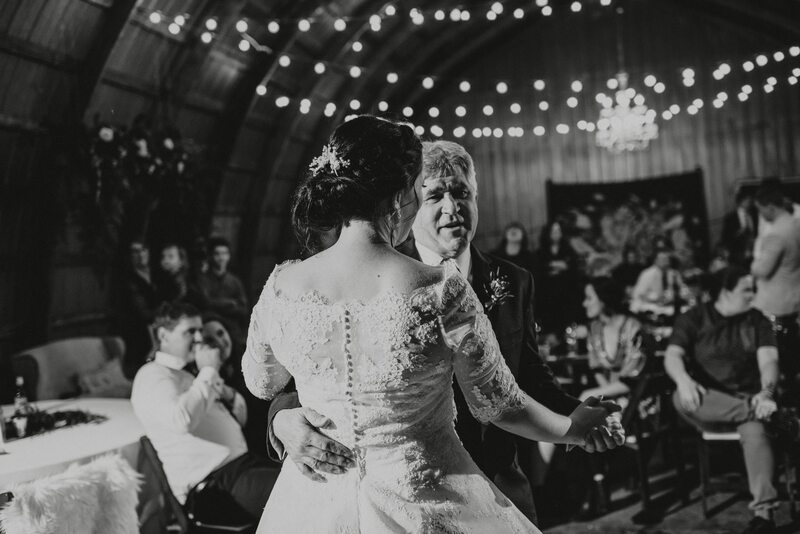 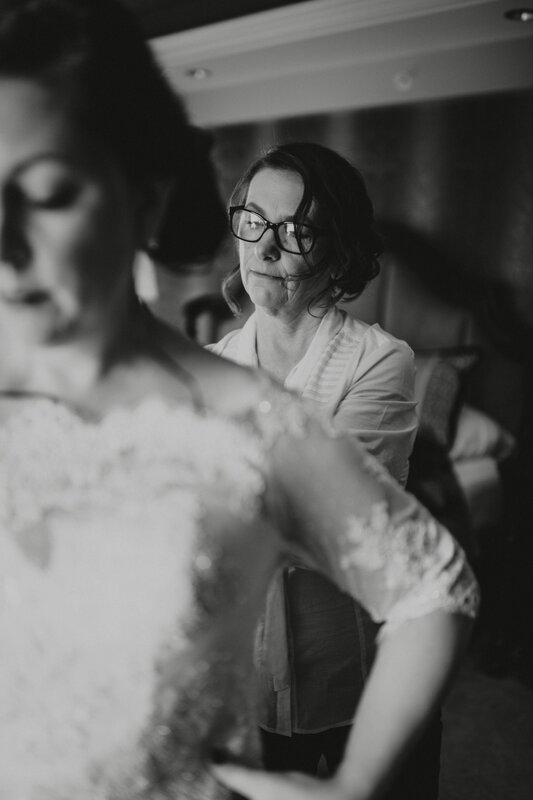 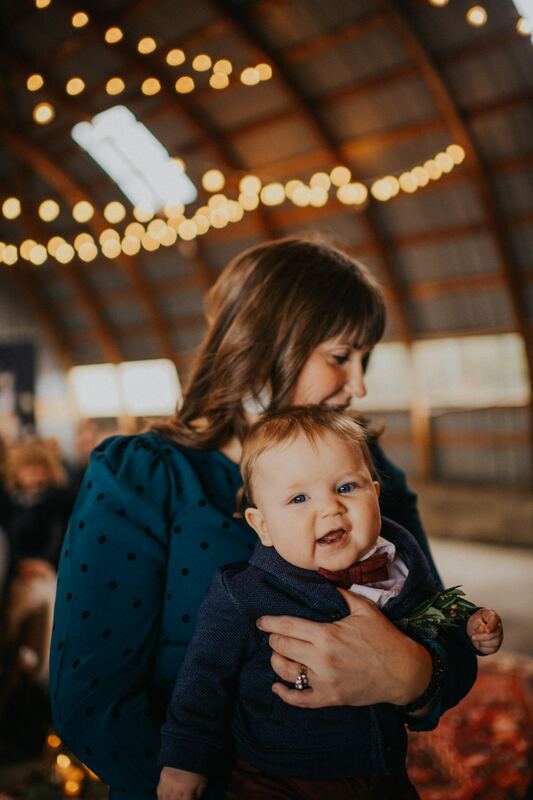 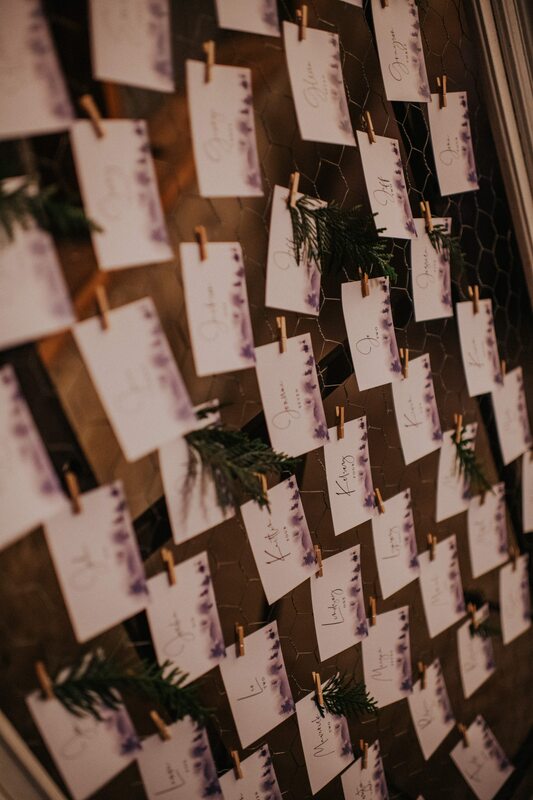 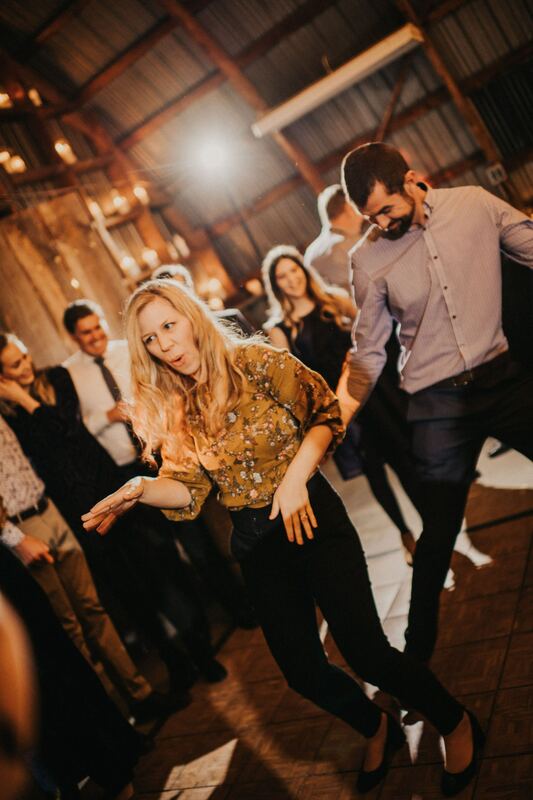 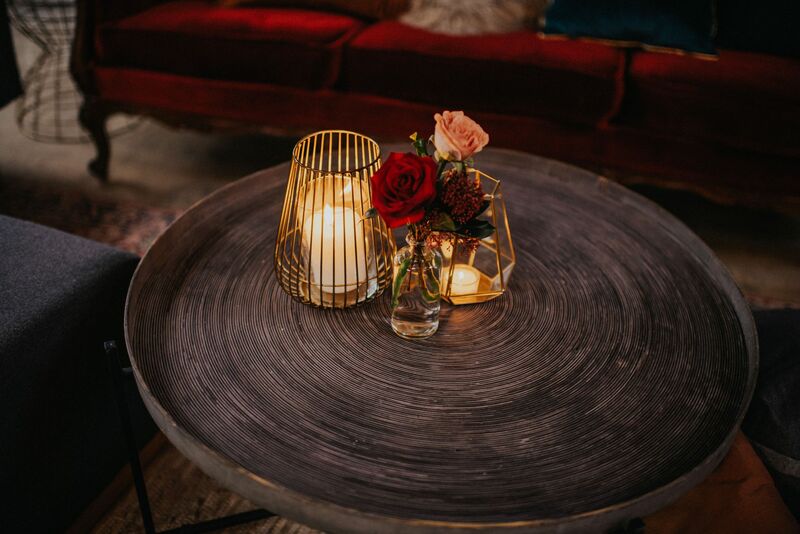 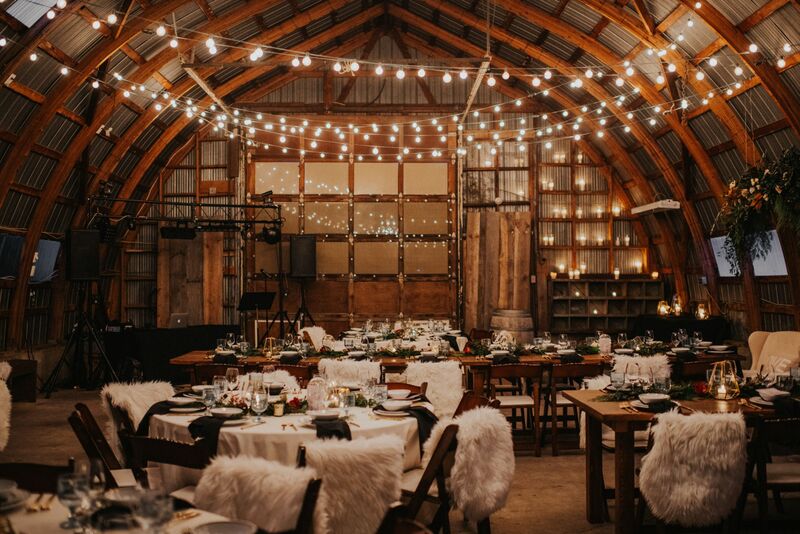 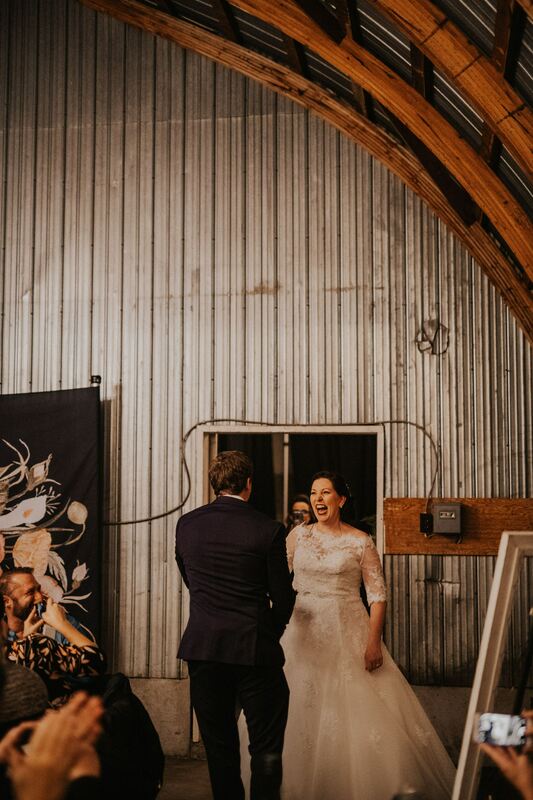 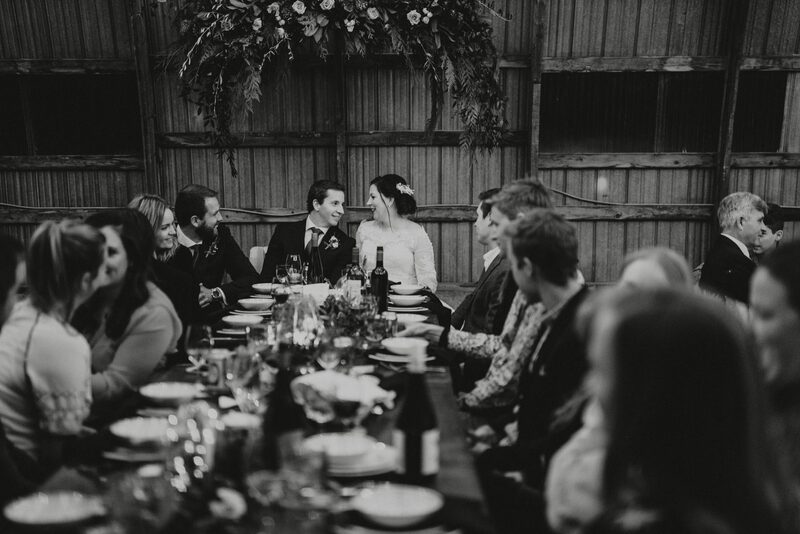 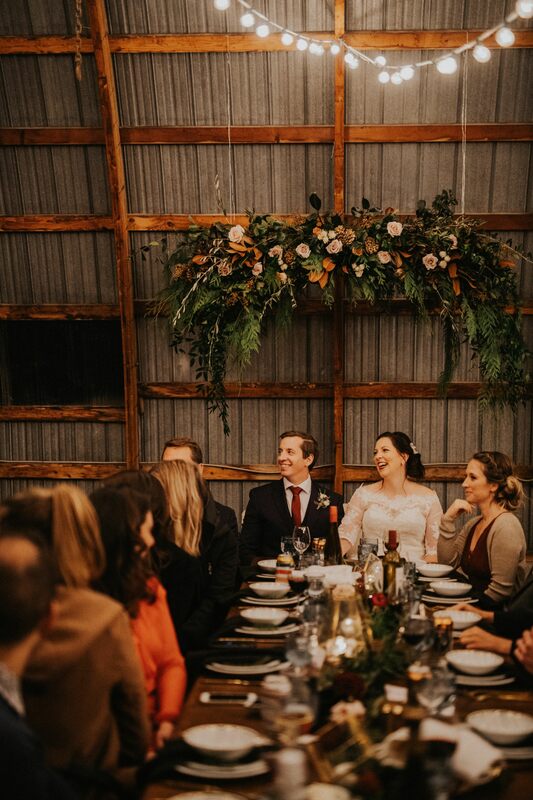 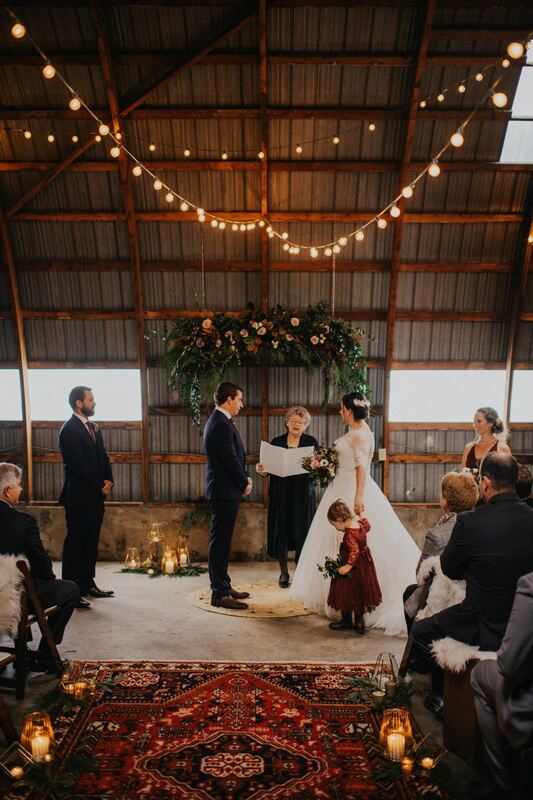 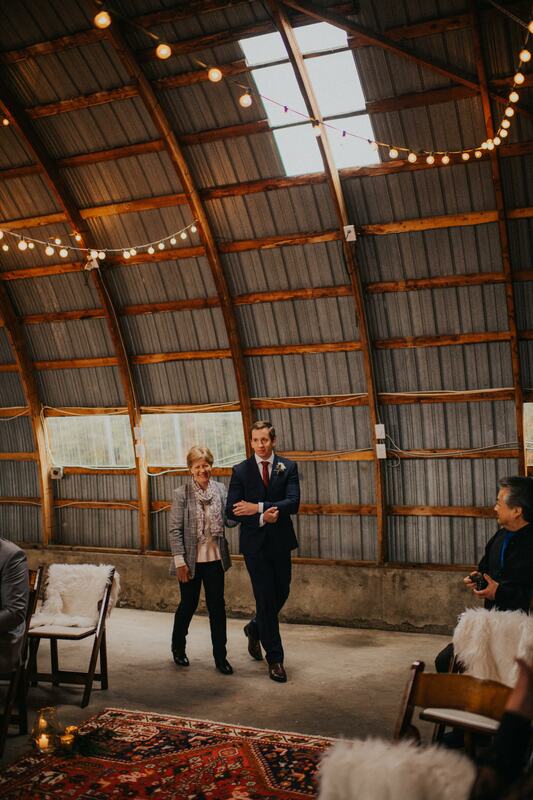 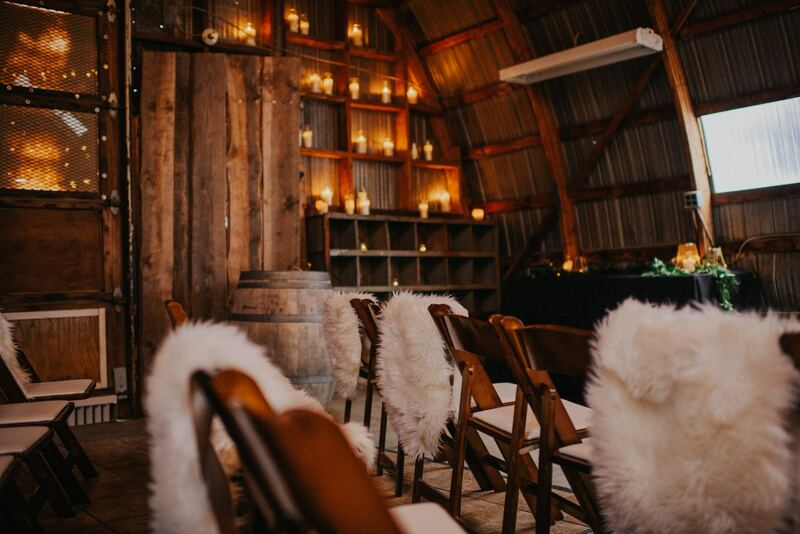 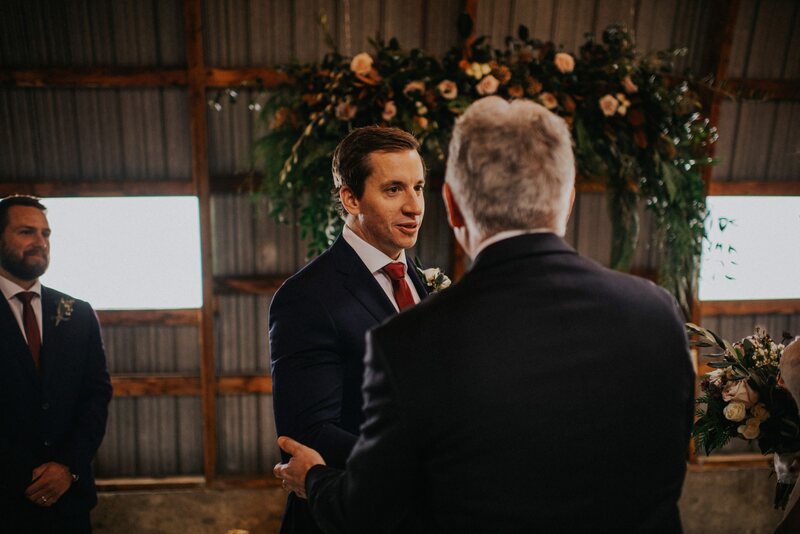 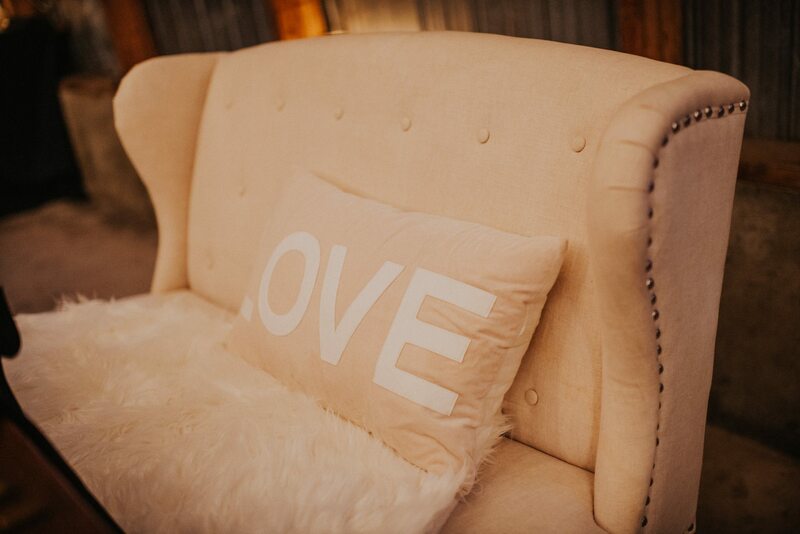 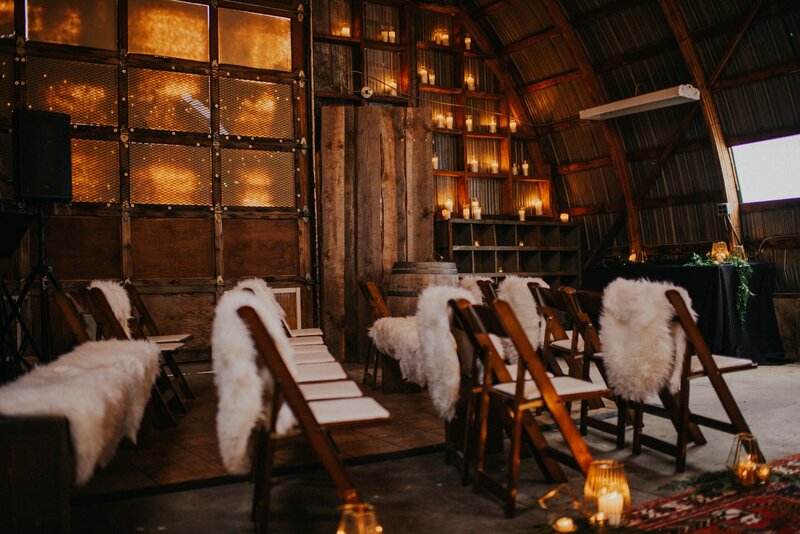 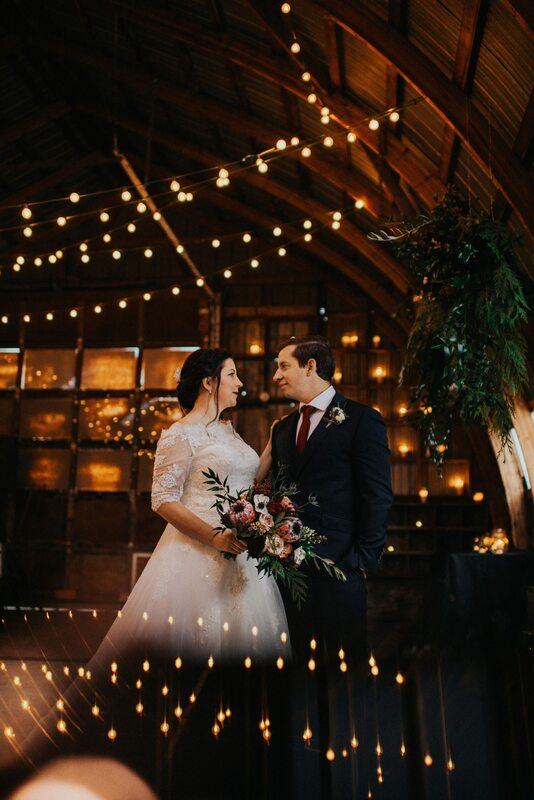 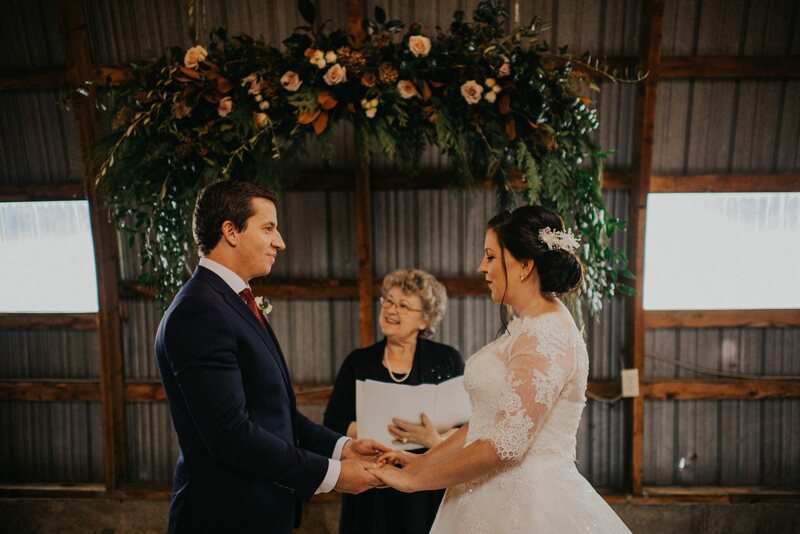 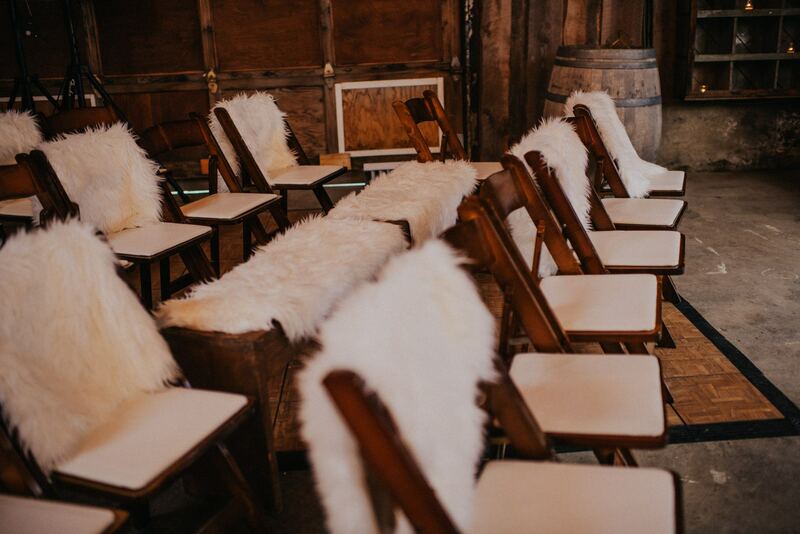 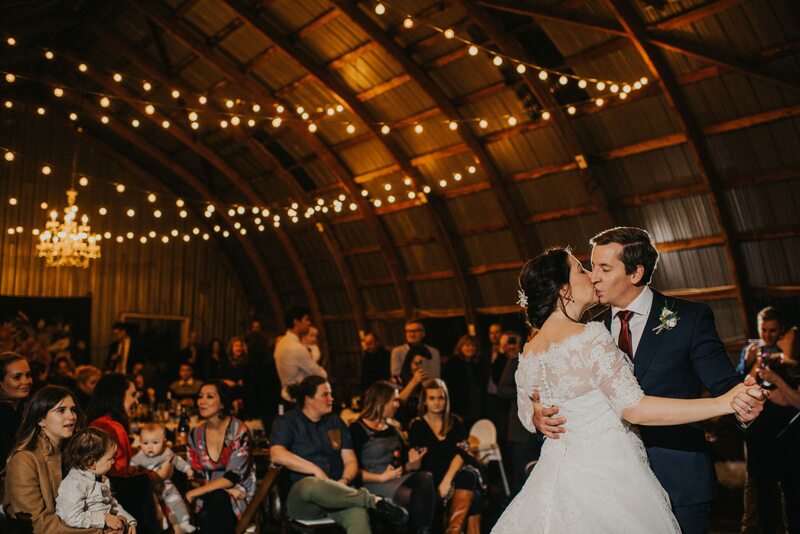 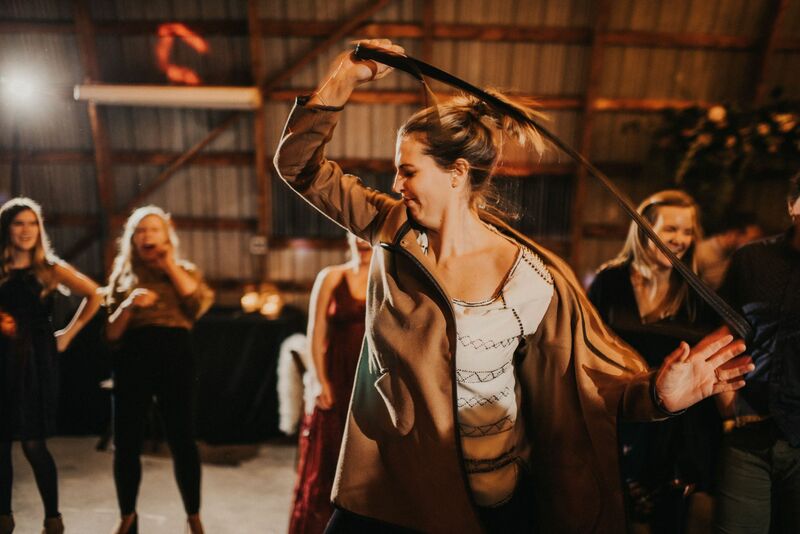 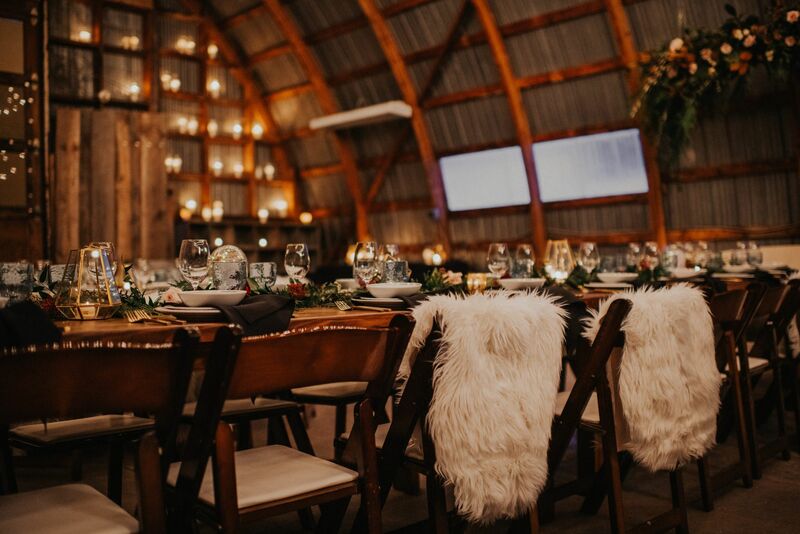 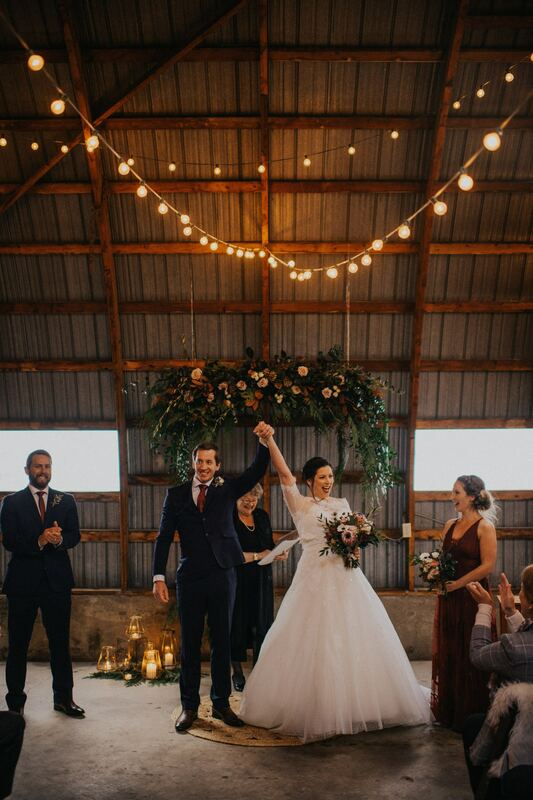 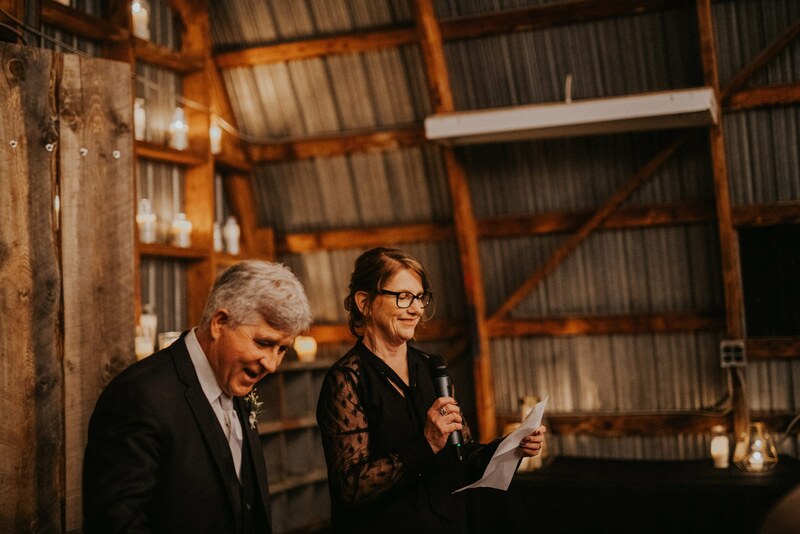 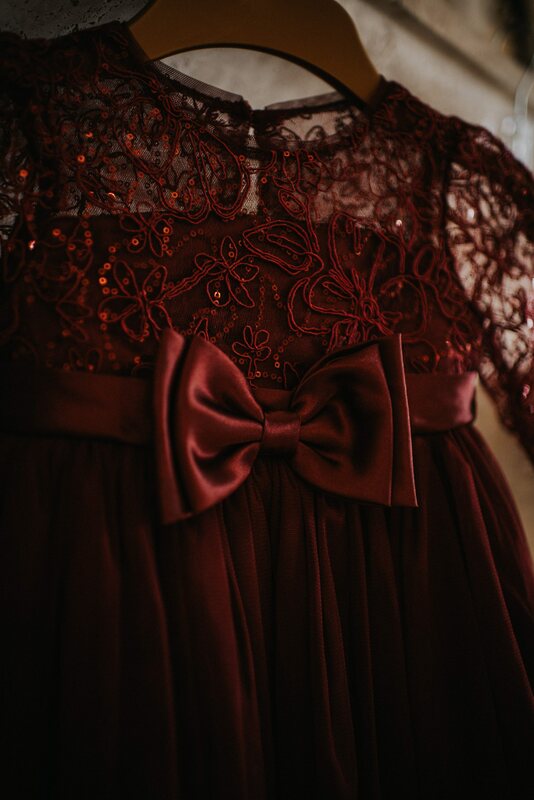 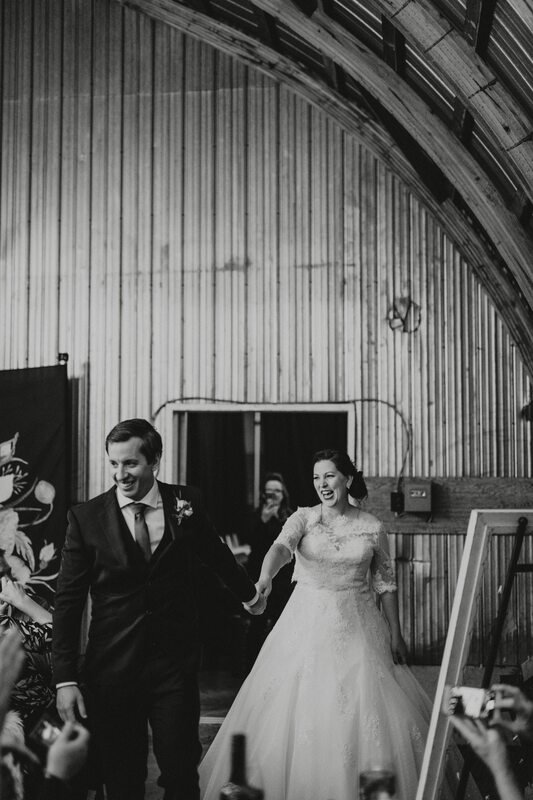 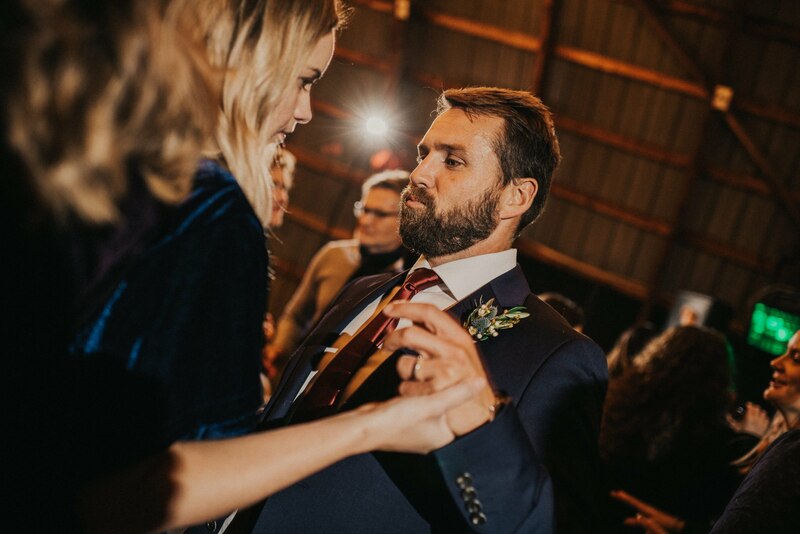 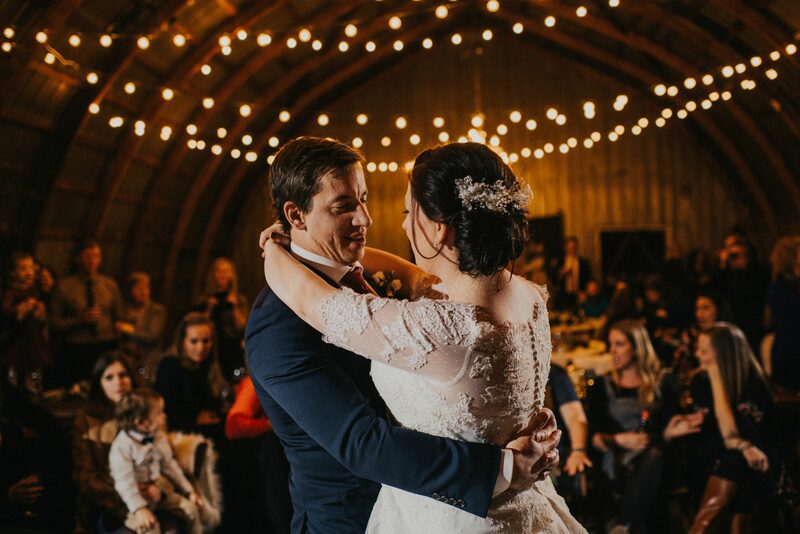 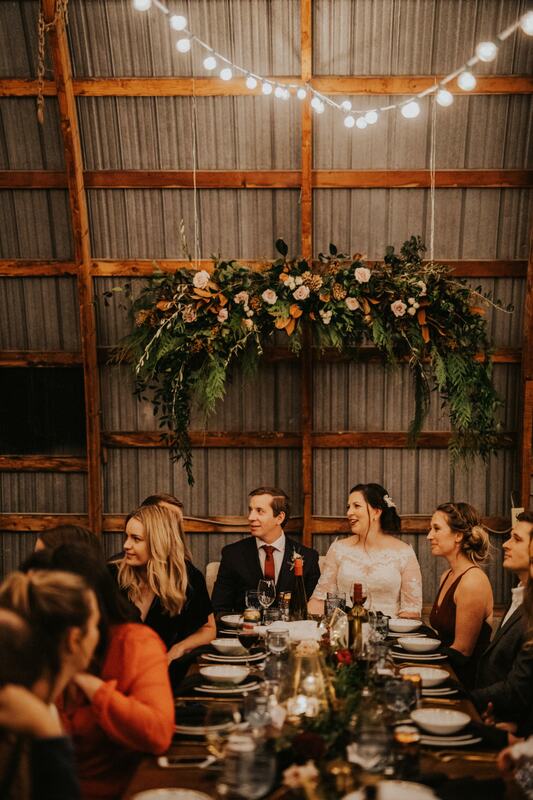 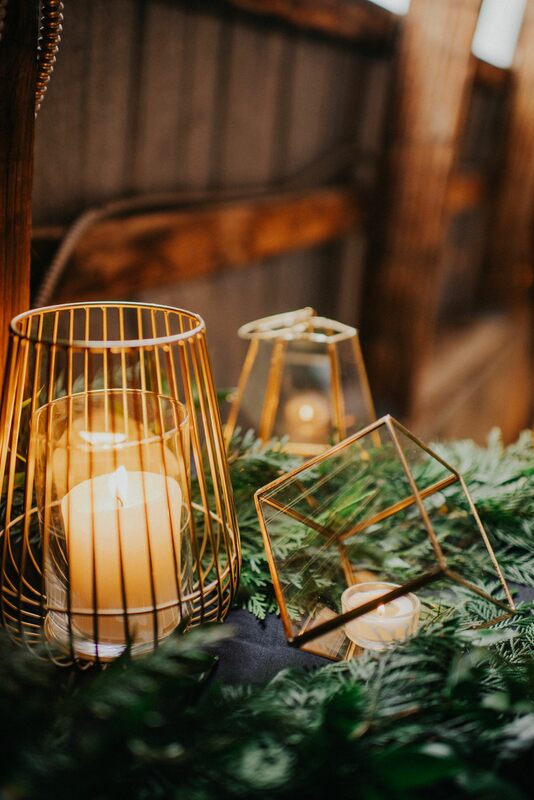 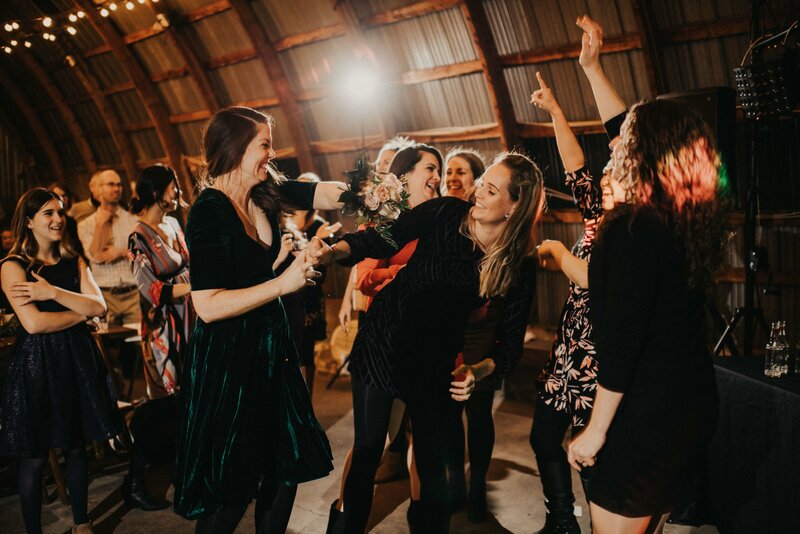 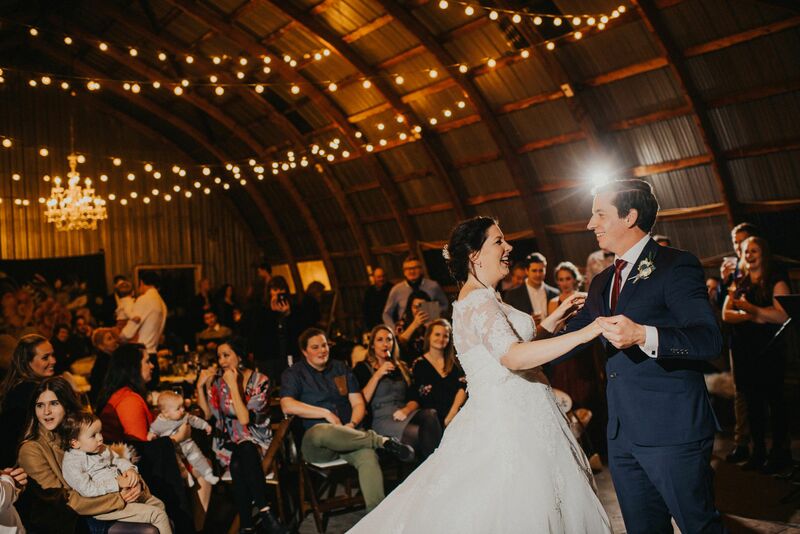 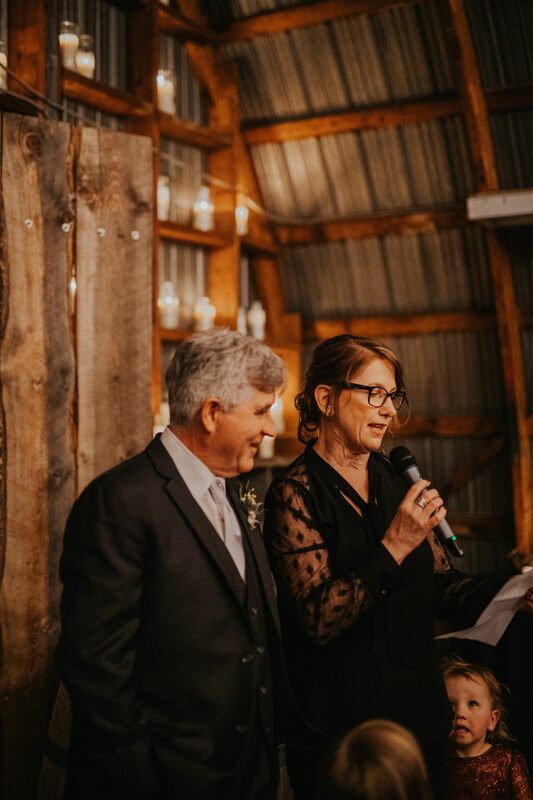 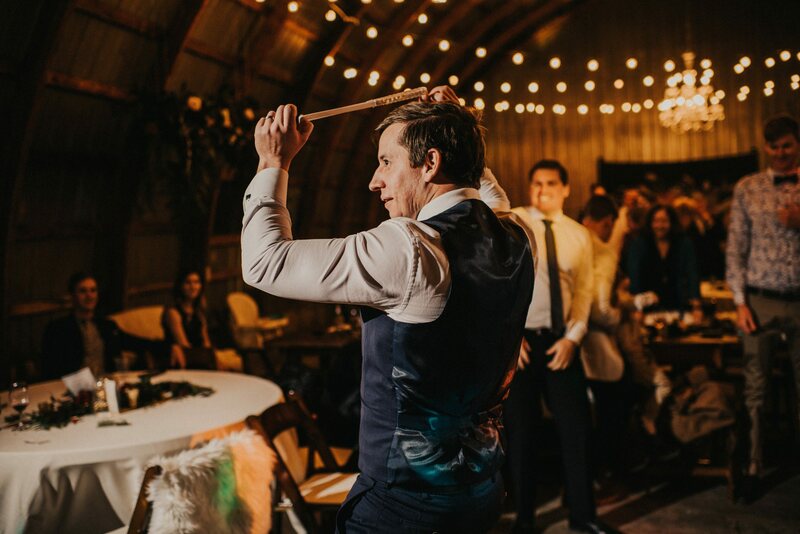 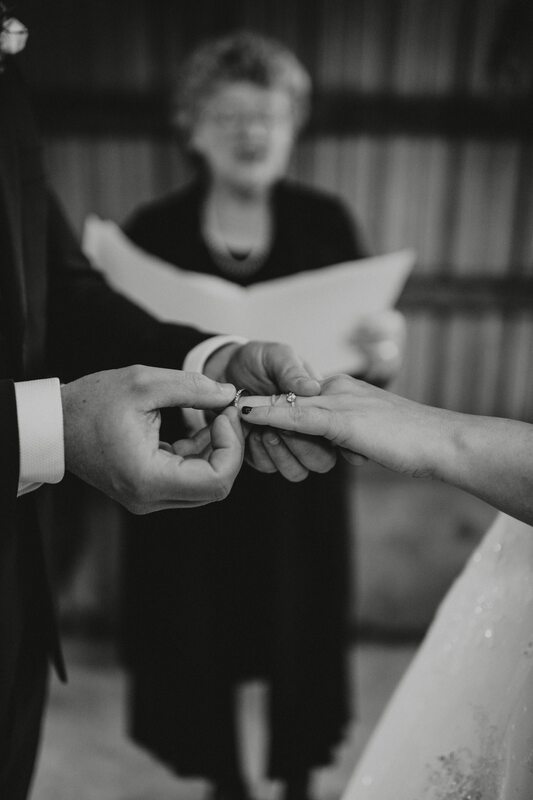 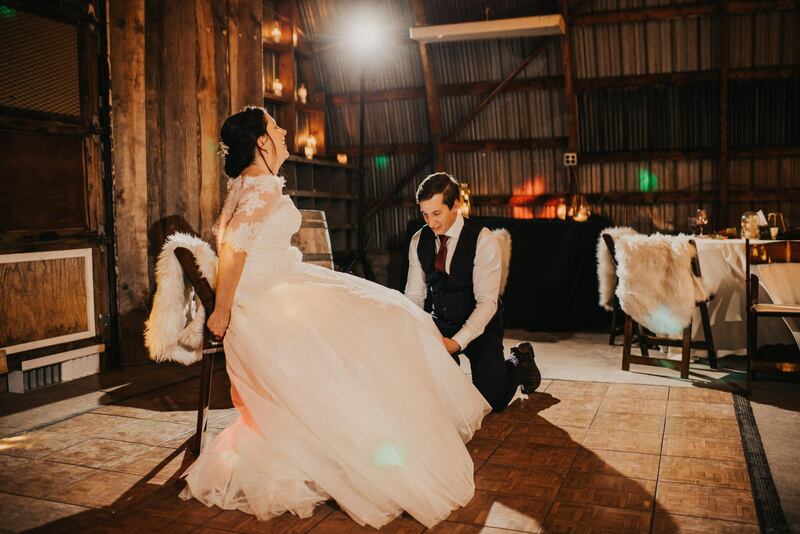 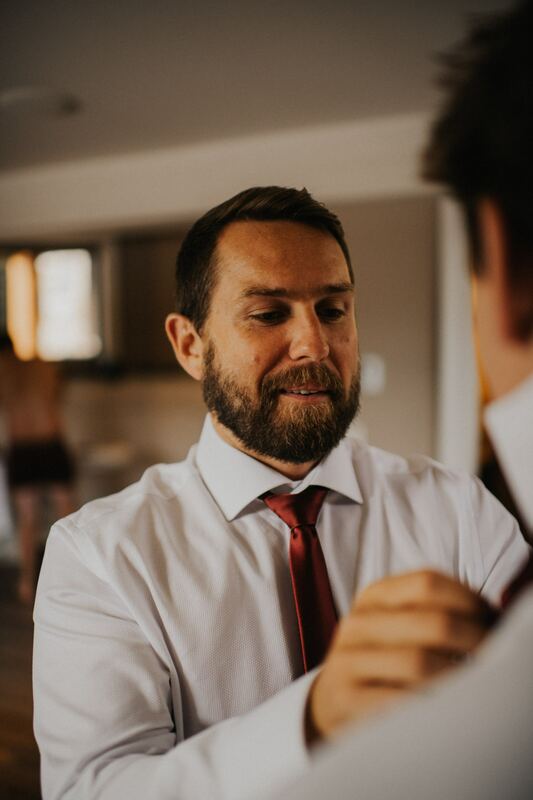 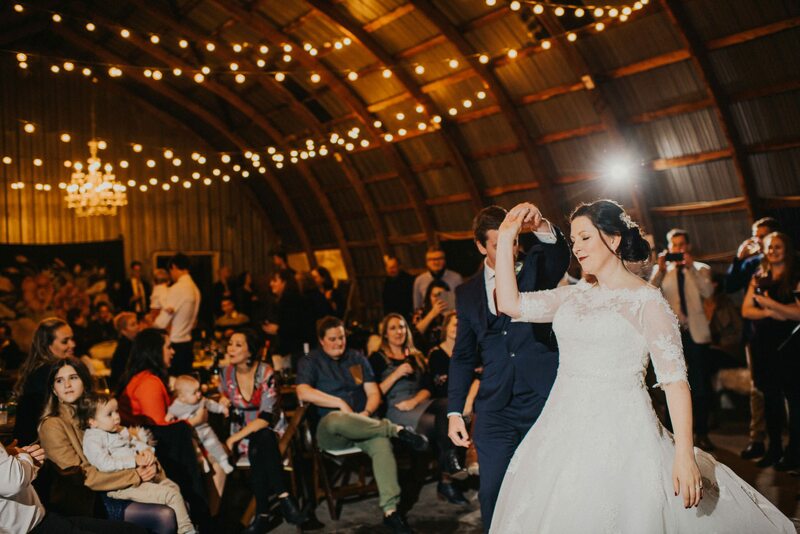 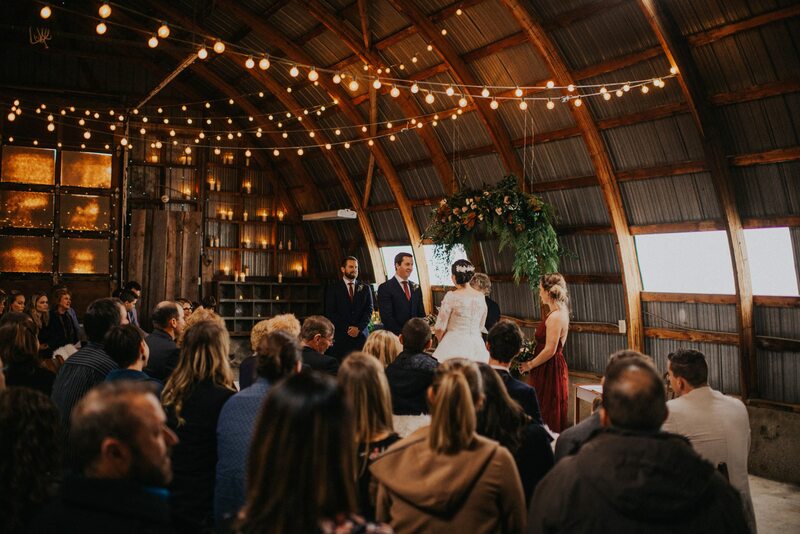 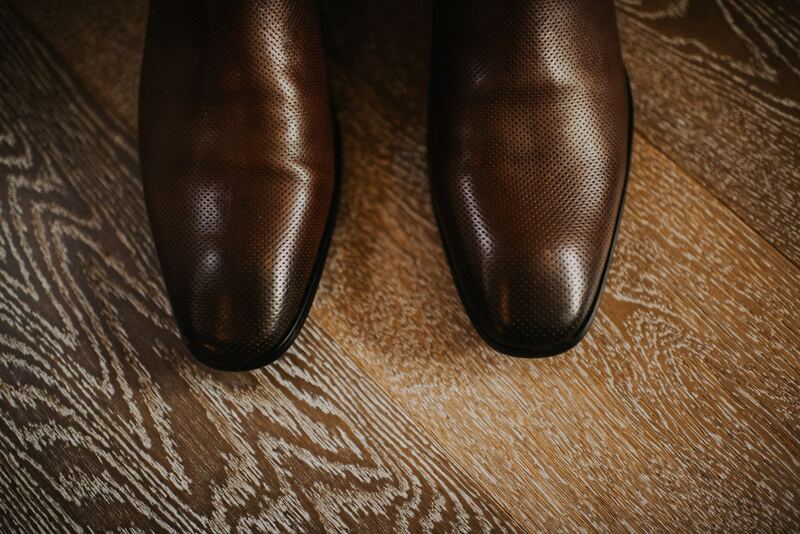 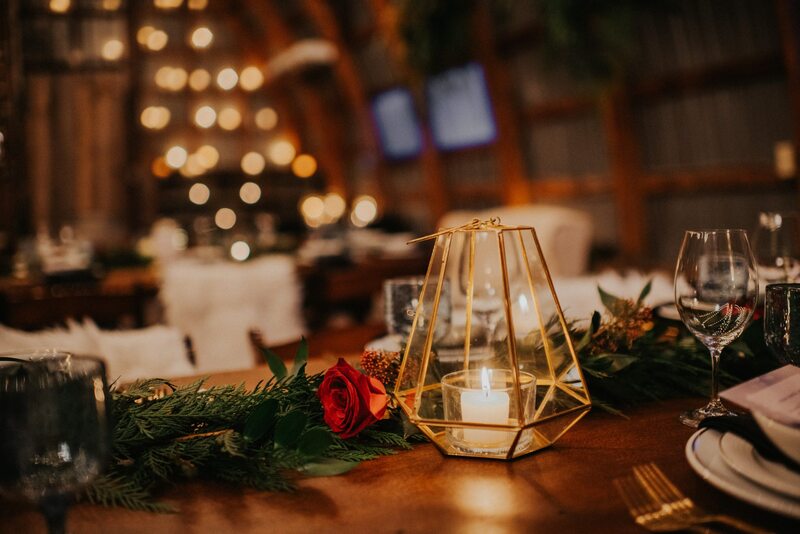 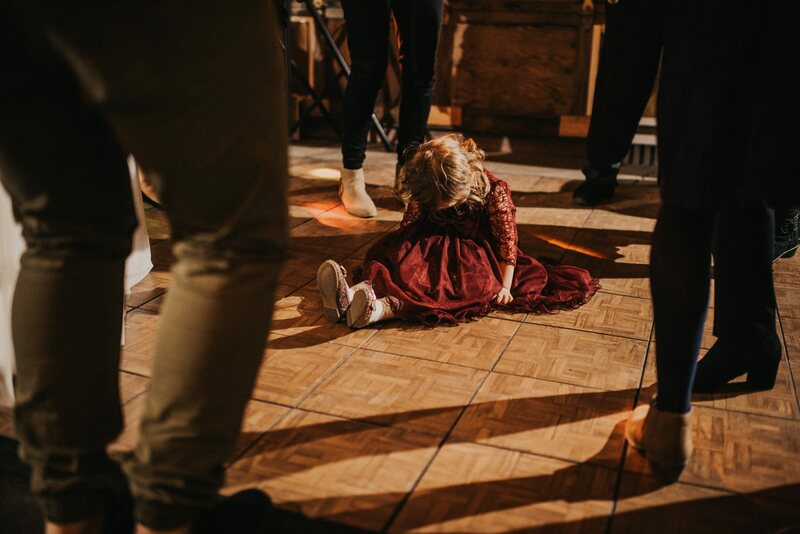 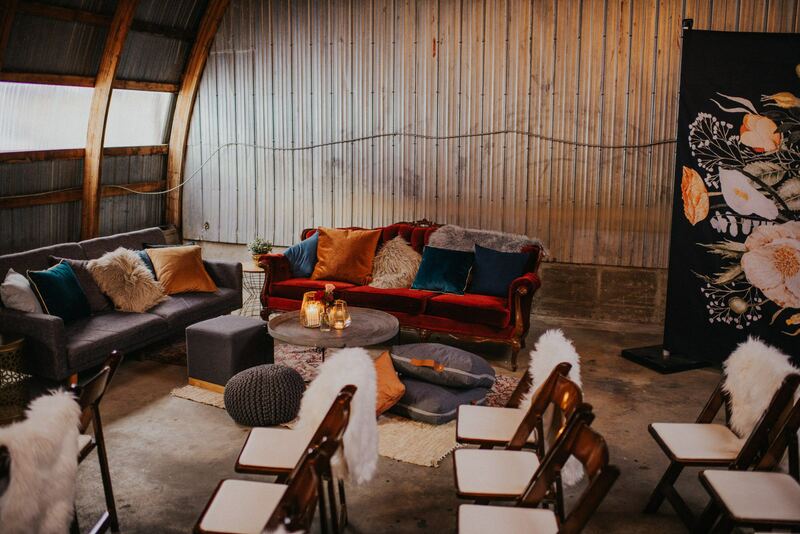 The day carried on with a cozy reception in the vintage barn that lead to delicious food and a full dance floor. 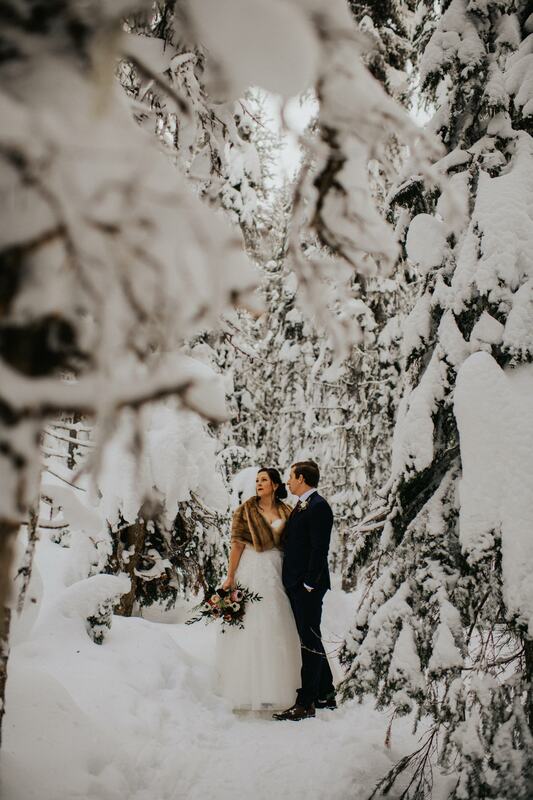 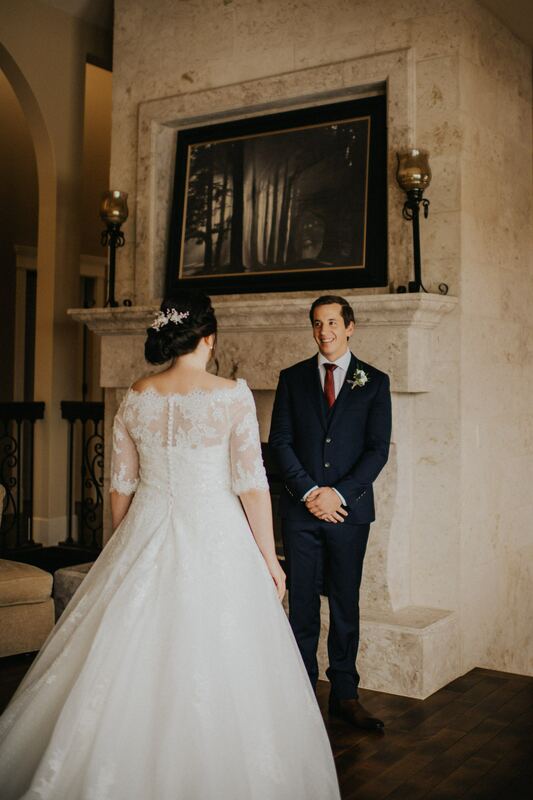 I can’t thank these two enough for trusting me with my vision on their special day, along with trekking with me while we were engulfed in the snowy trees. 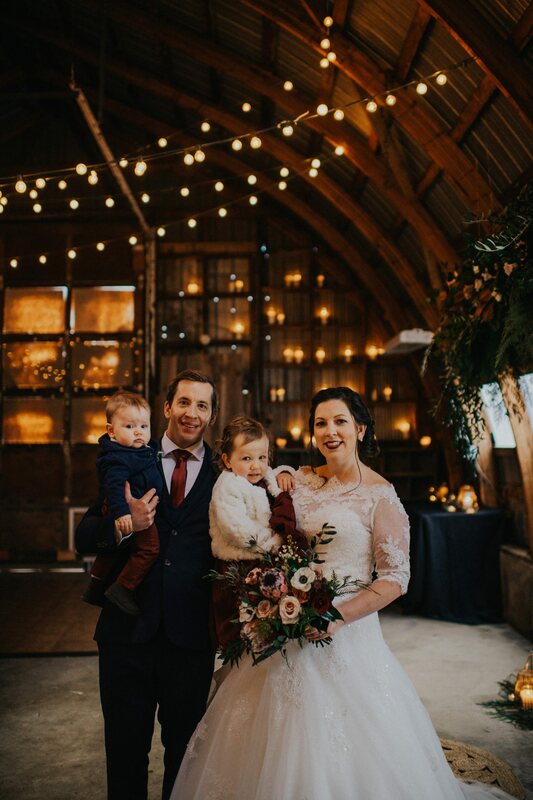 I’m honoured to have met you both along with your whole family, now onto the photographs!